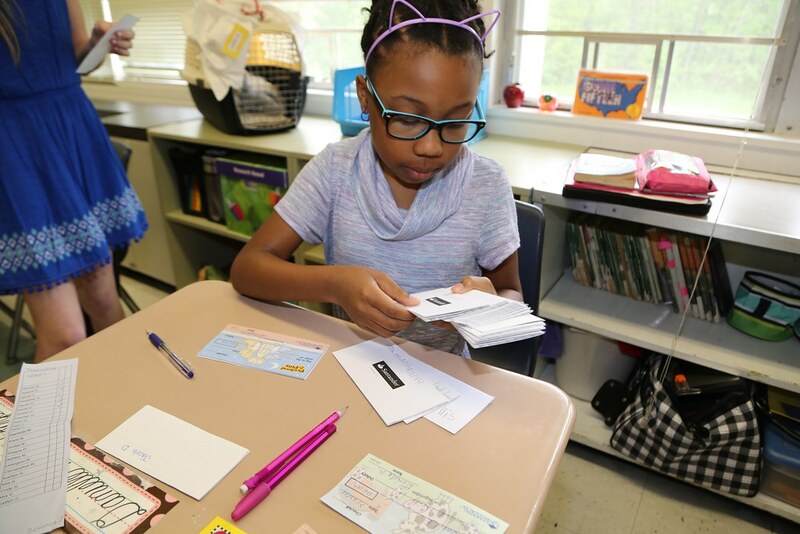 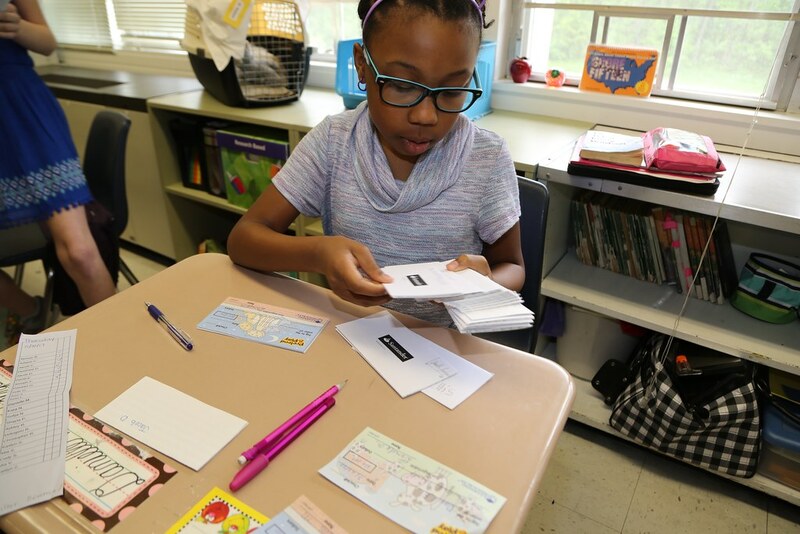 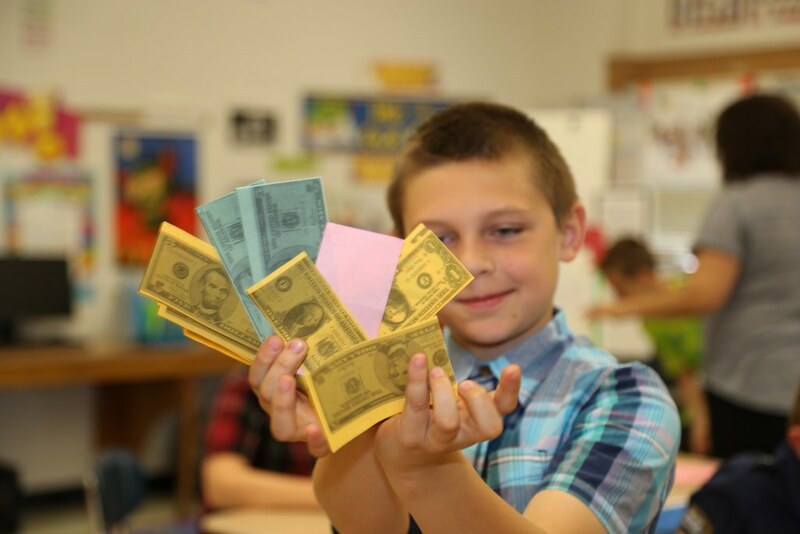 Classroom Economy - Durban Avenue fourth graders are learning how to be successful in today's rapidly changing and highly independent society. 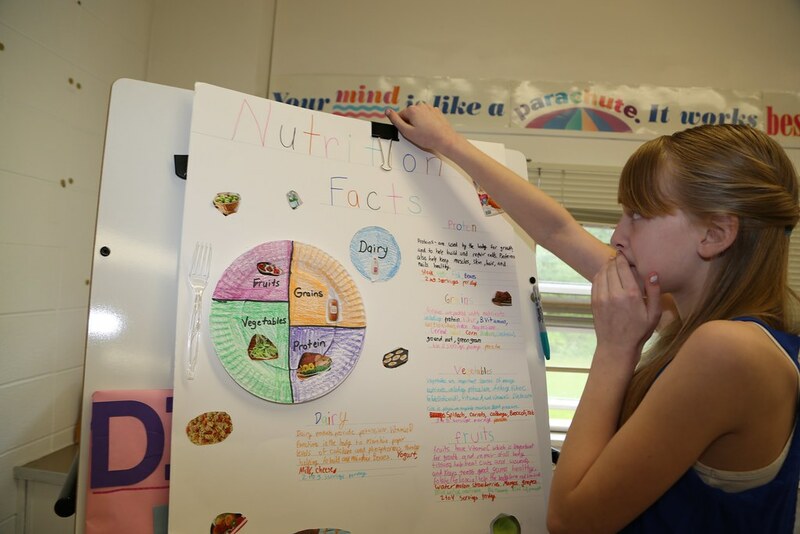 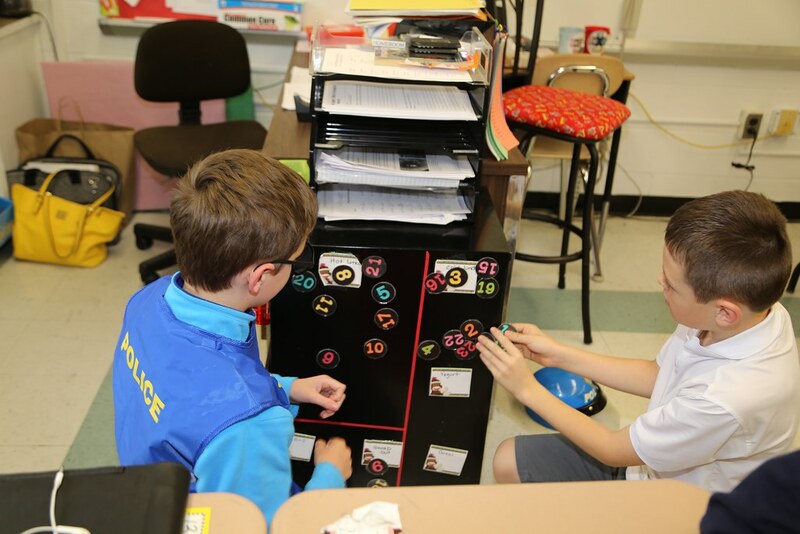 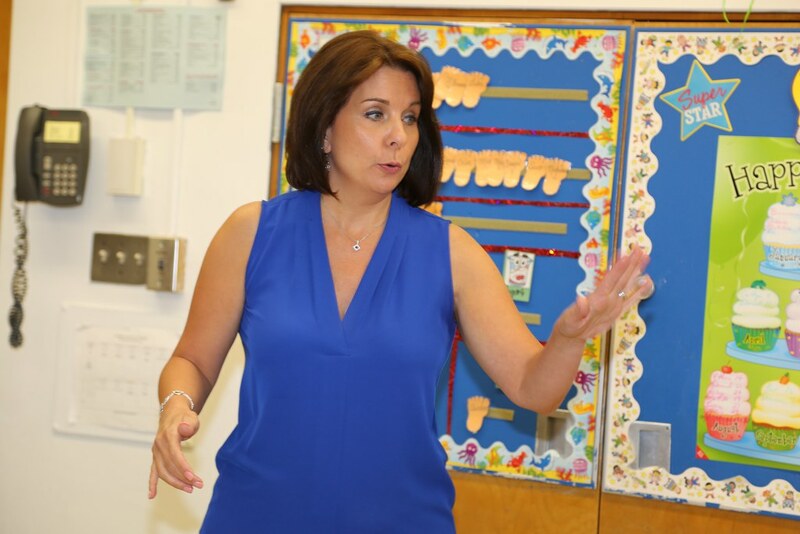 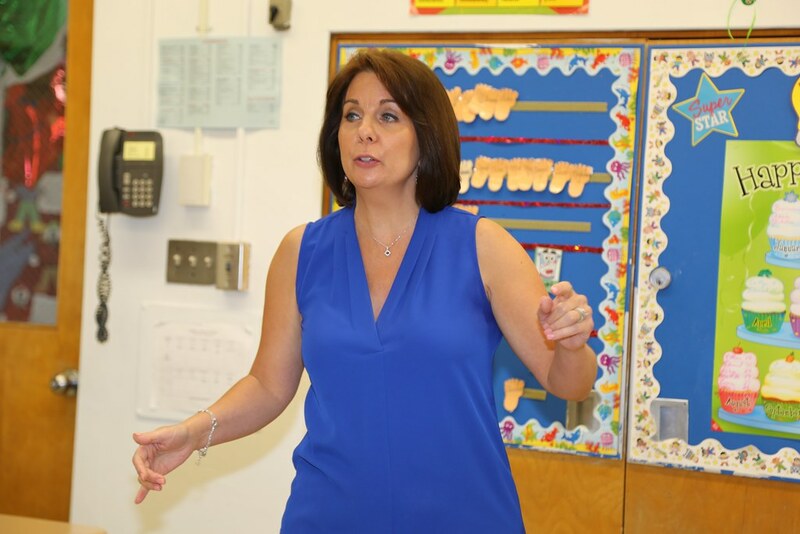 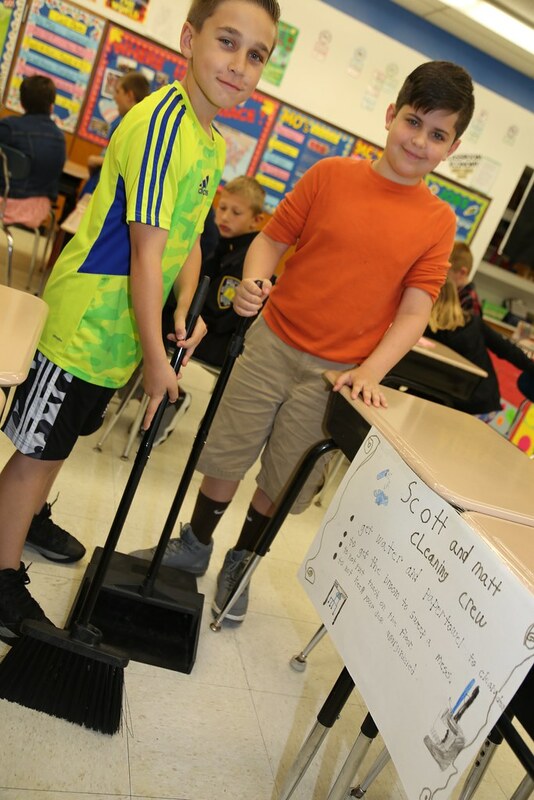 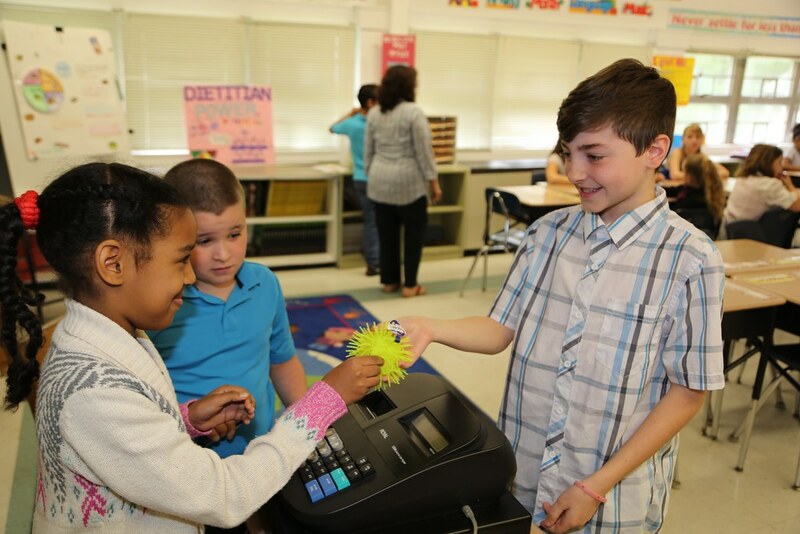 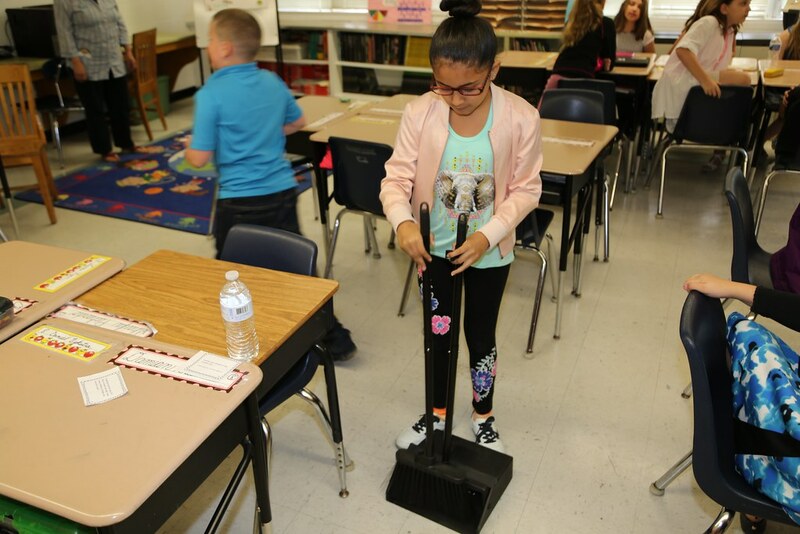 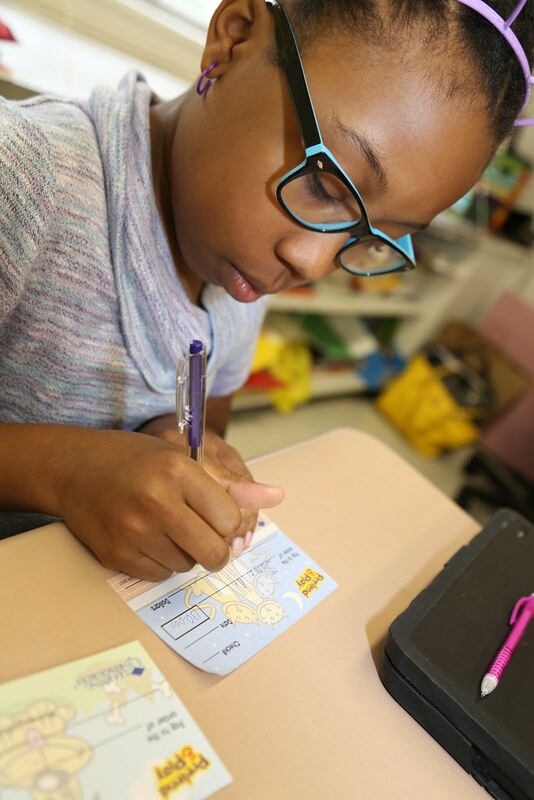 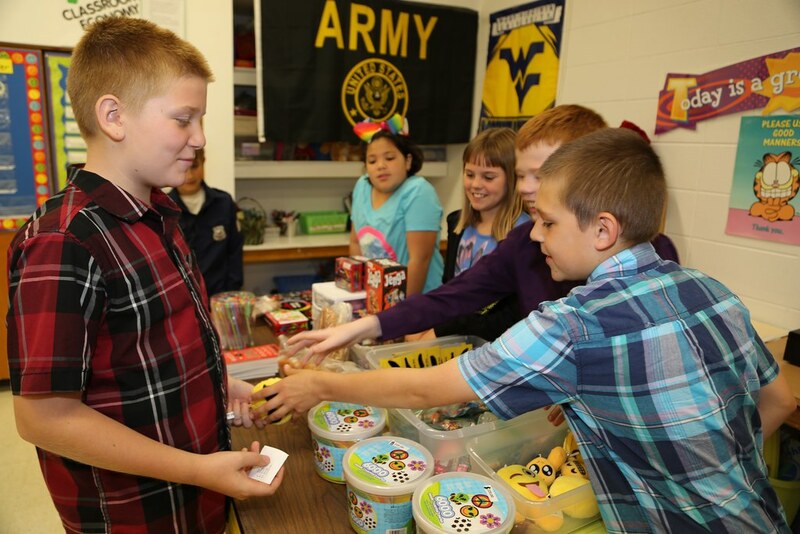 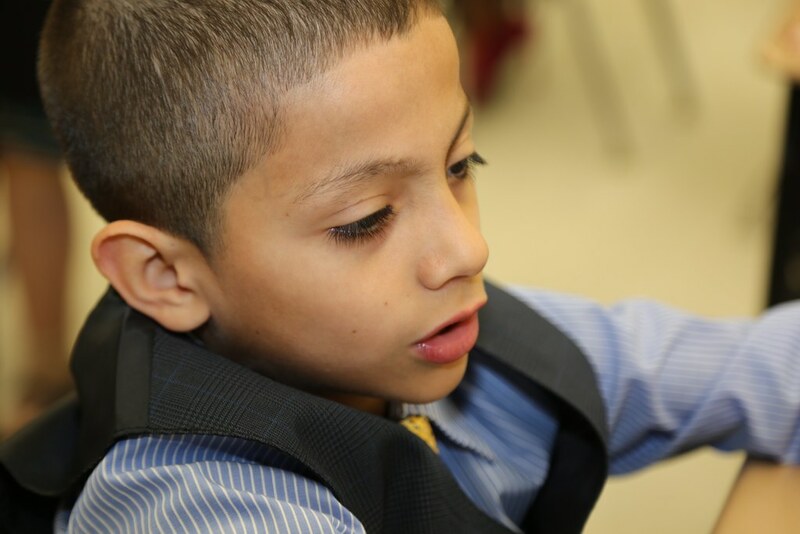 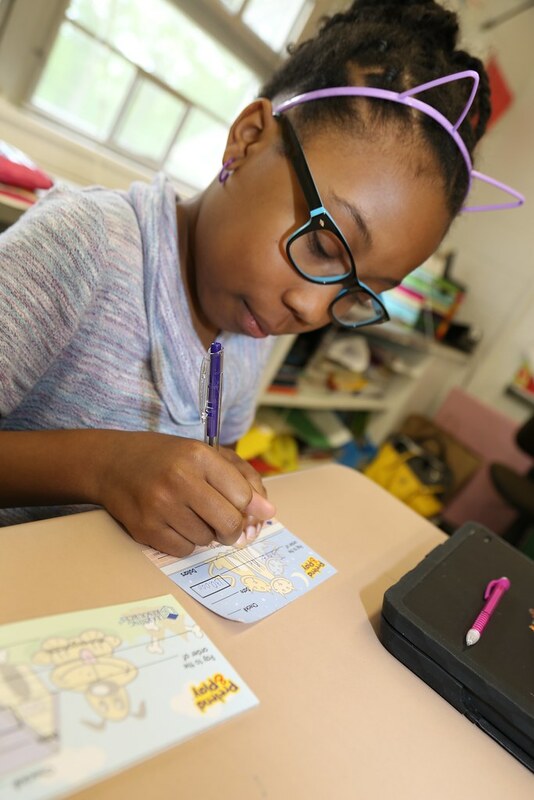 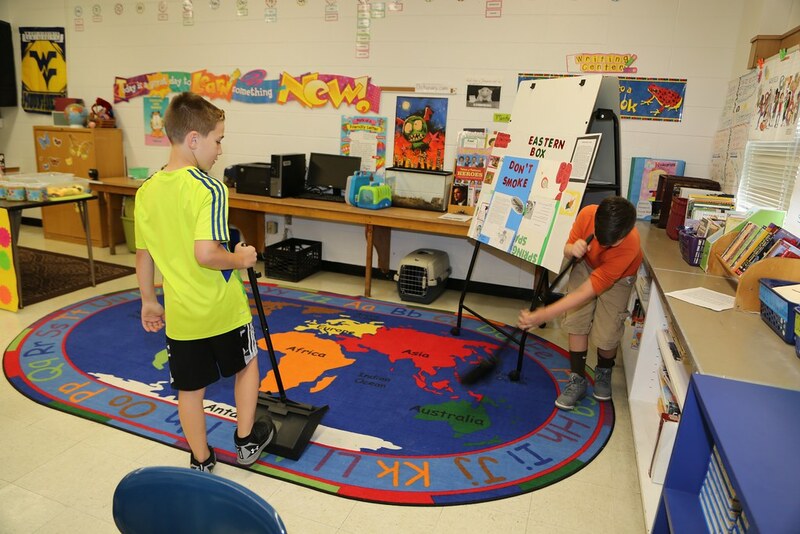 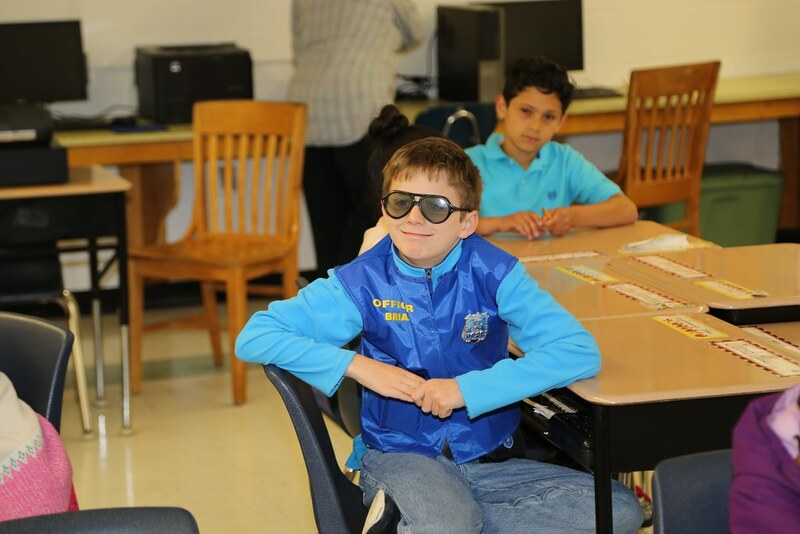 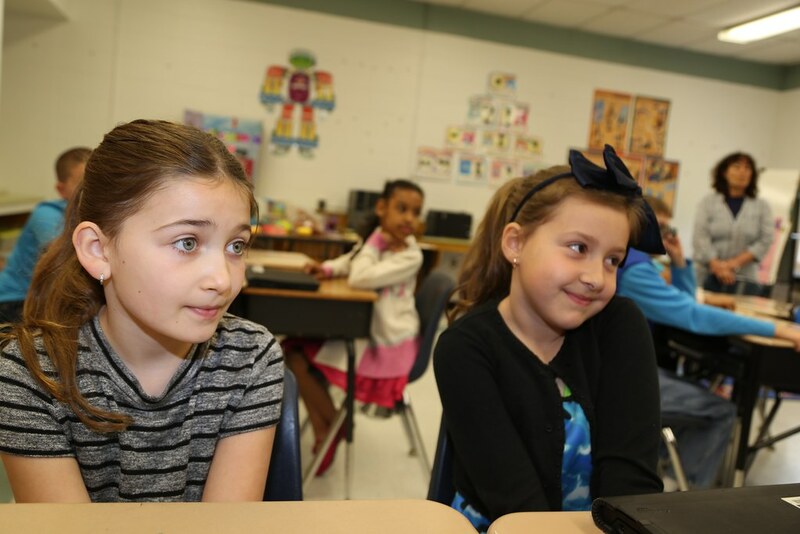 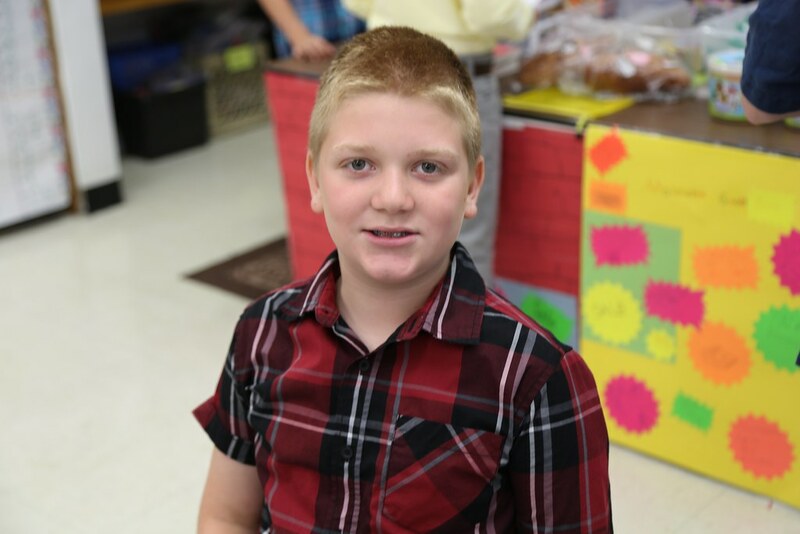 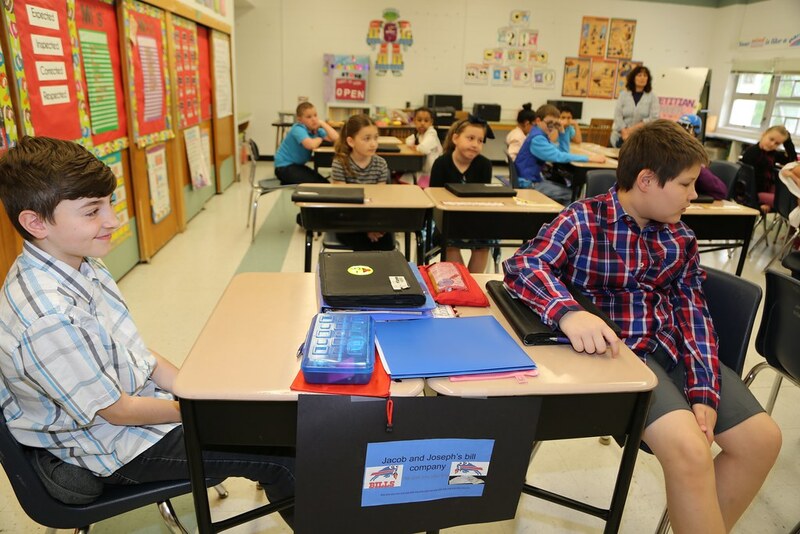 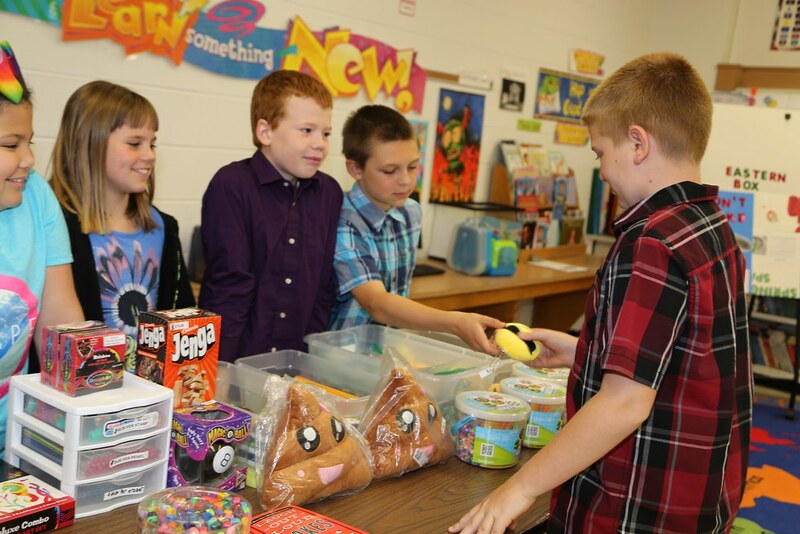 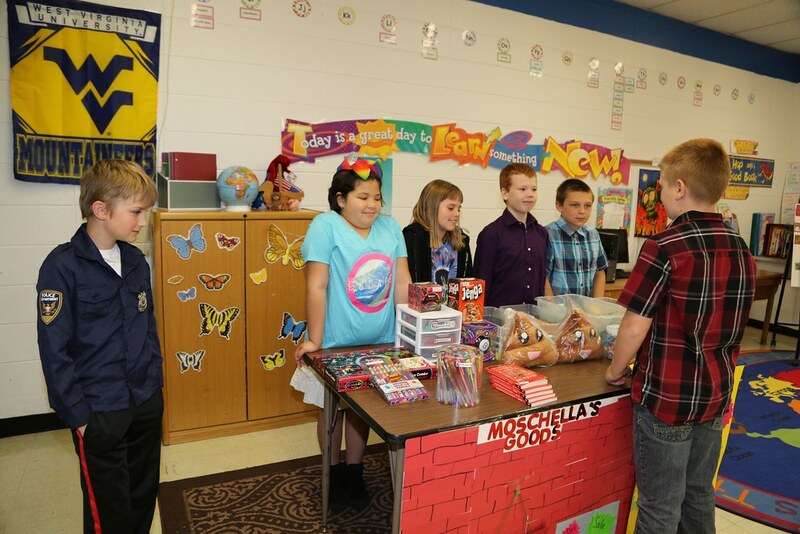 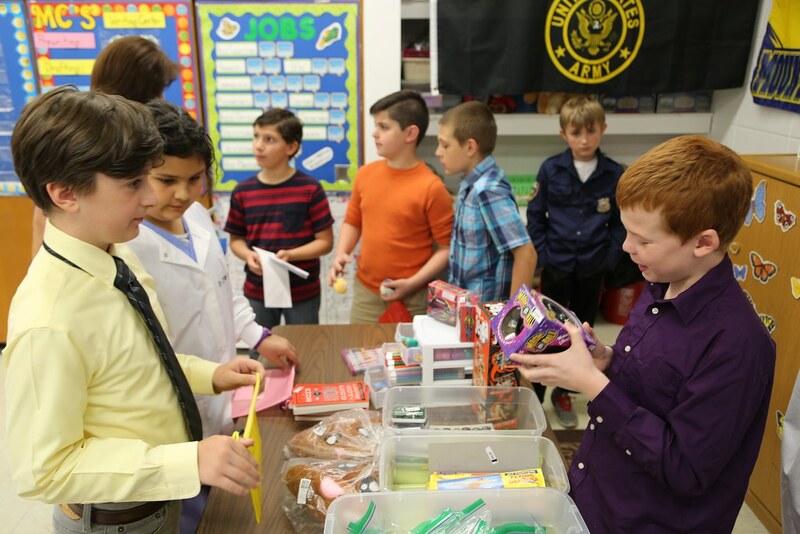 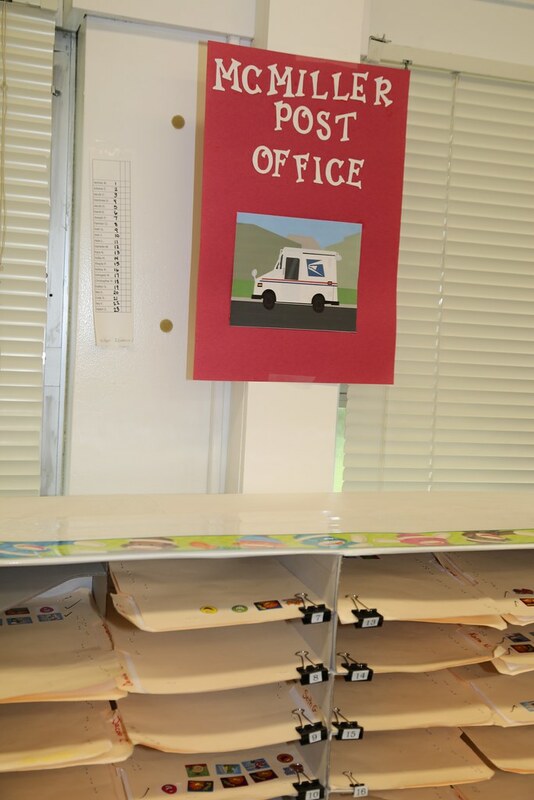 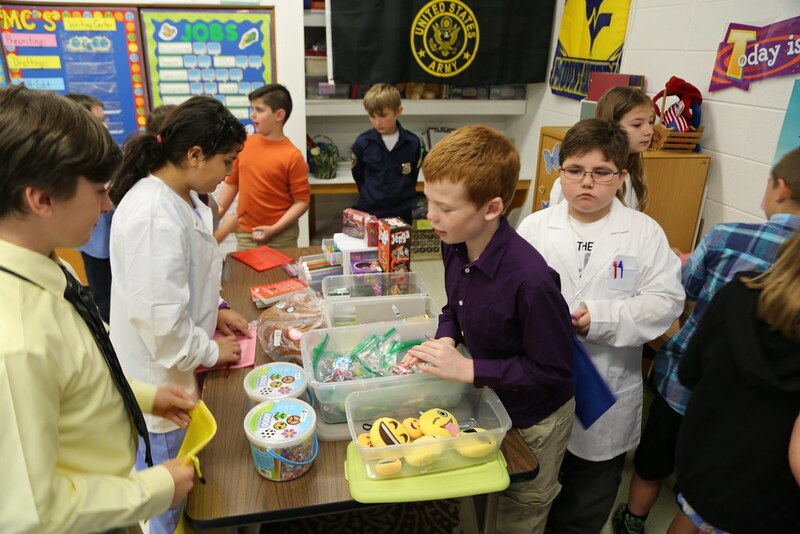 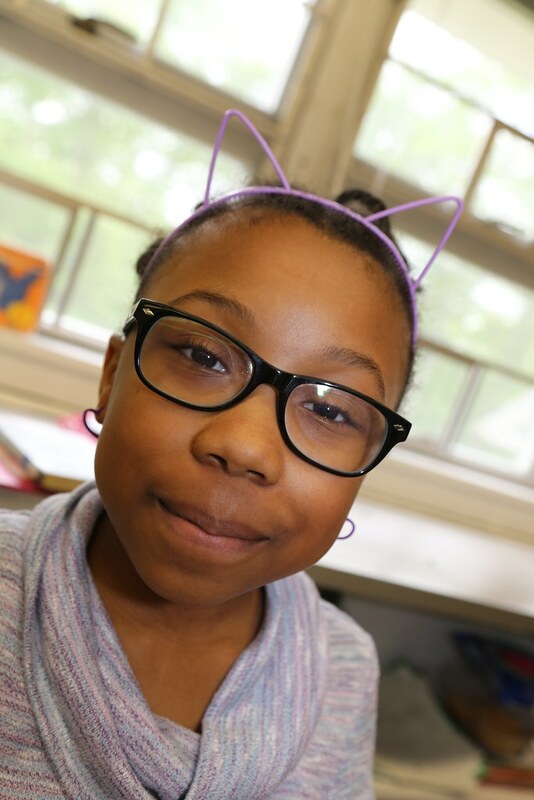 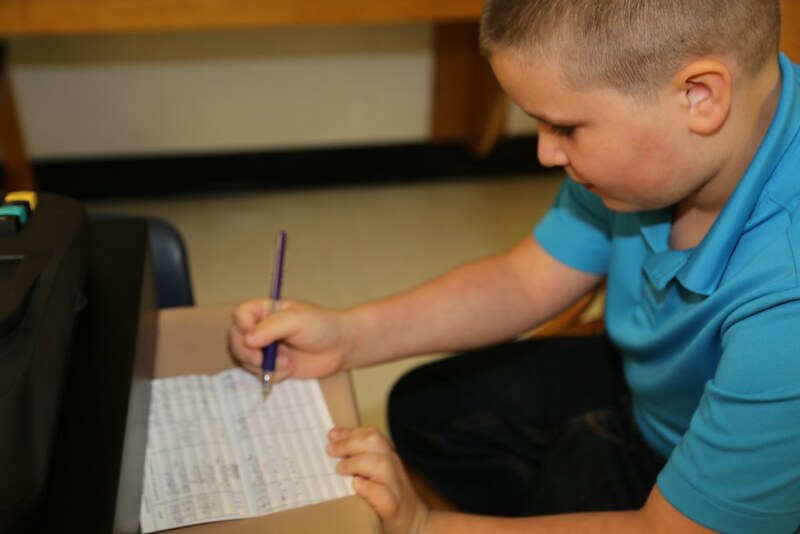 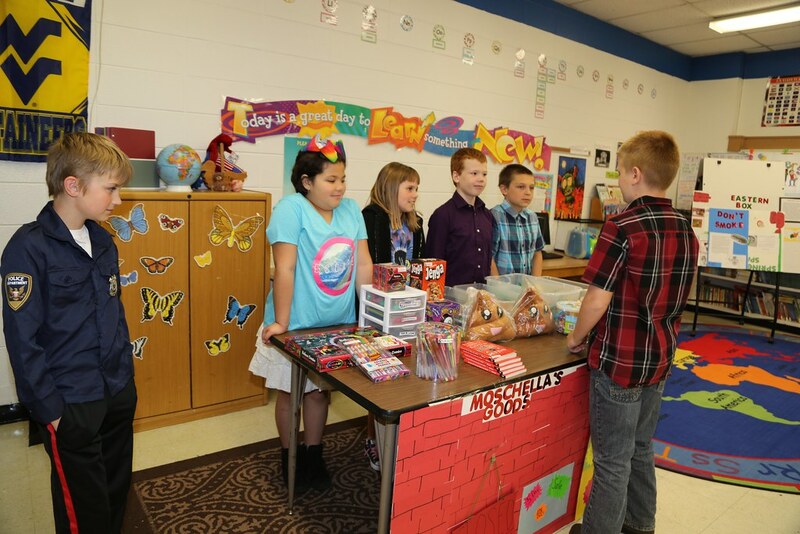 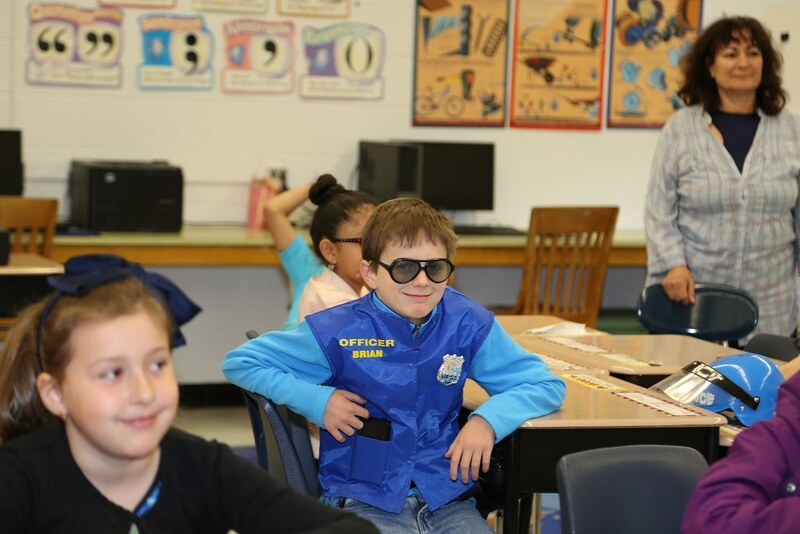 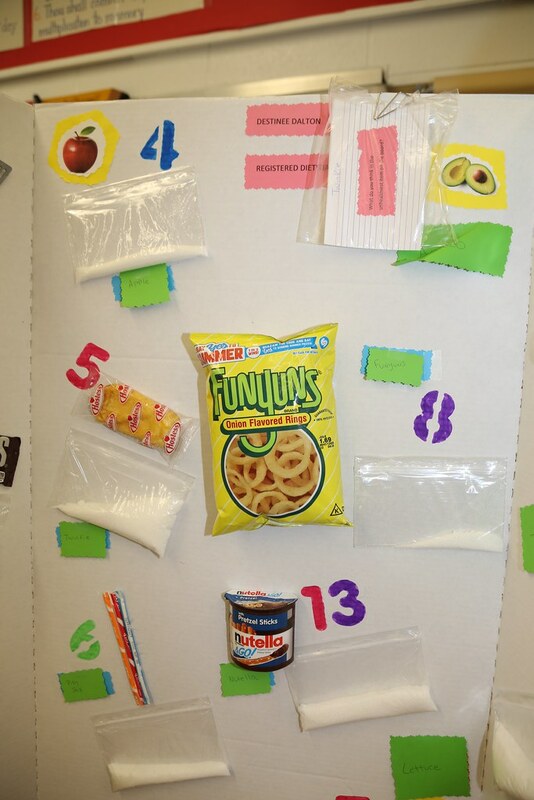 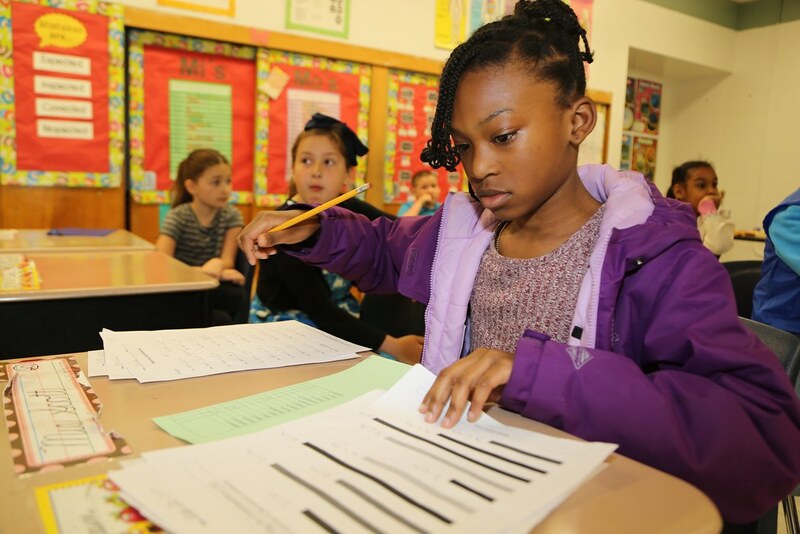 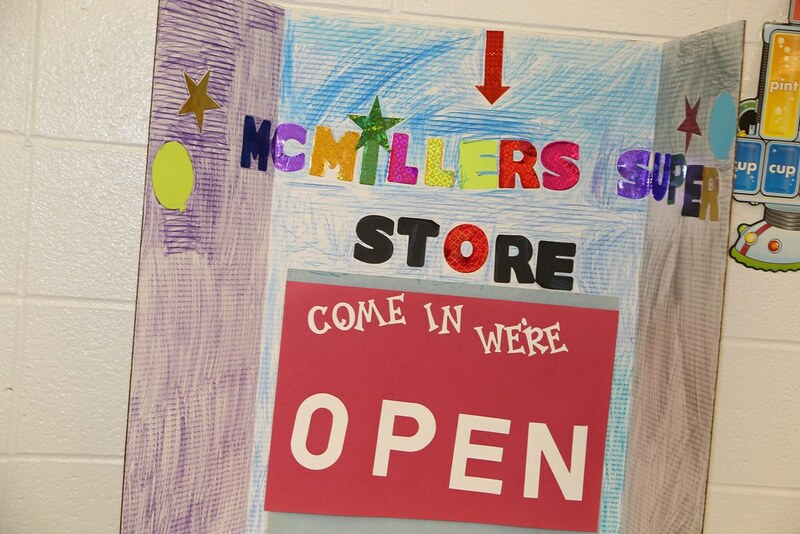 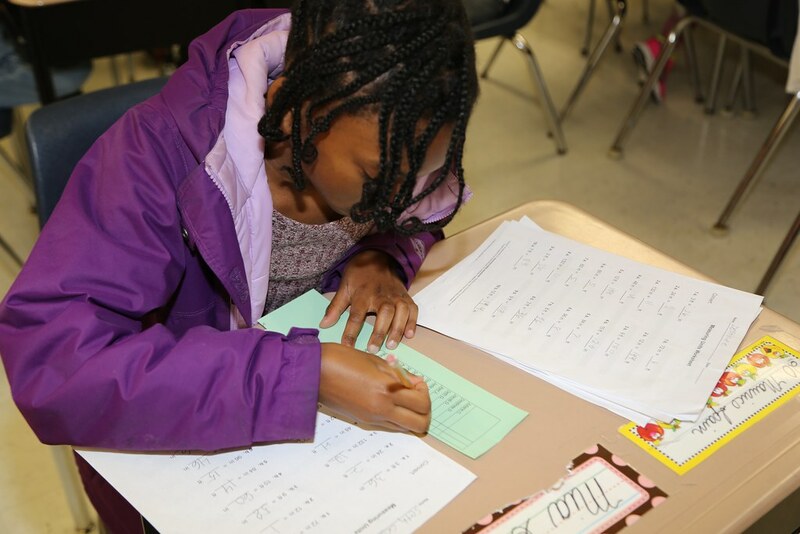 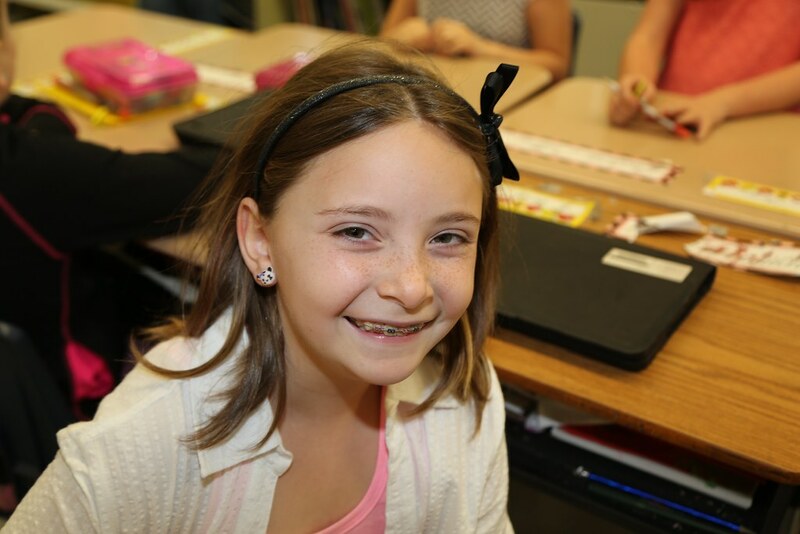 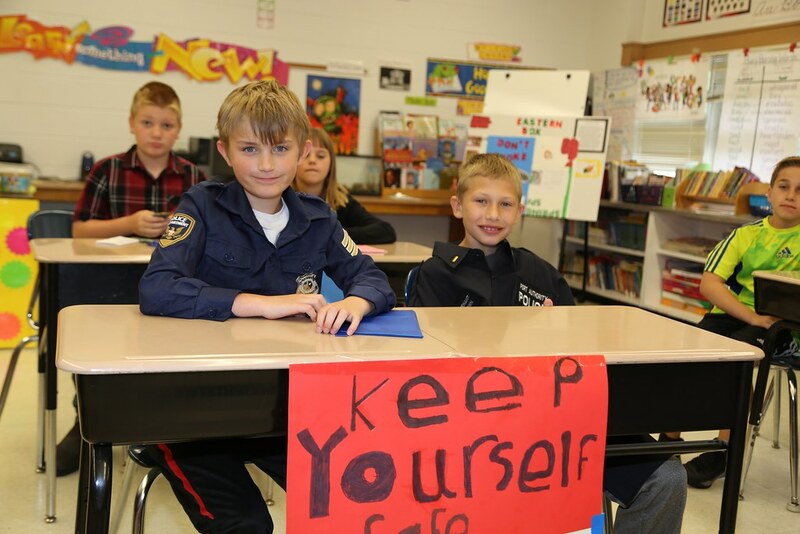 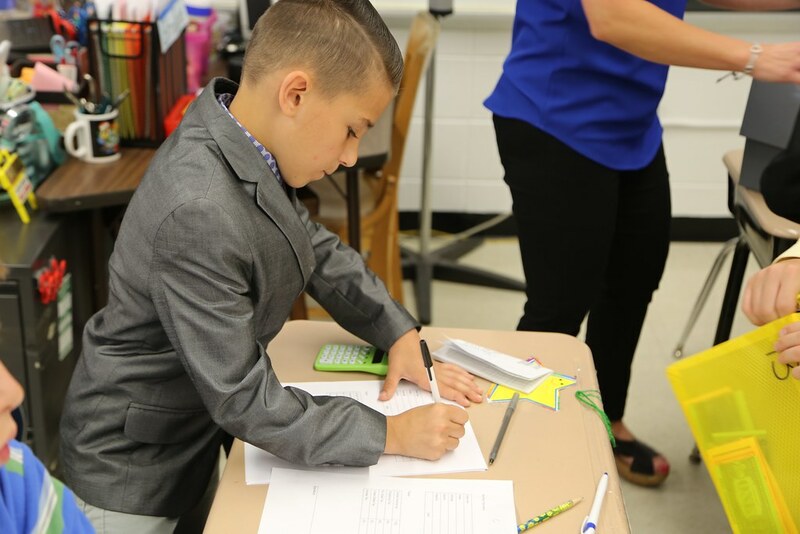 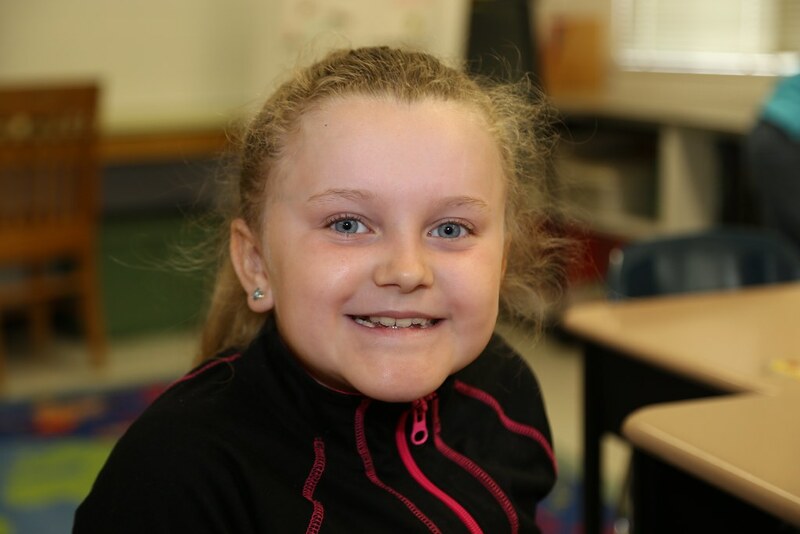 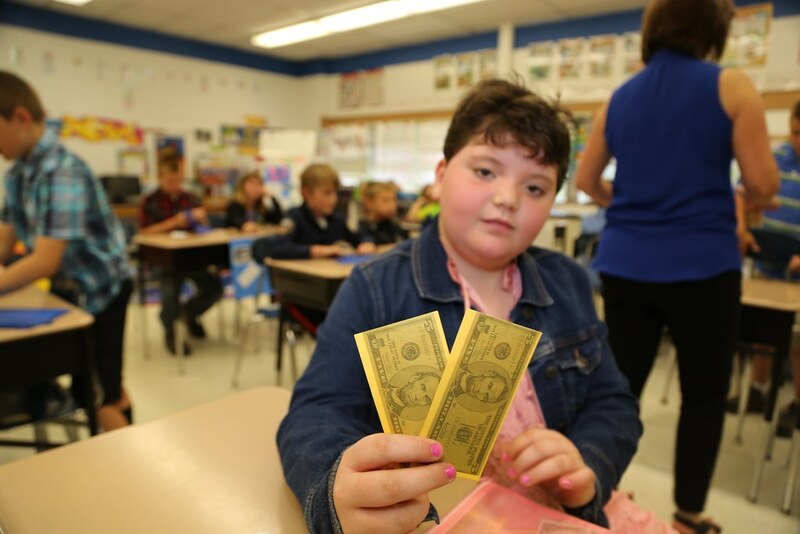 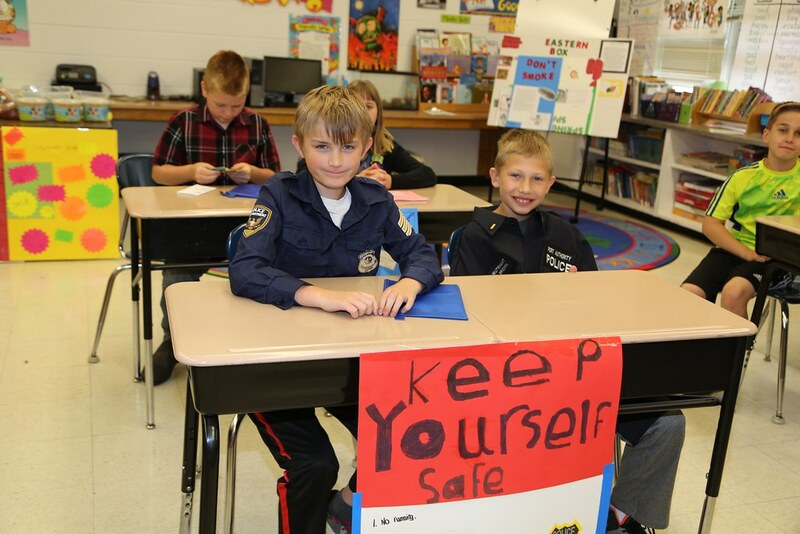 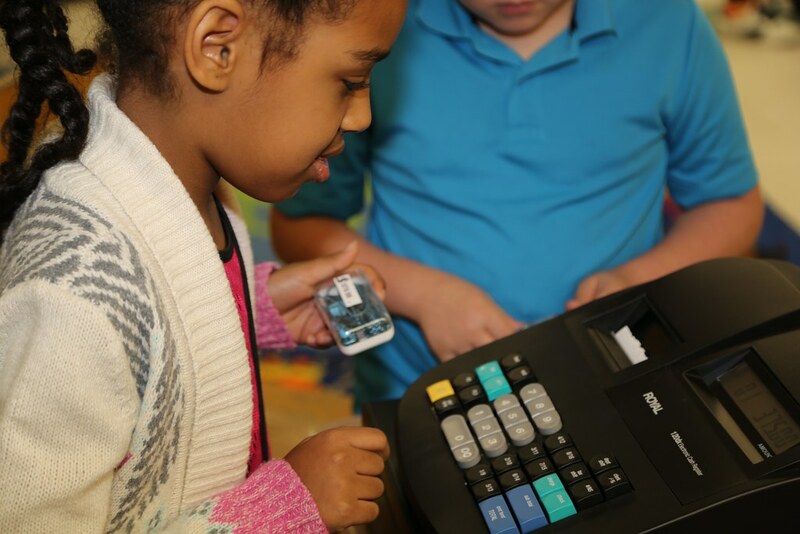 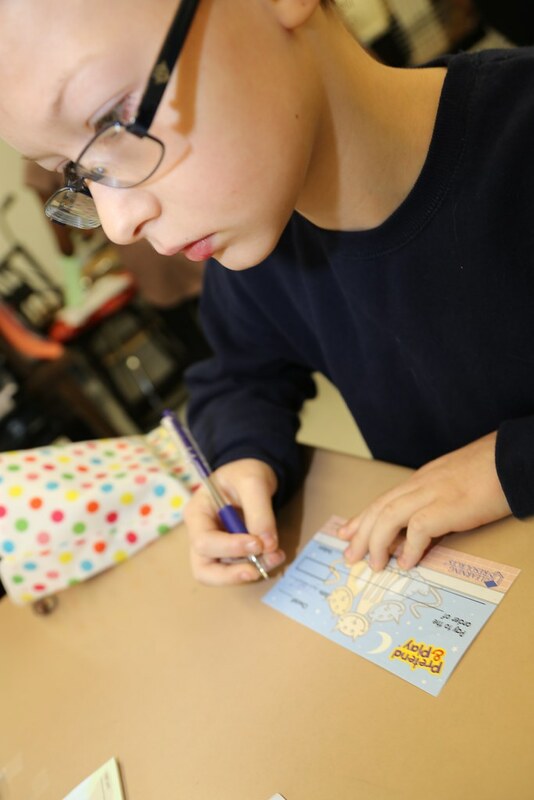 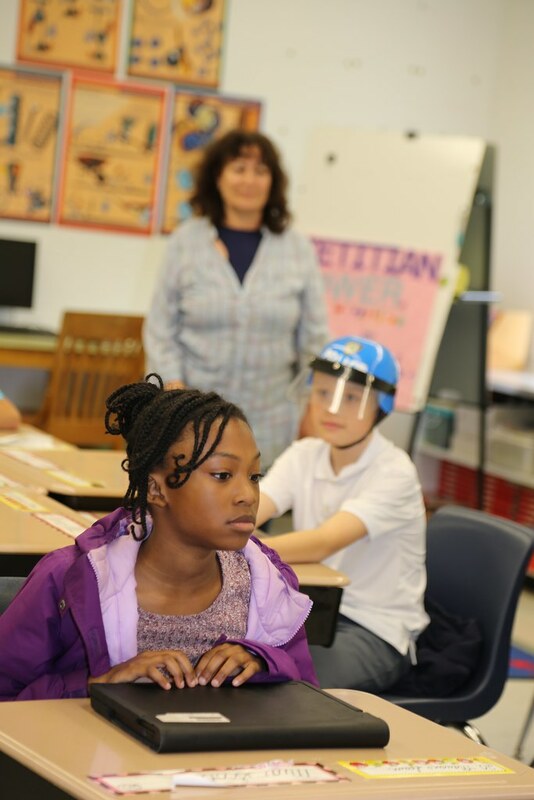 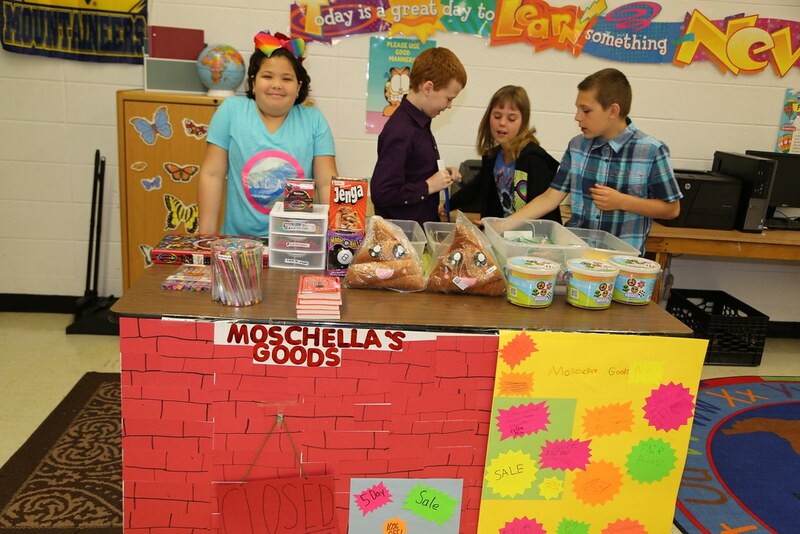 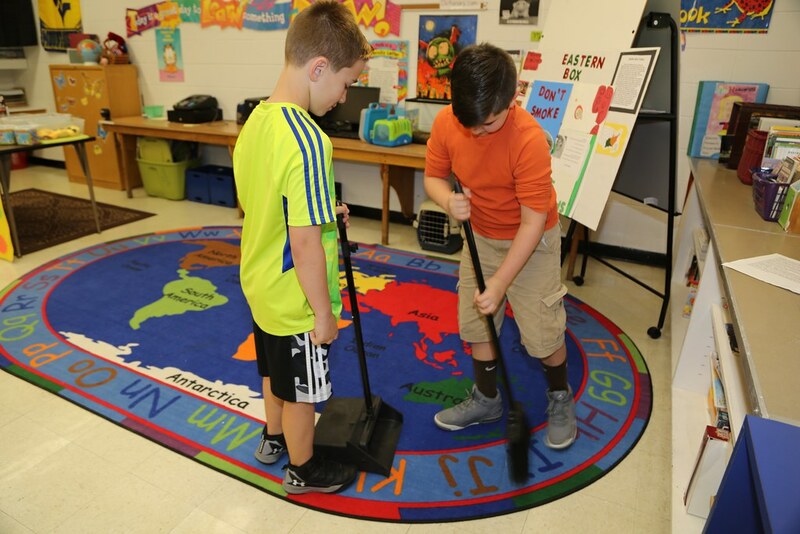 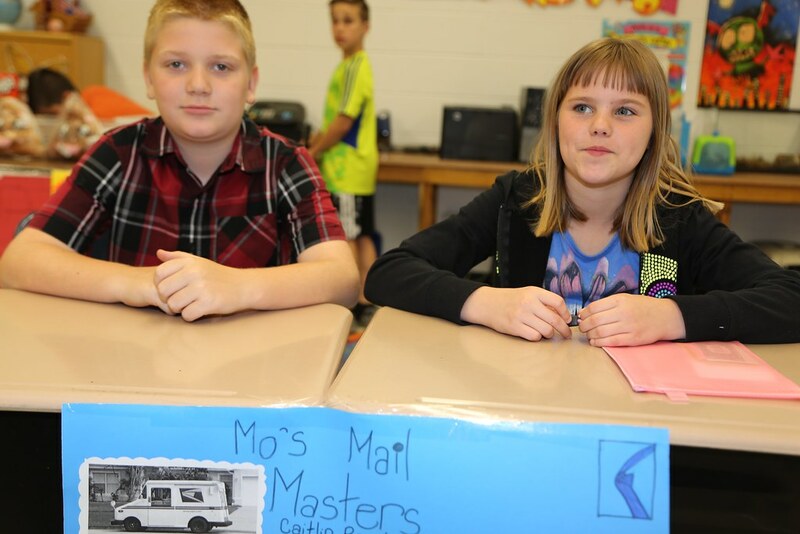 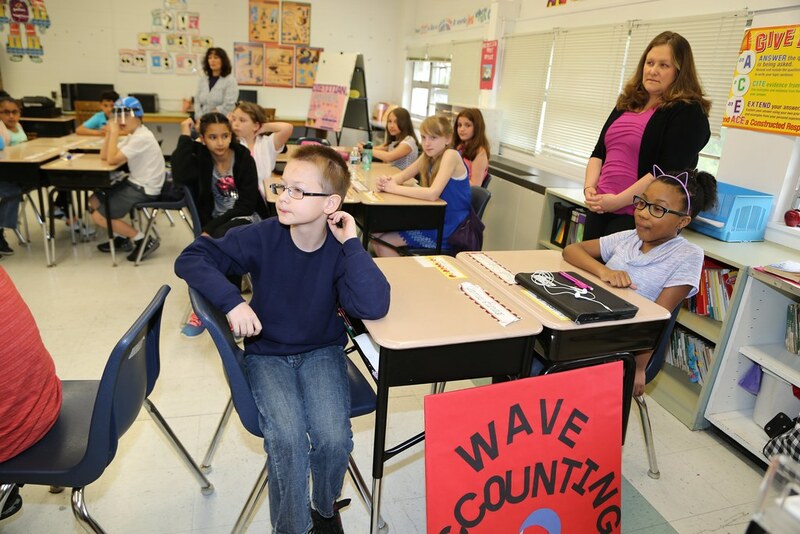 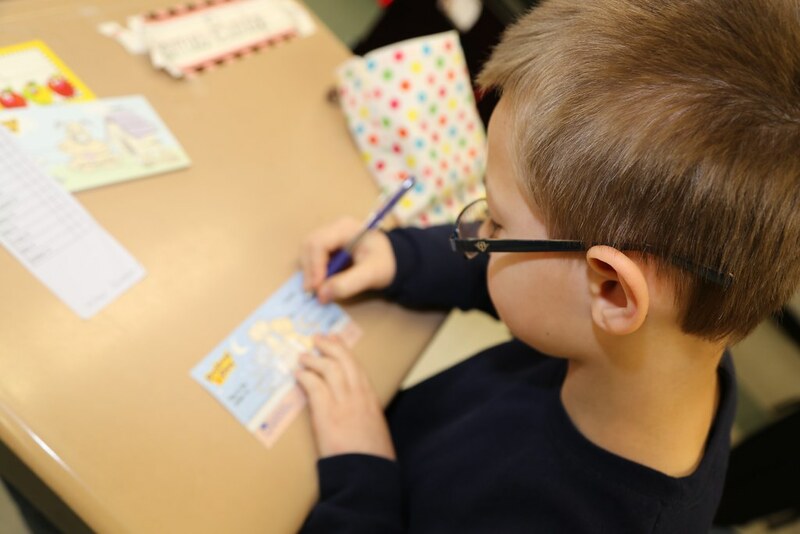 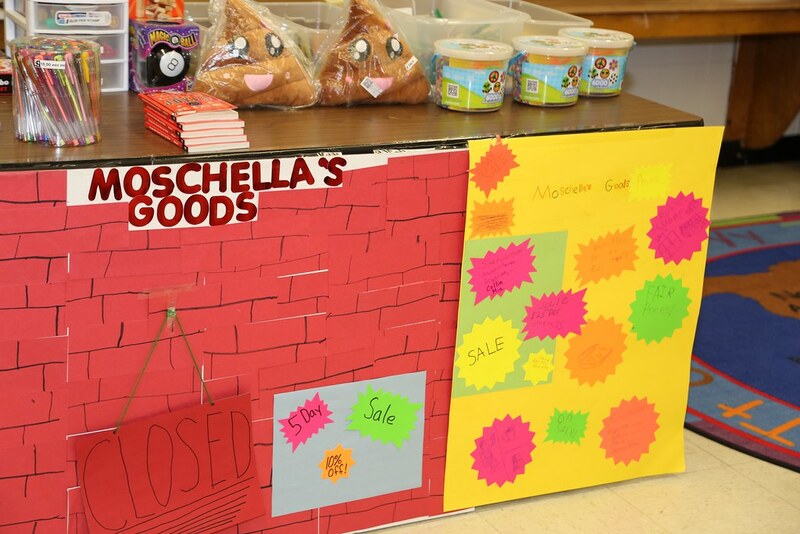 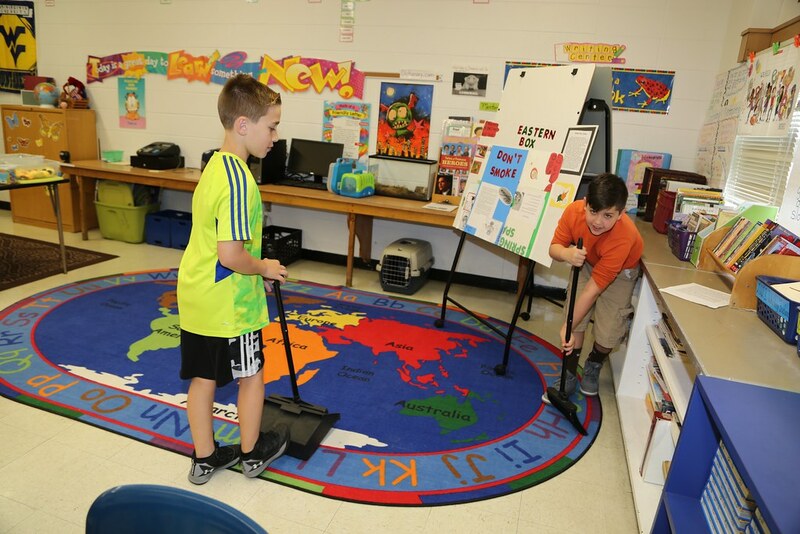 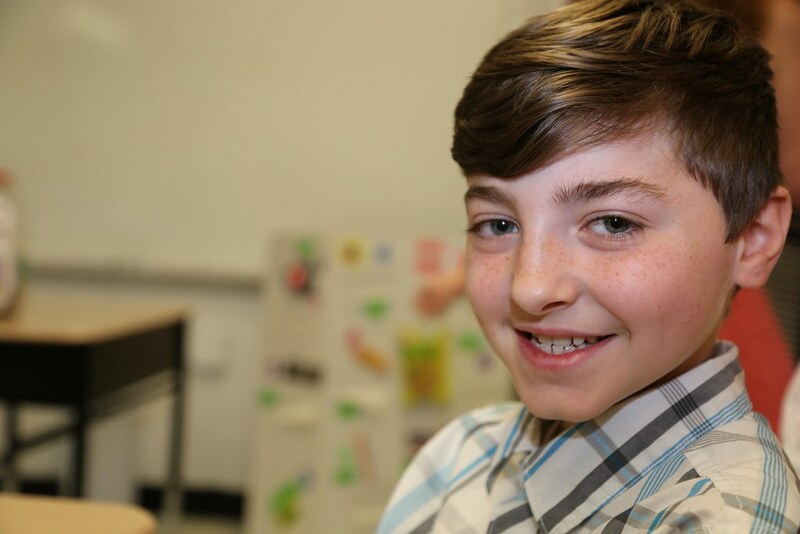 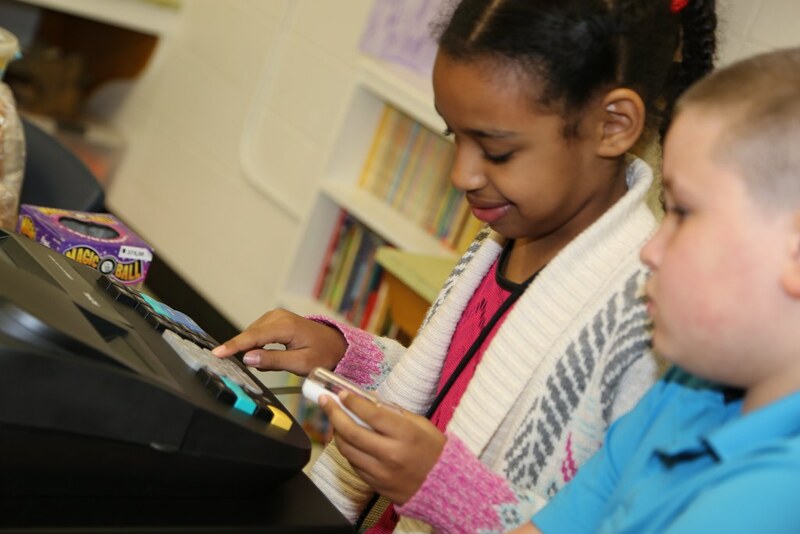 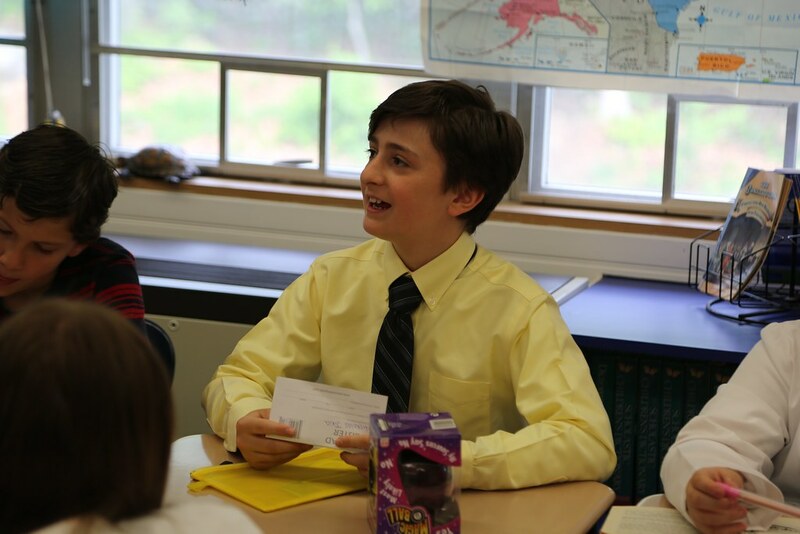 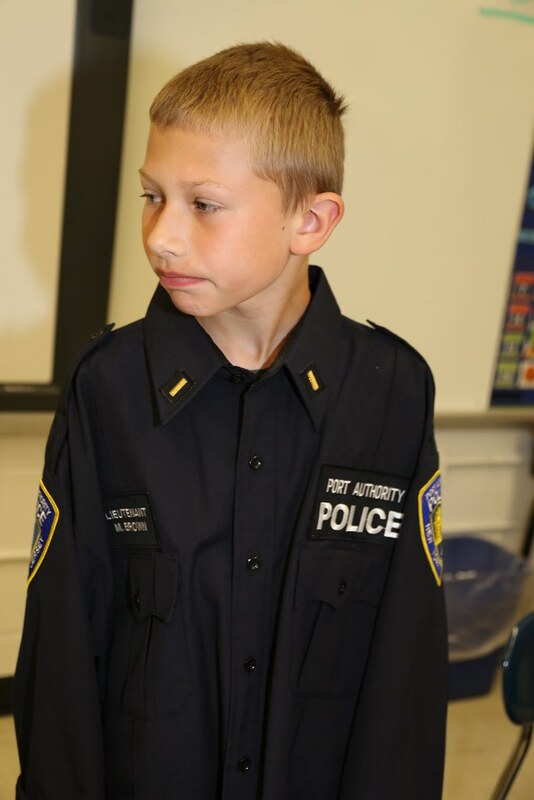 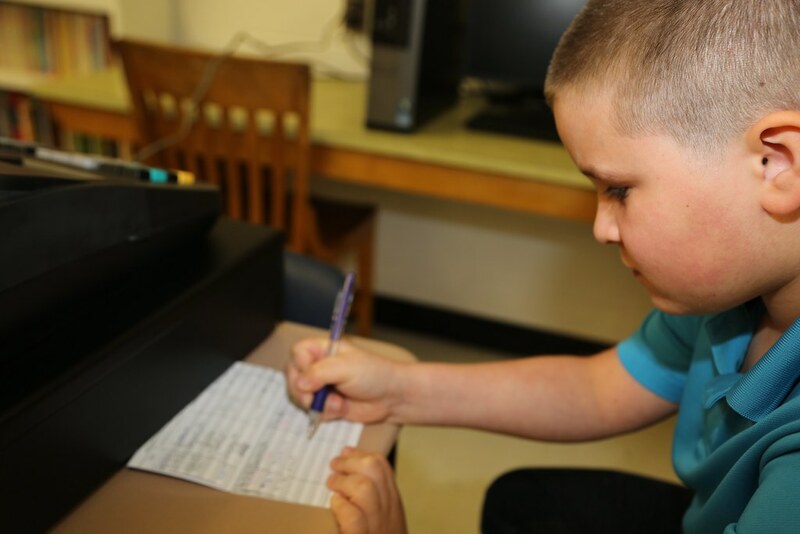 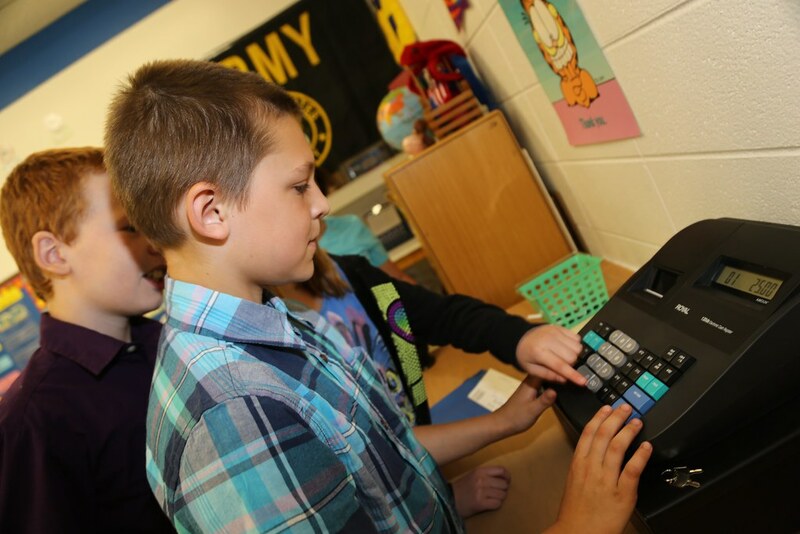 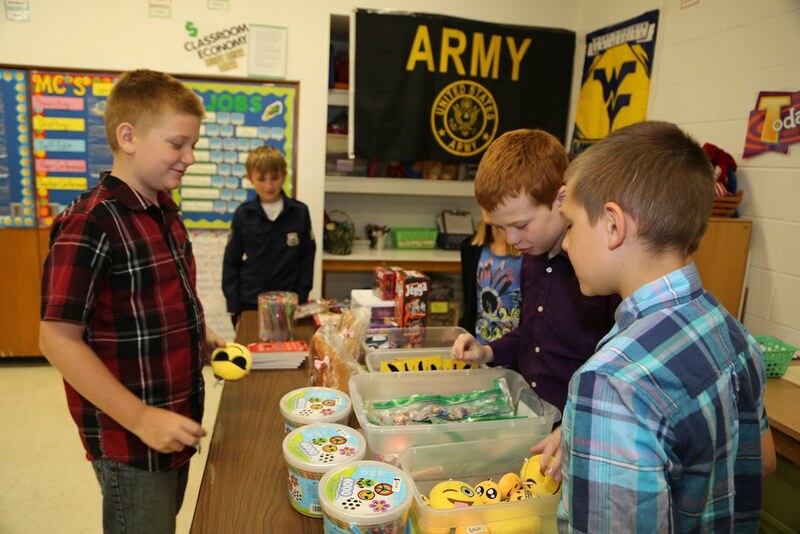 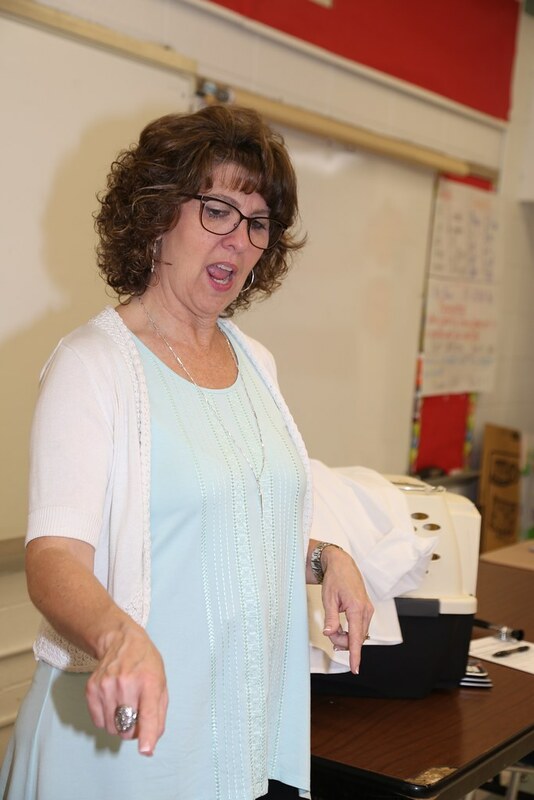 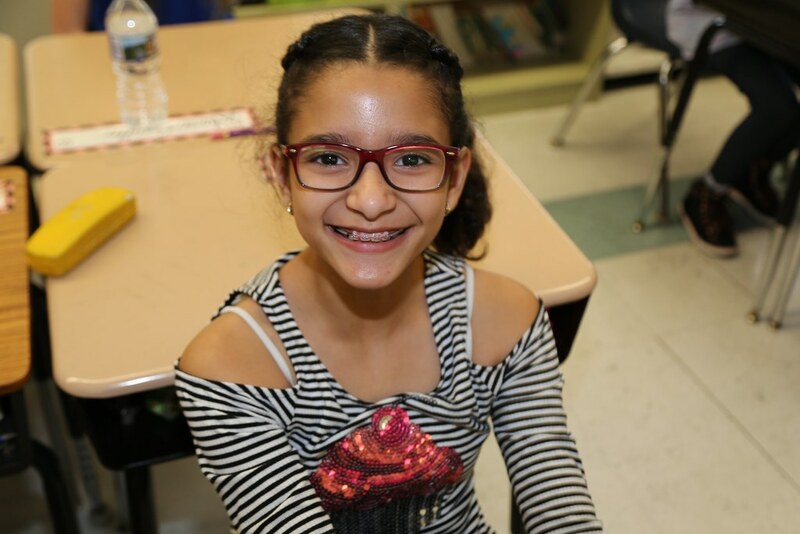 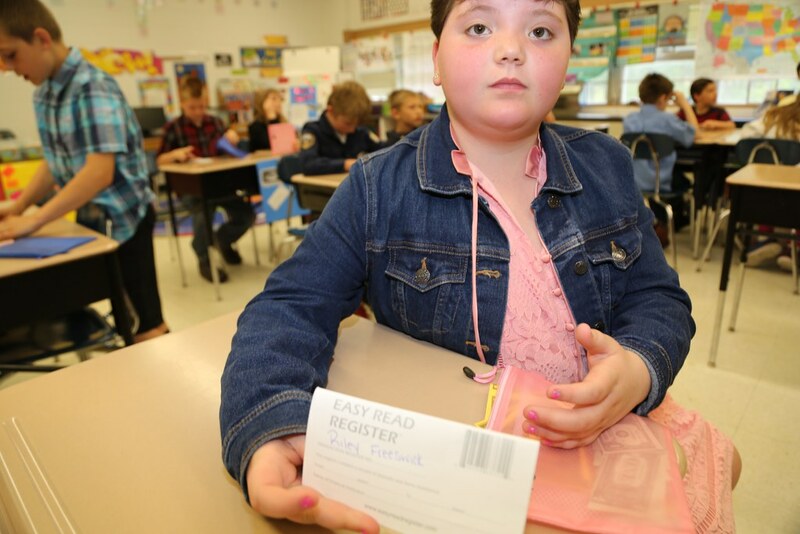 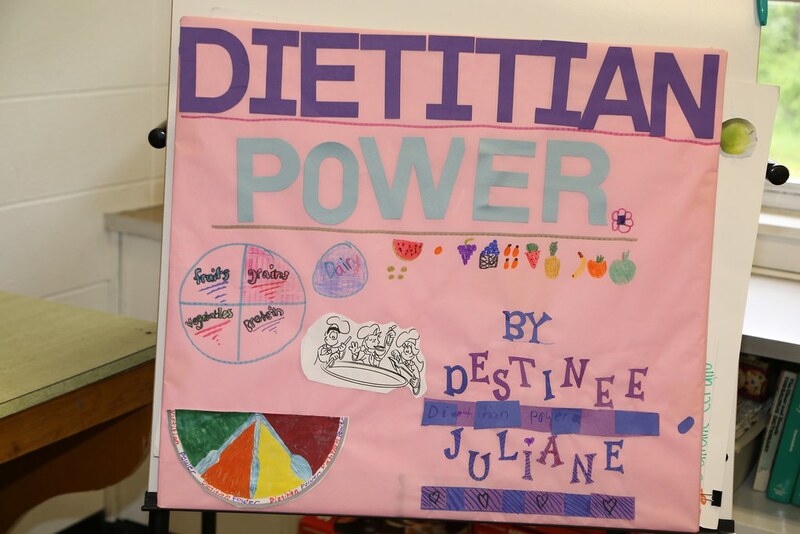 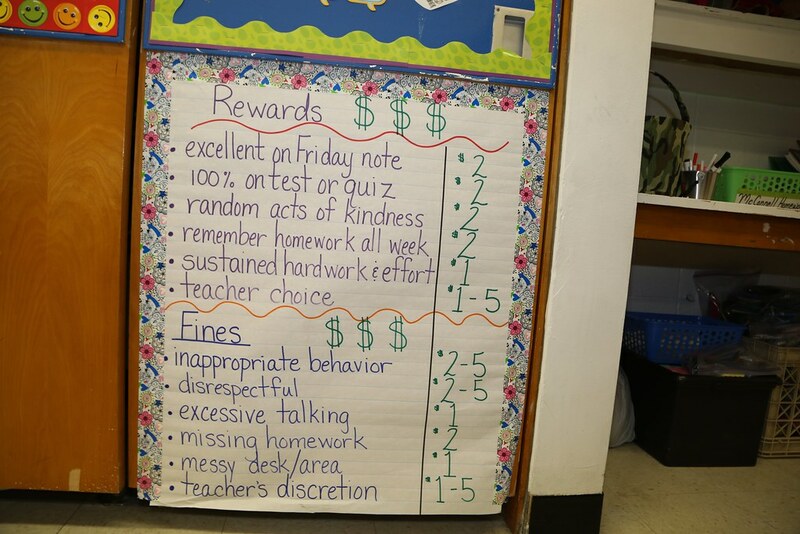 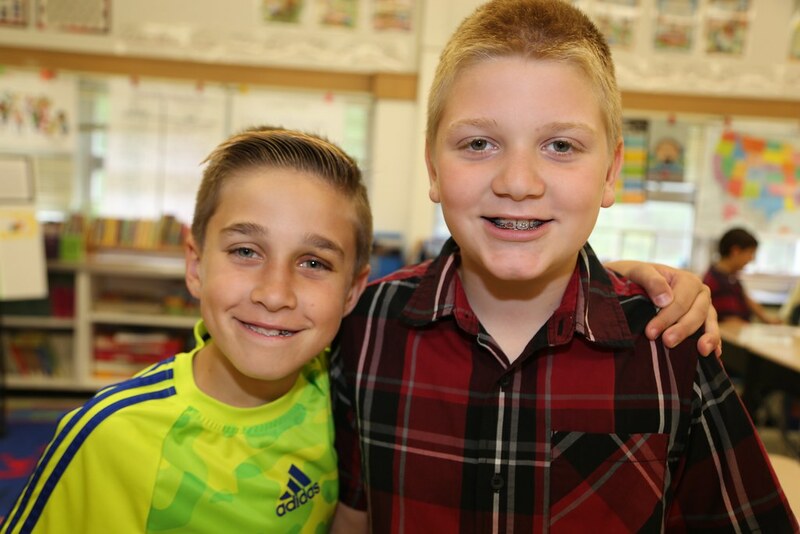 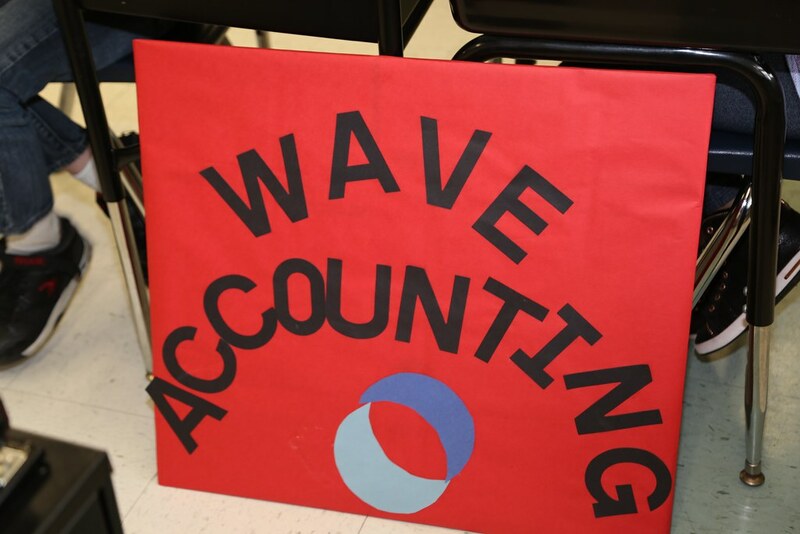 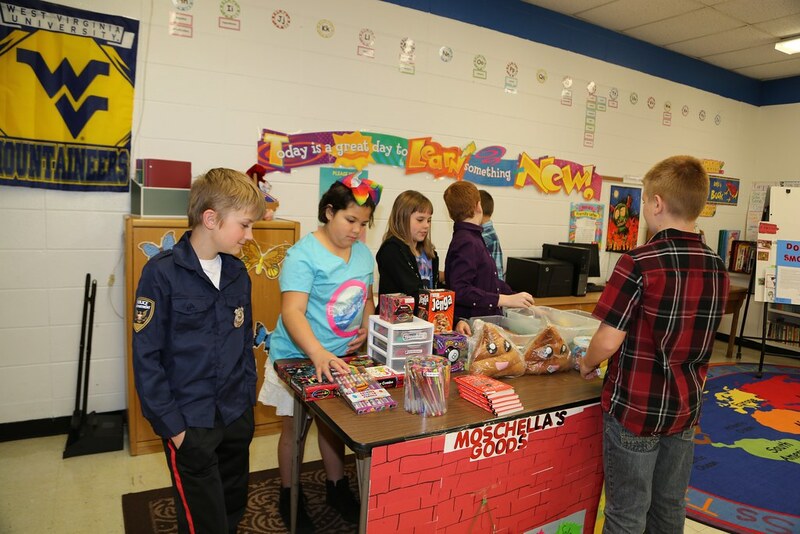 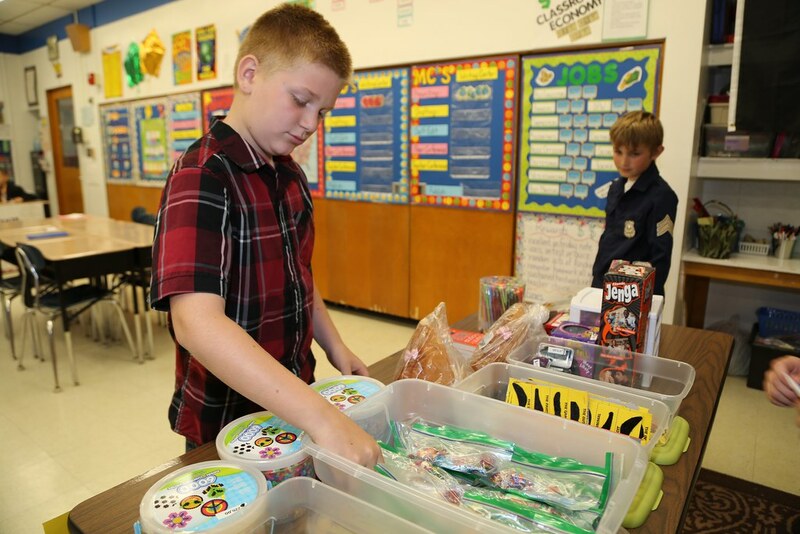 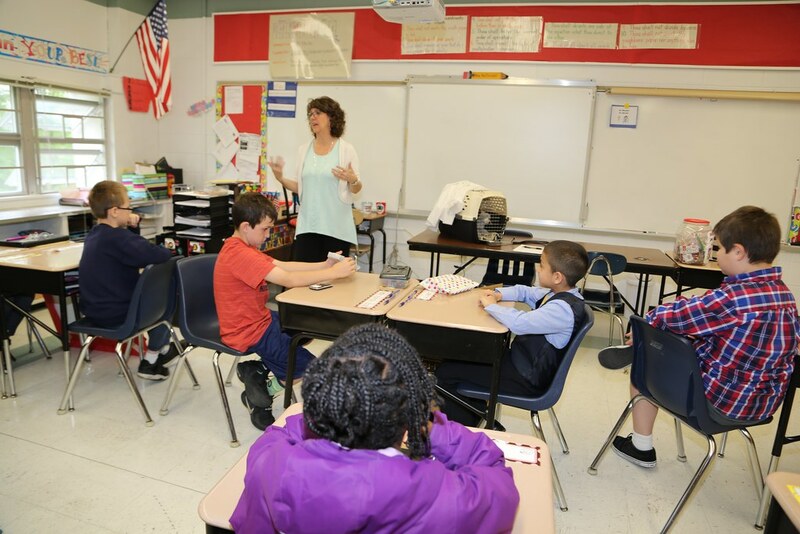 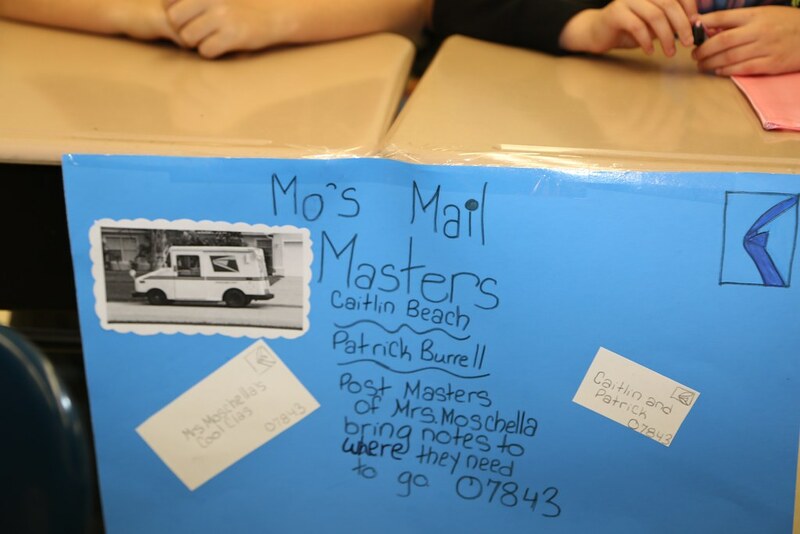 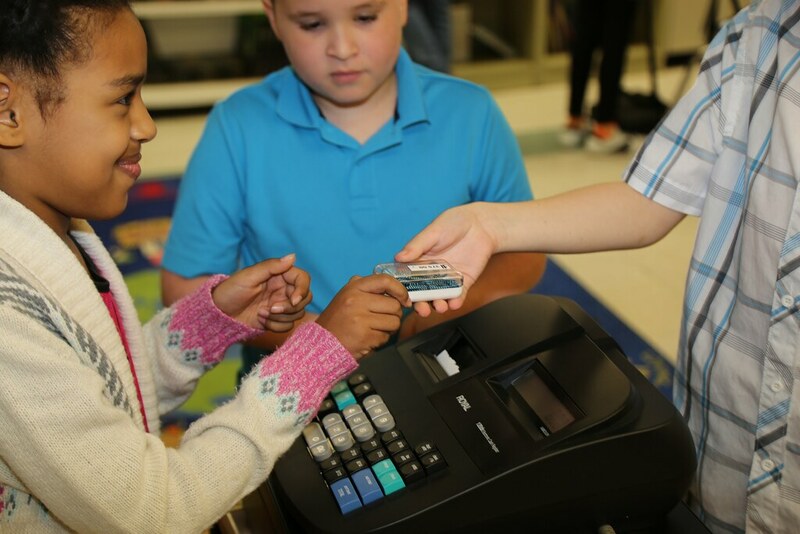 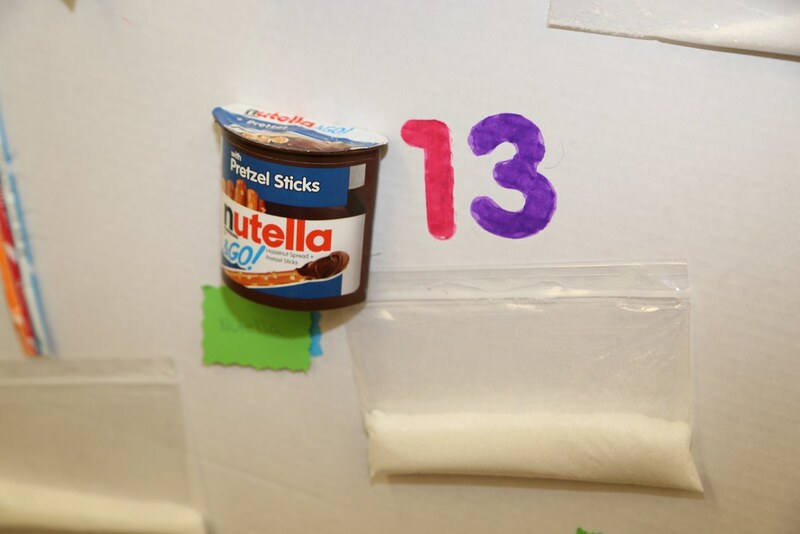 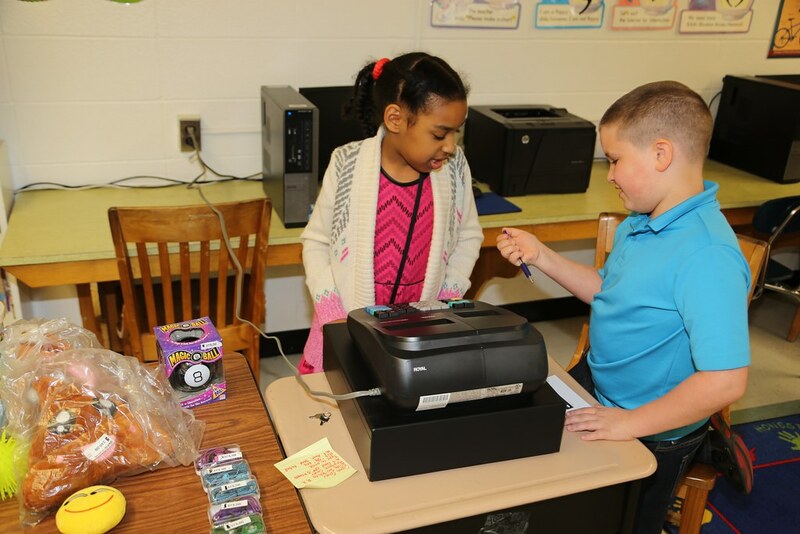 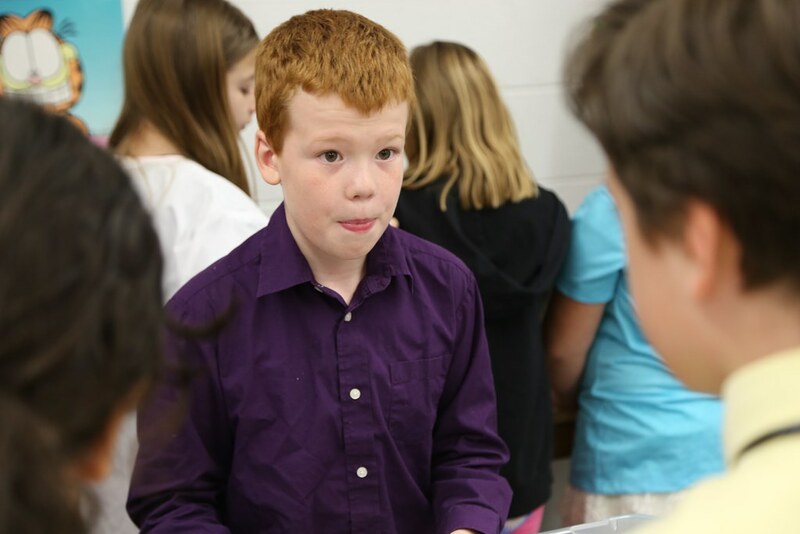 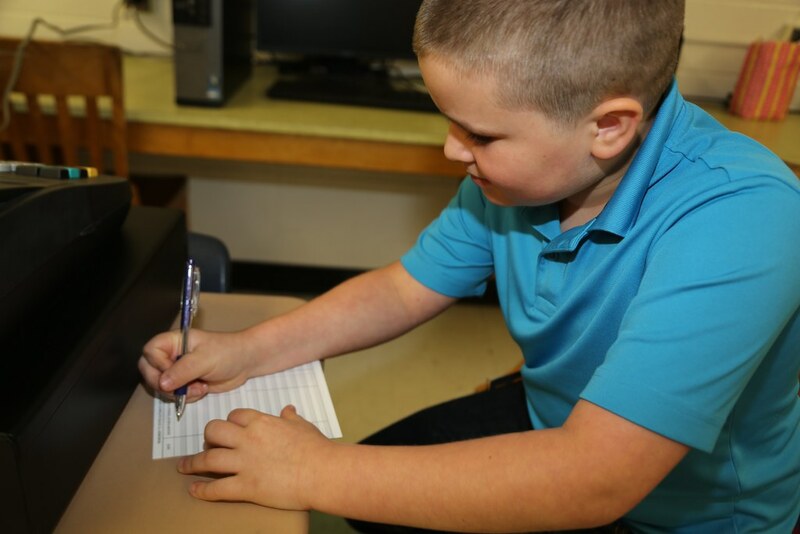 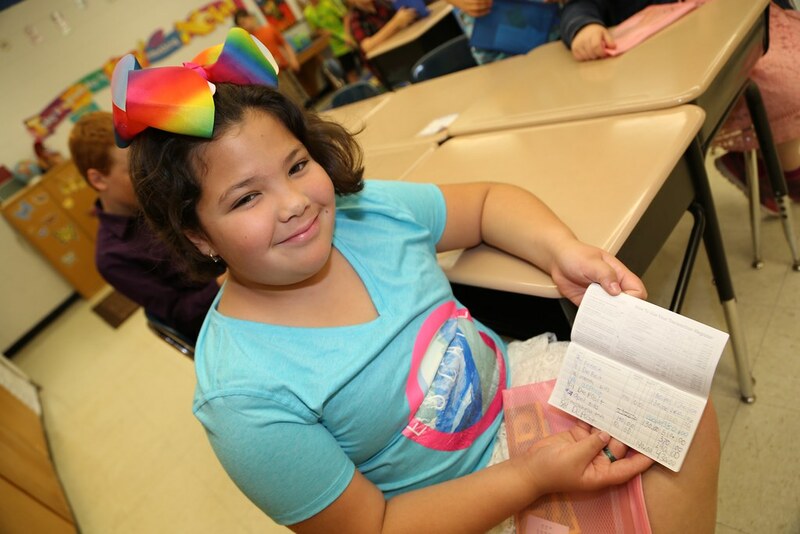 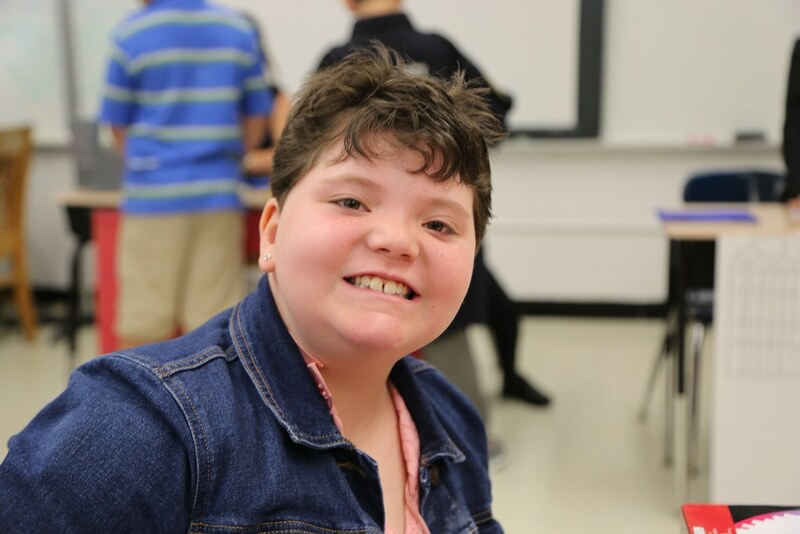 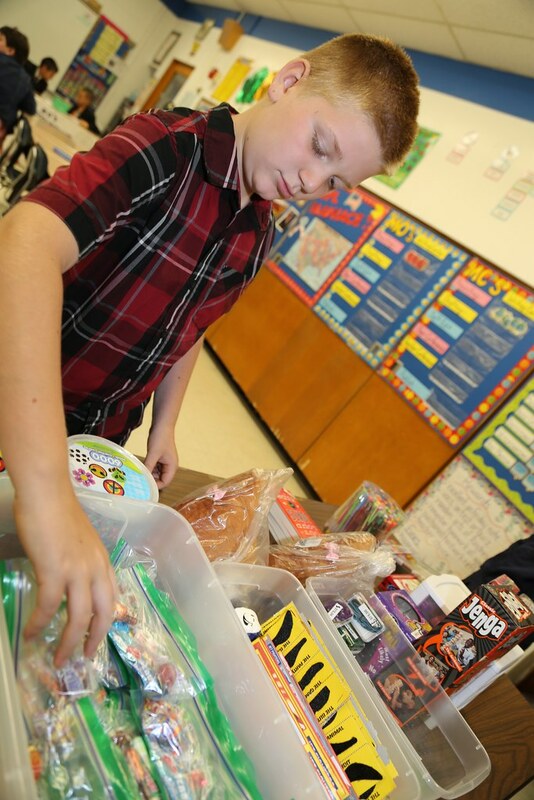 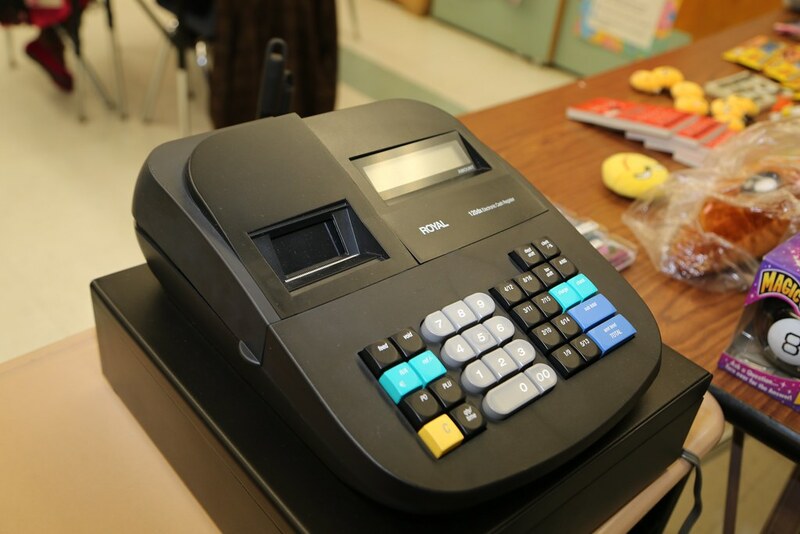 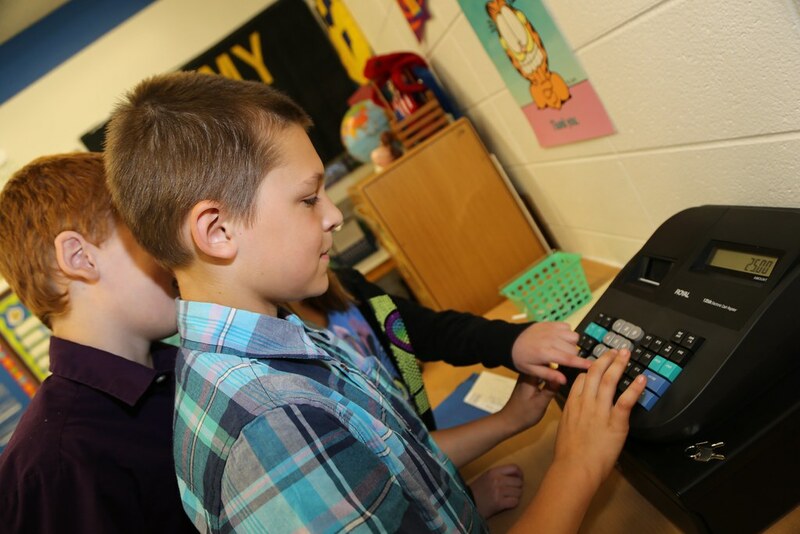 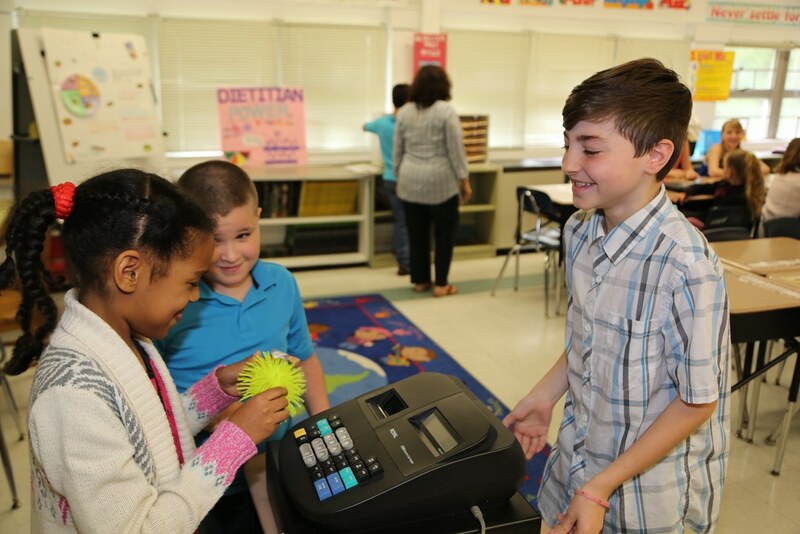 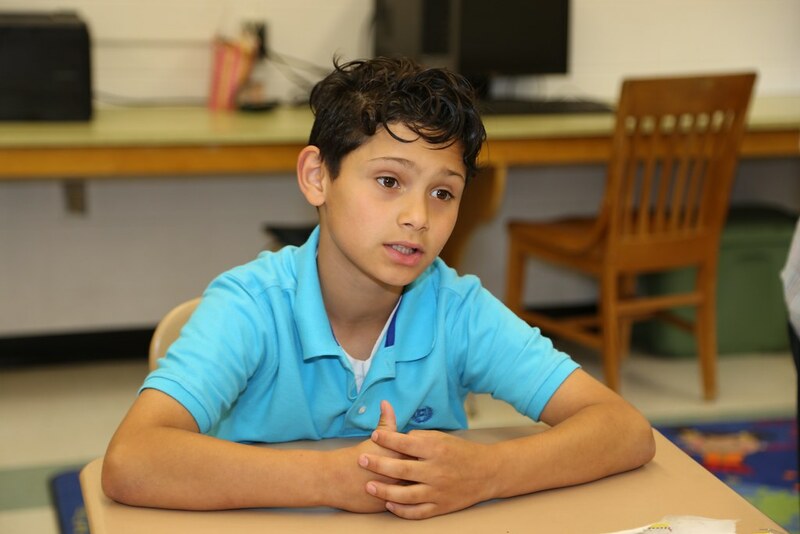 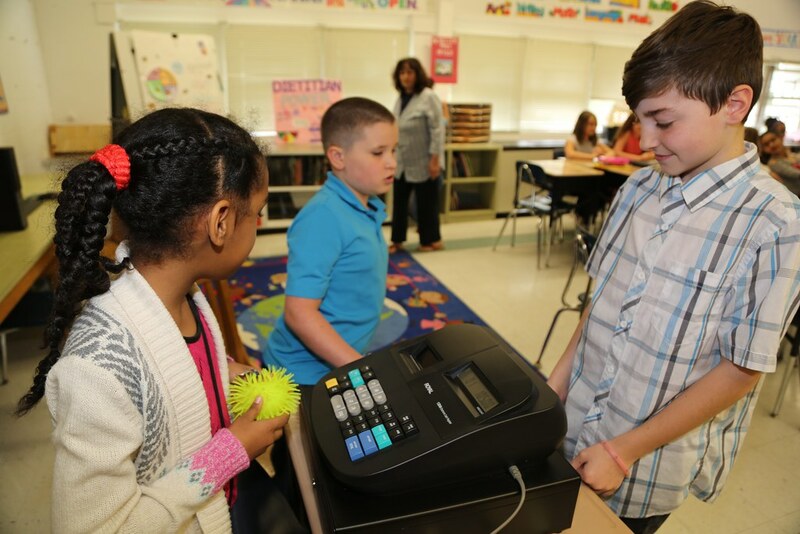 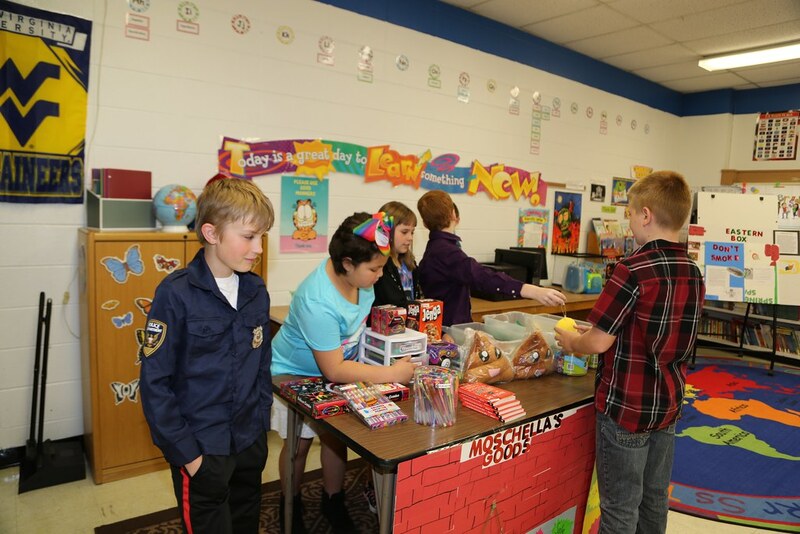 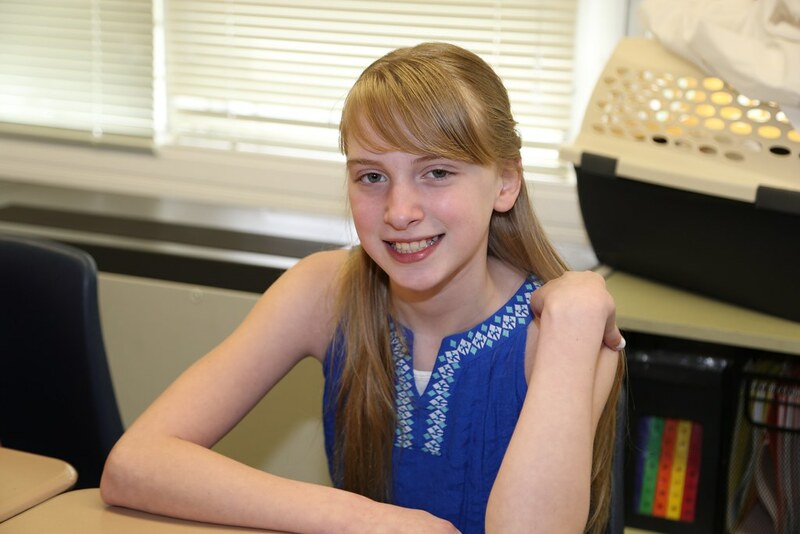 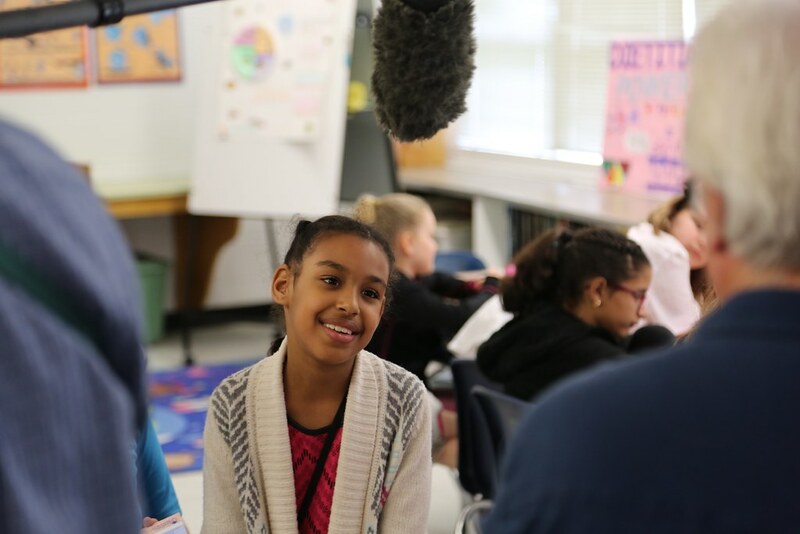 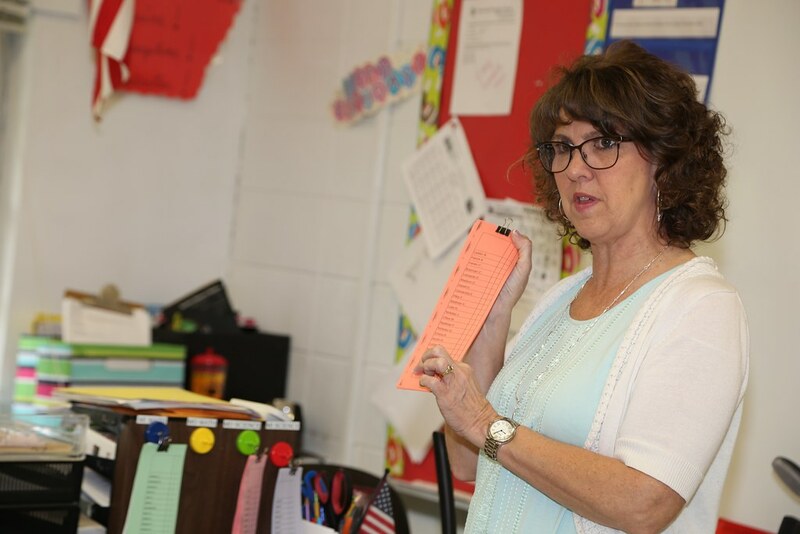 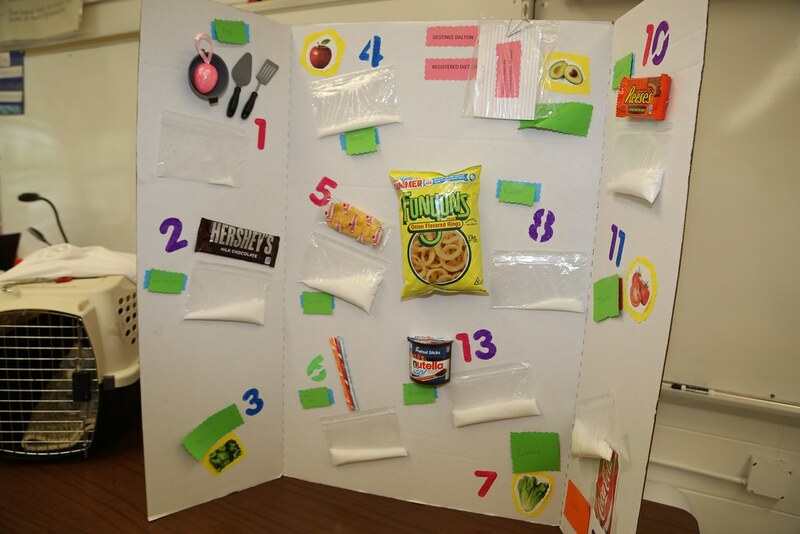 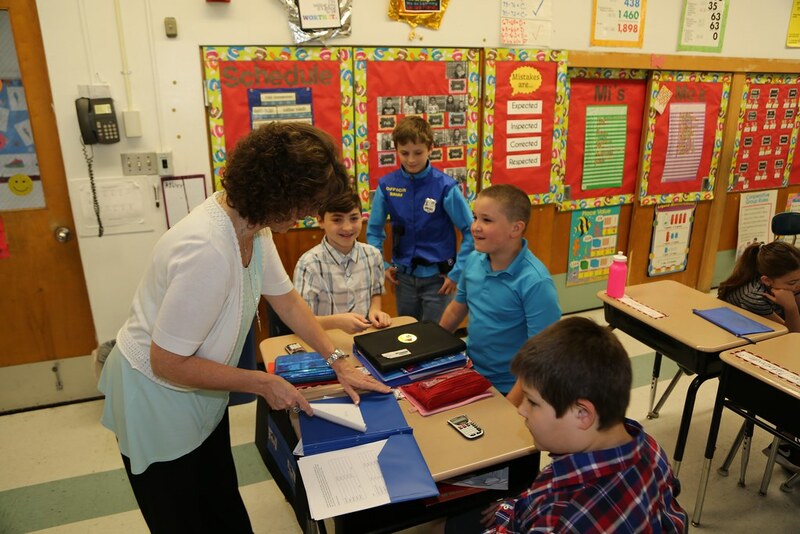 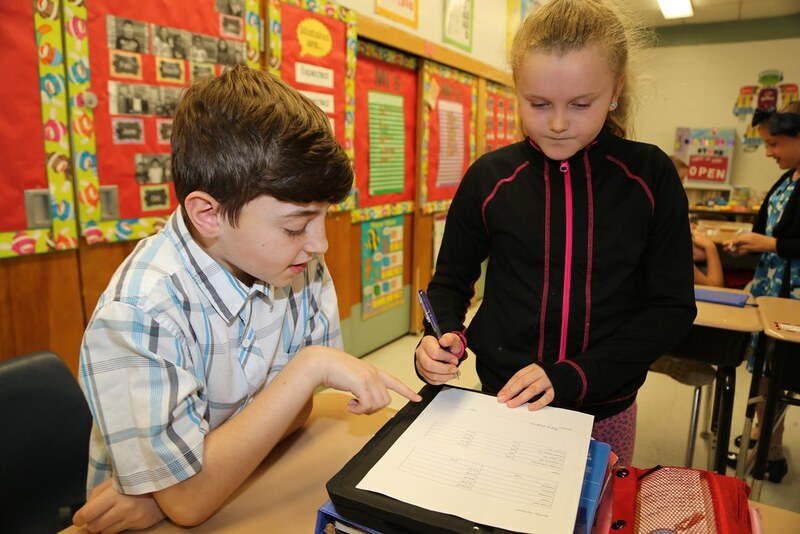 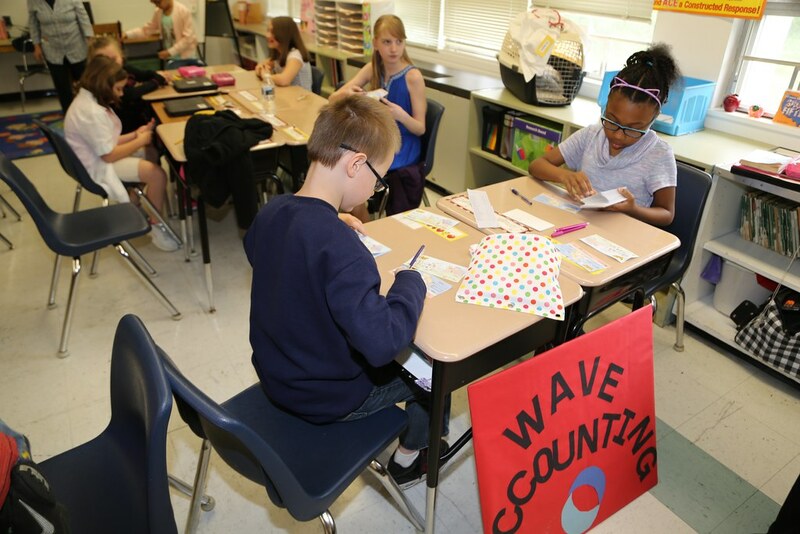 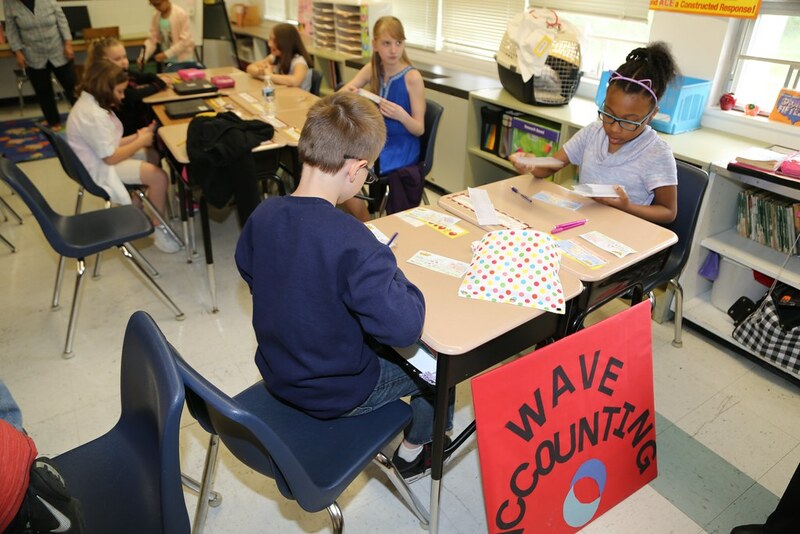 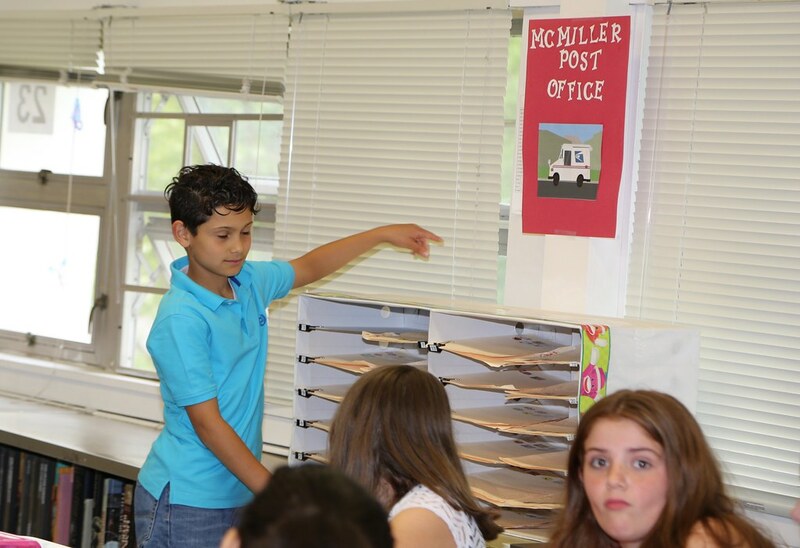 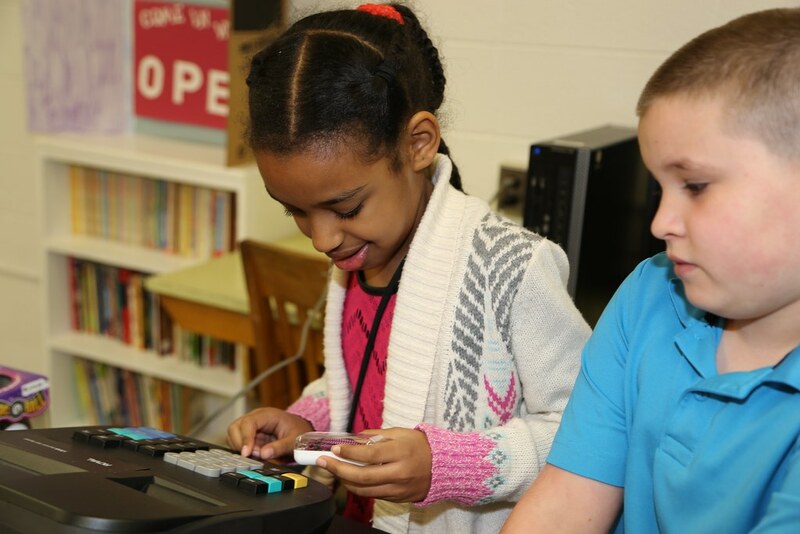 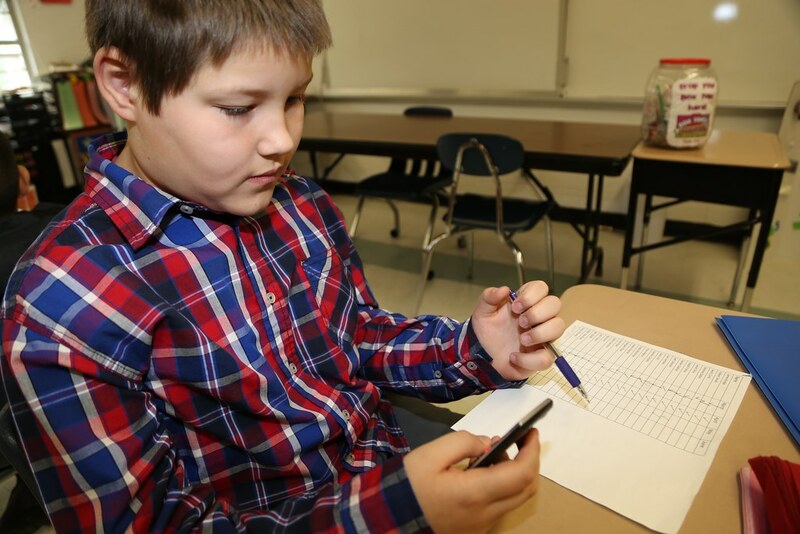 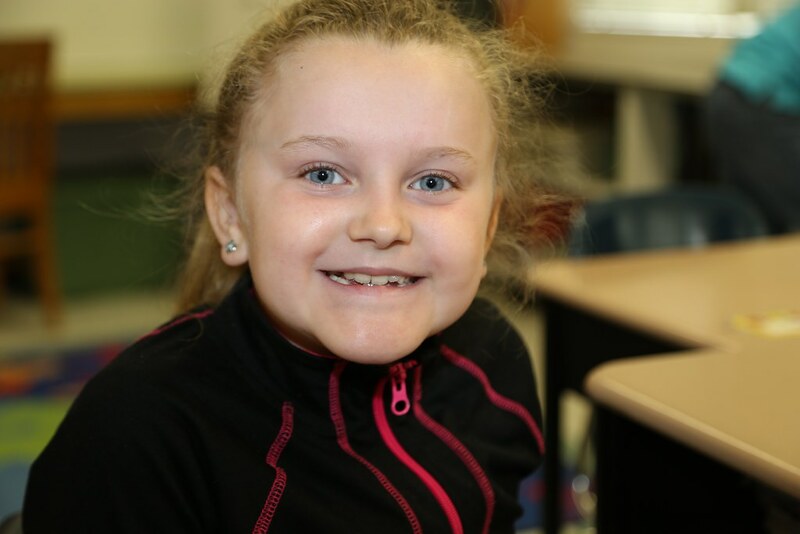 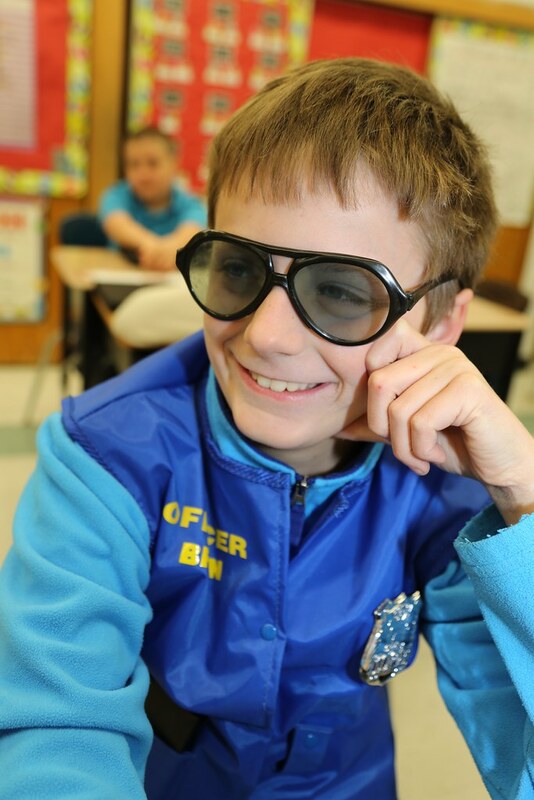 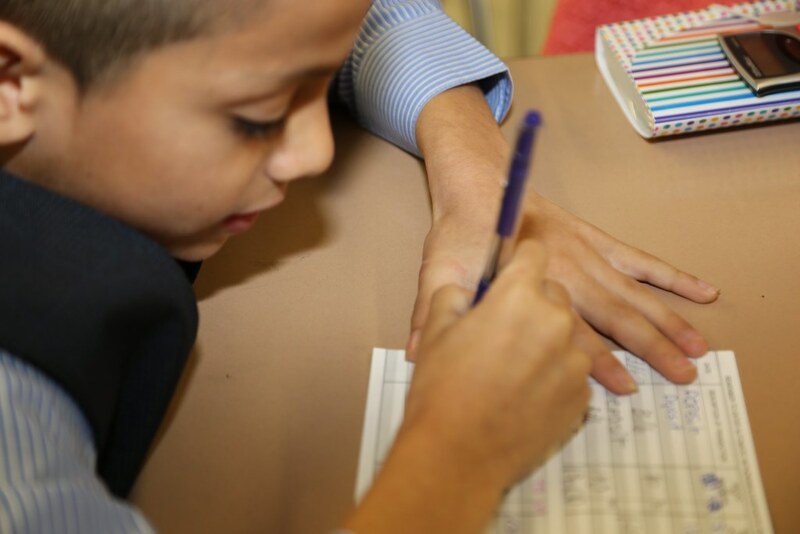 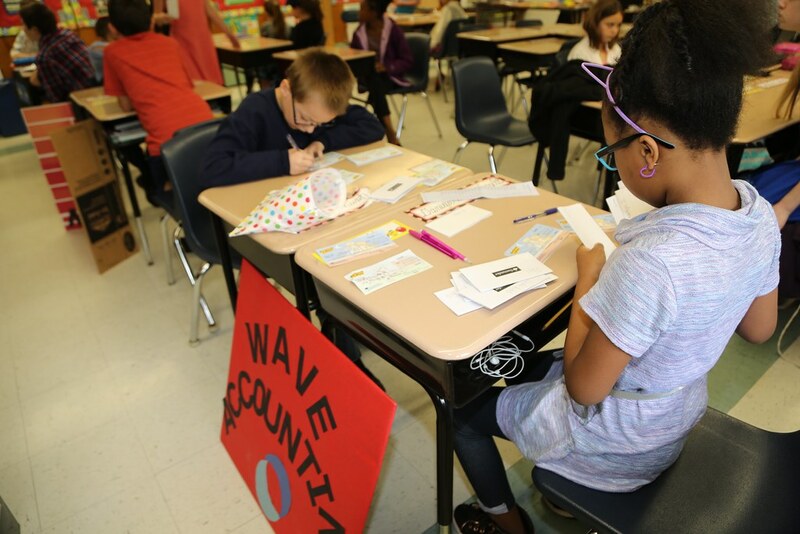 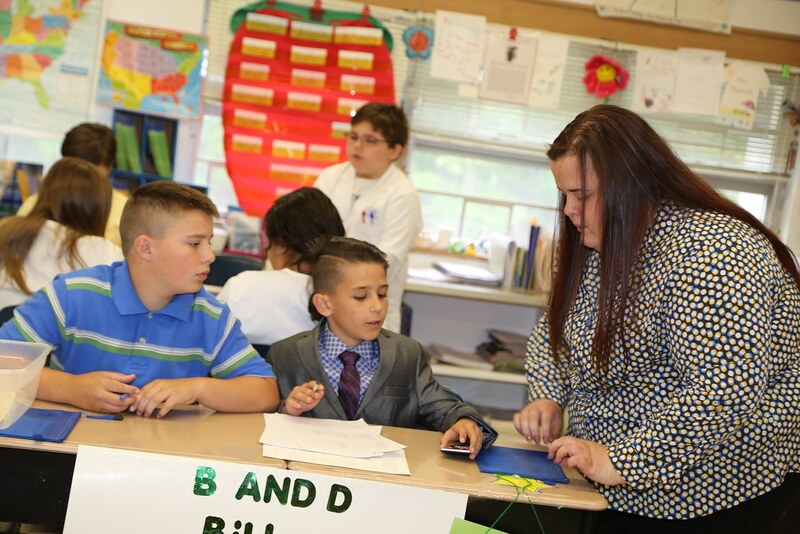 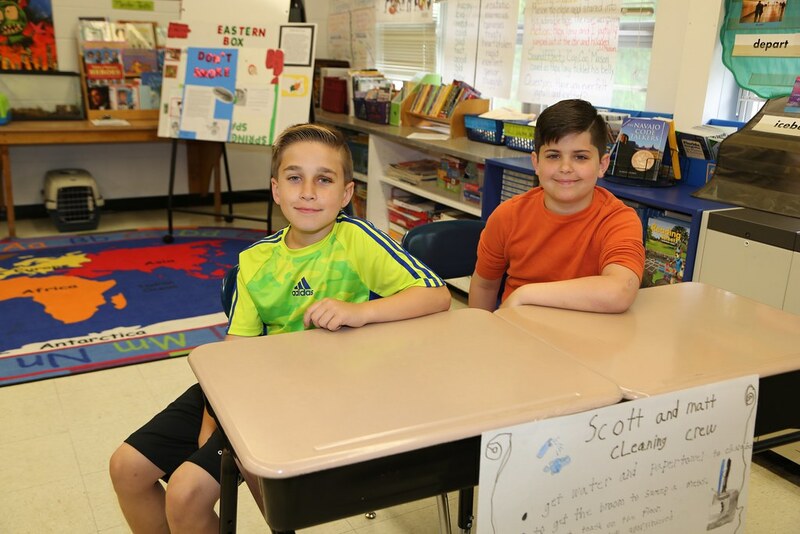 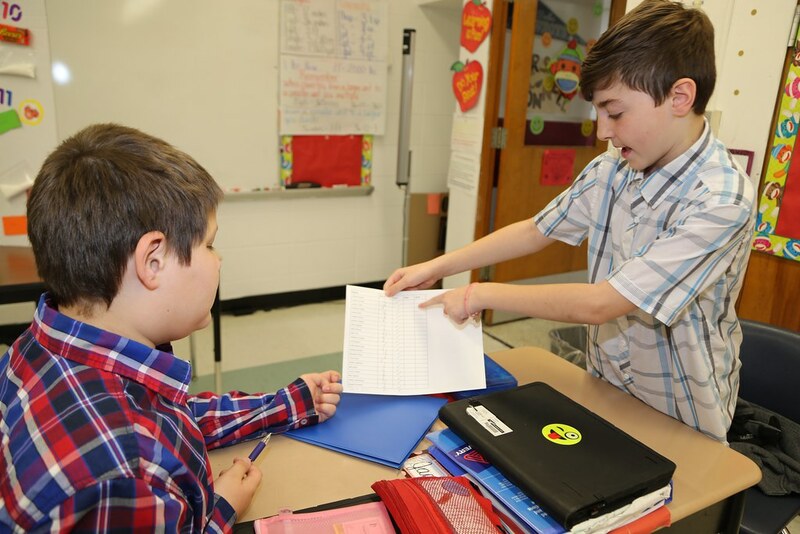 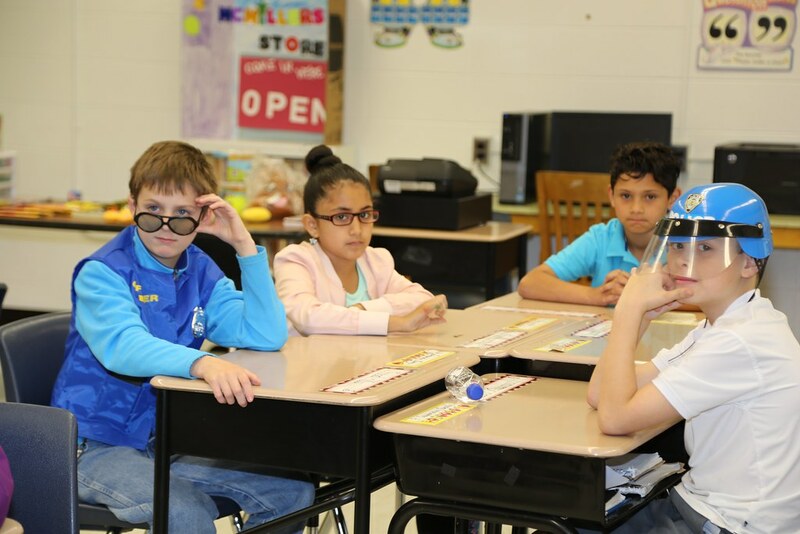 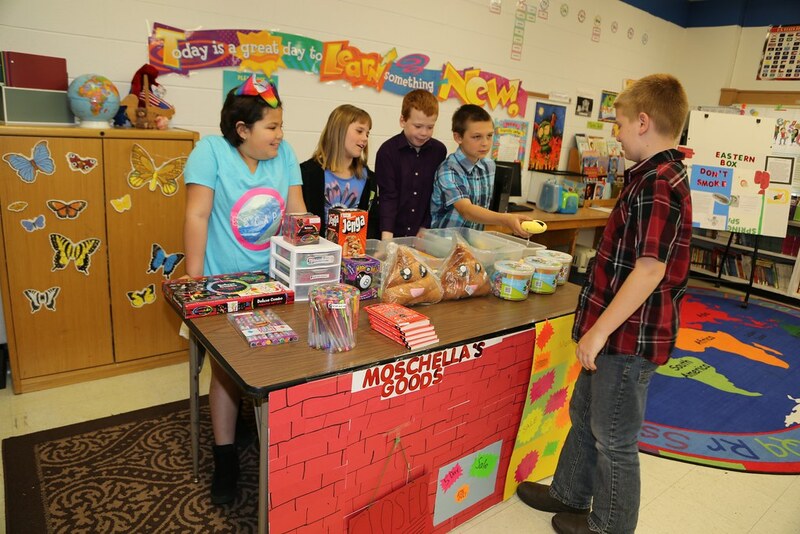 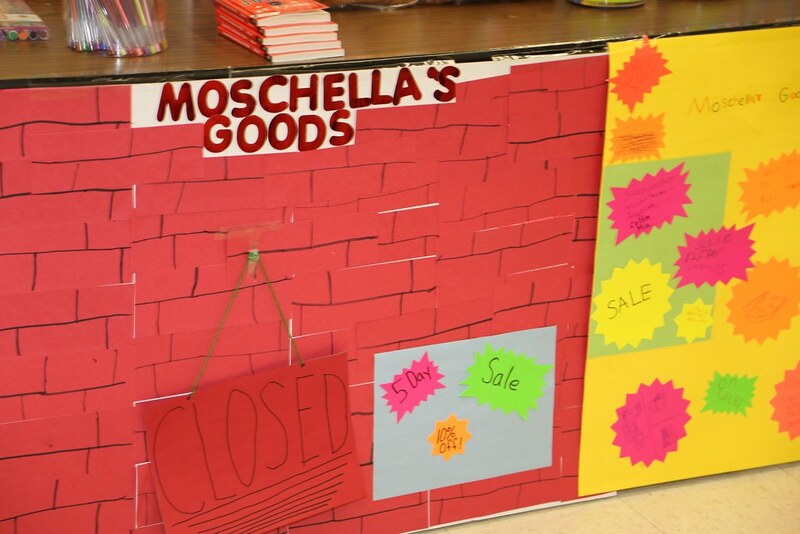 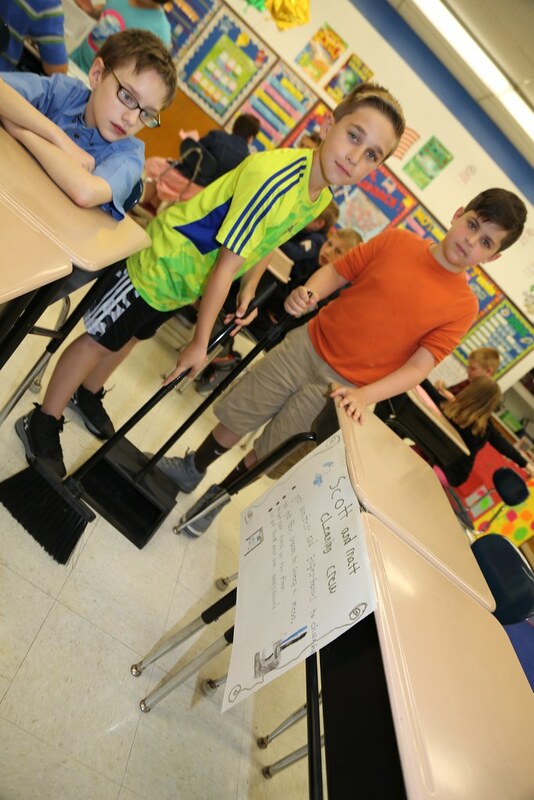 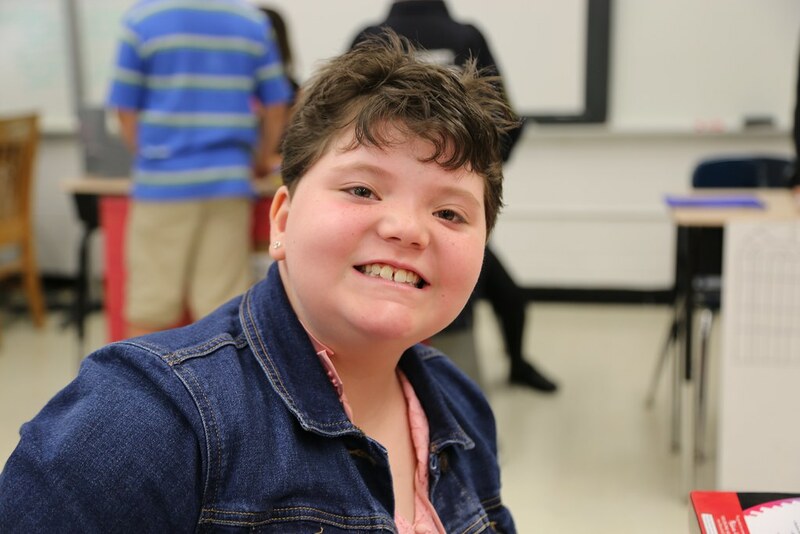 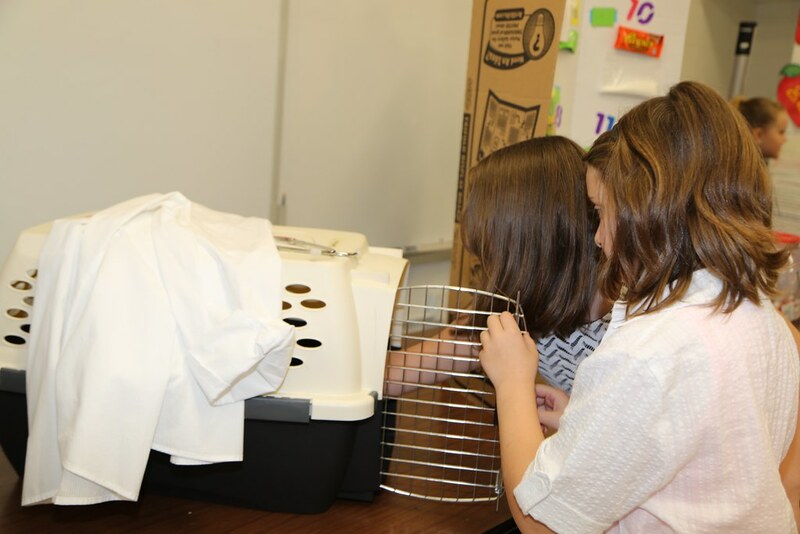 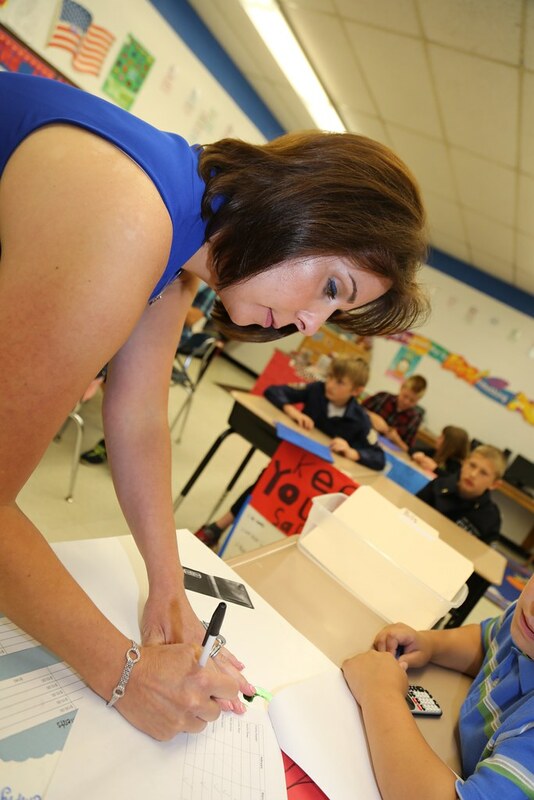 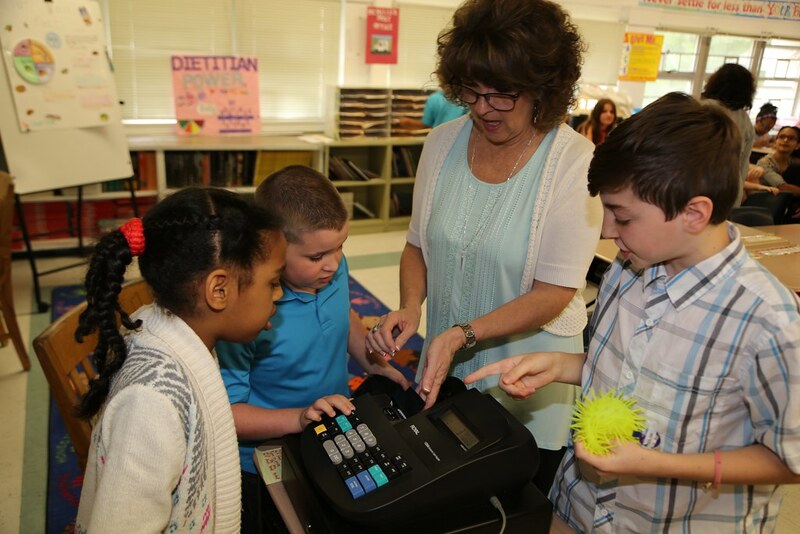 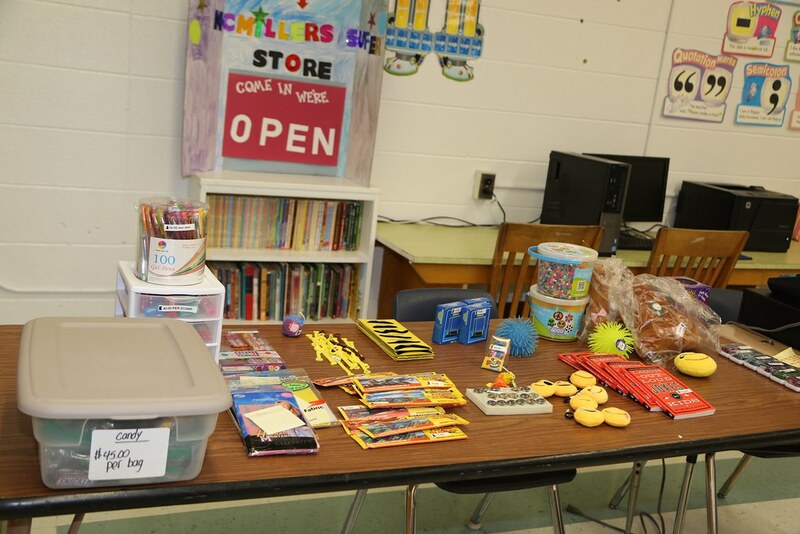 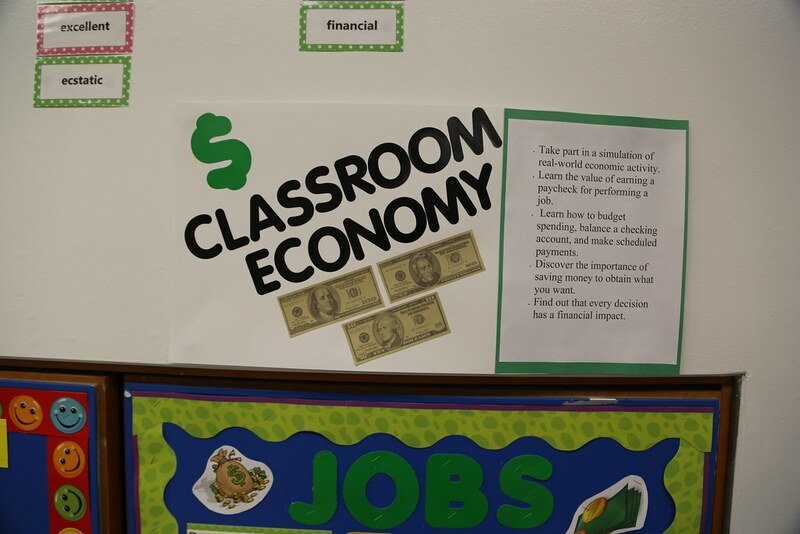 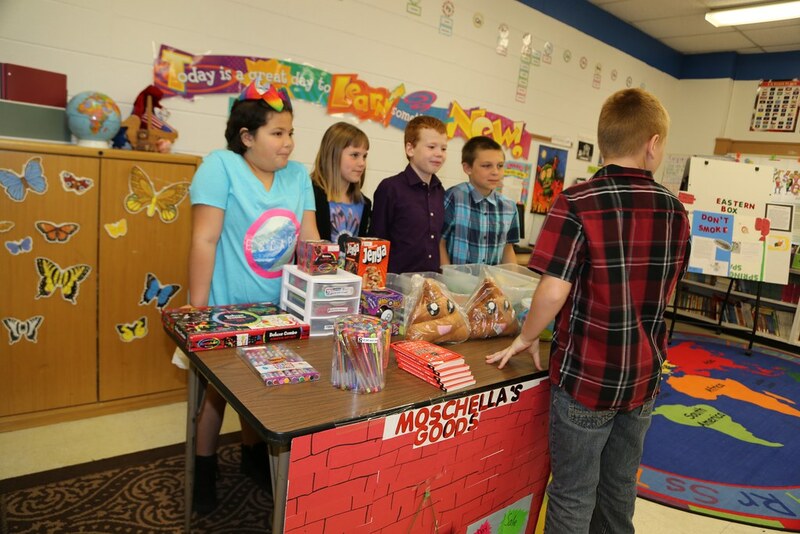 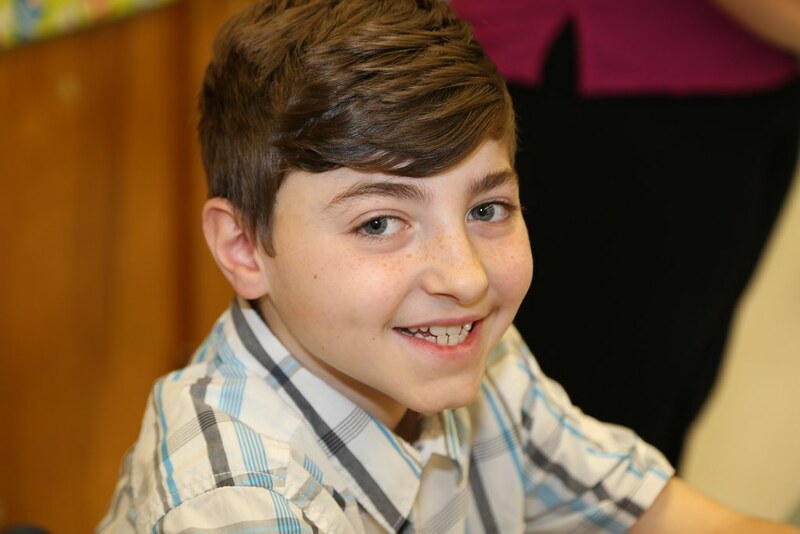 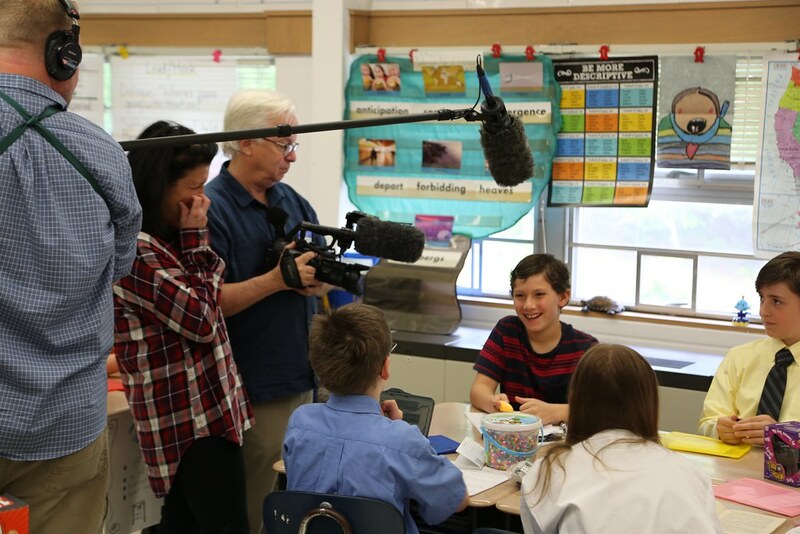 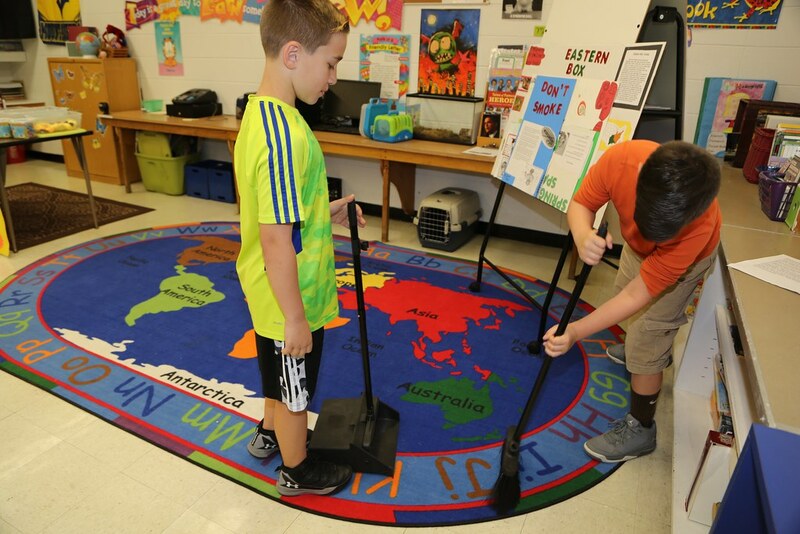 Both regular and special education students are immersed in a functioning classroom economy that is similar to the town's economy. 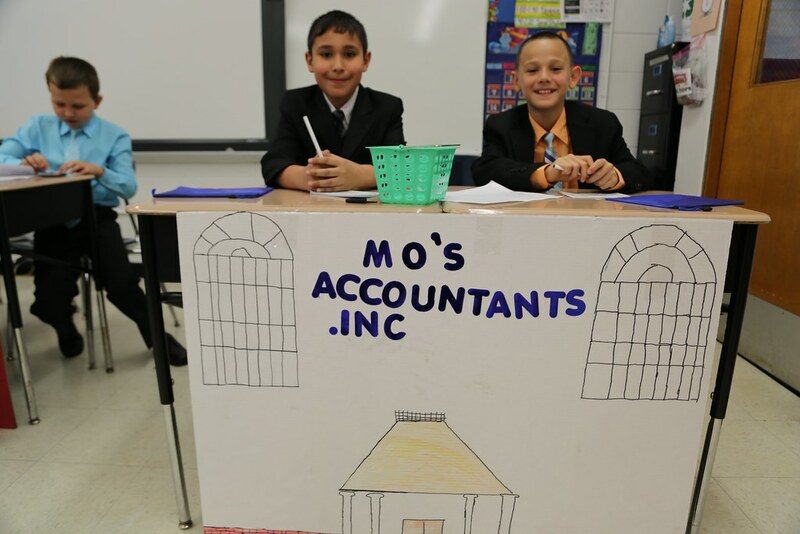 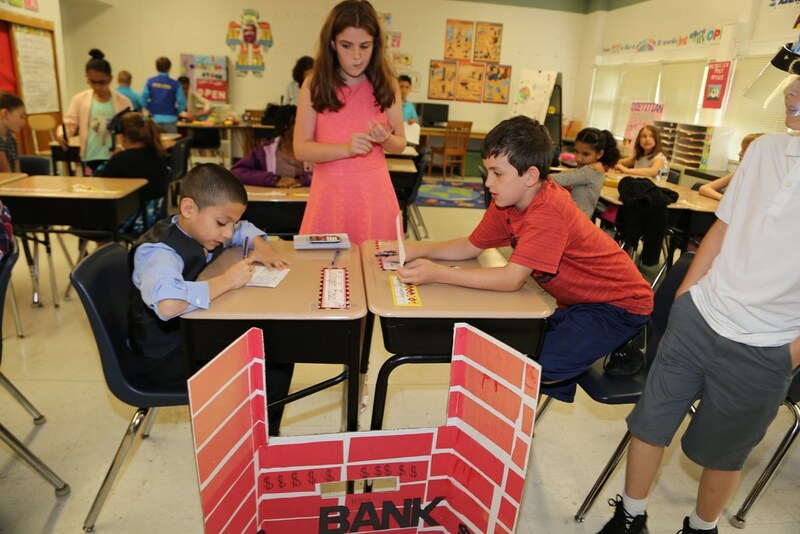 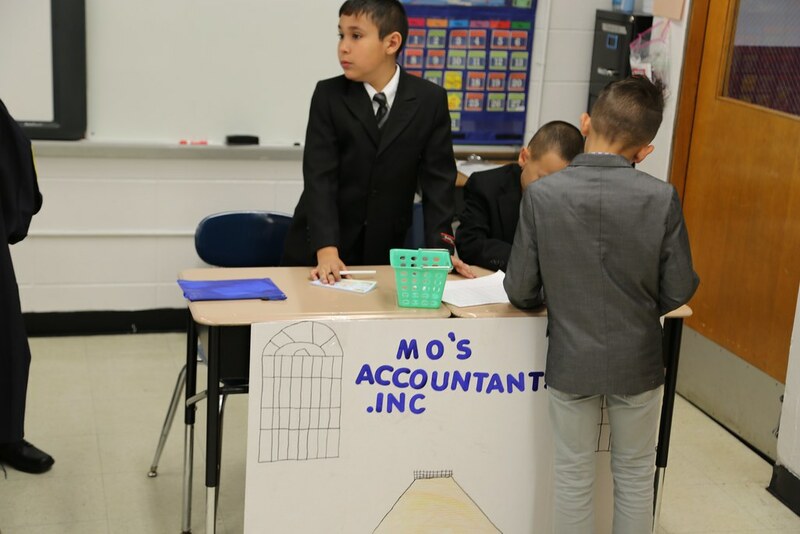 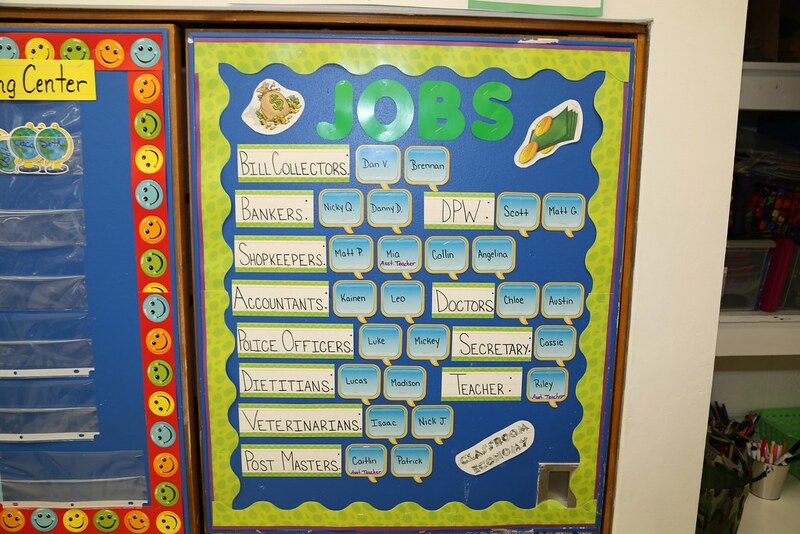 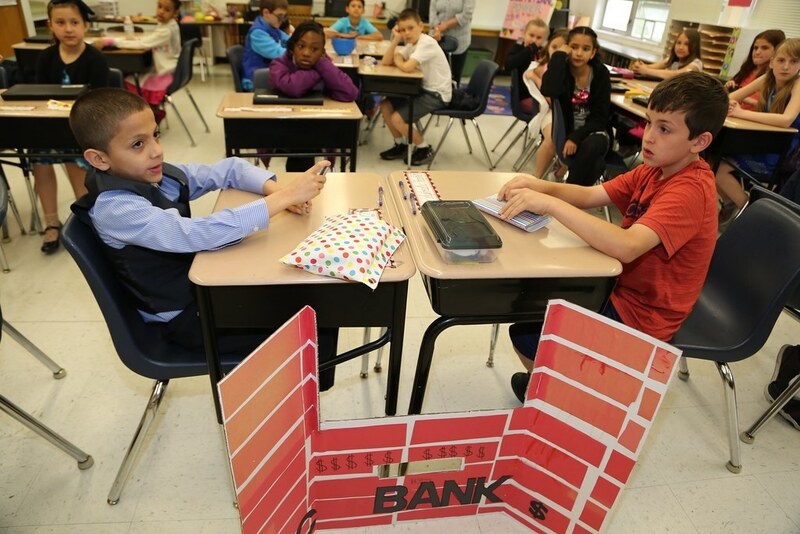 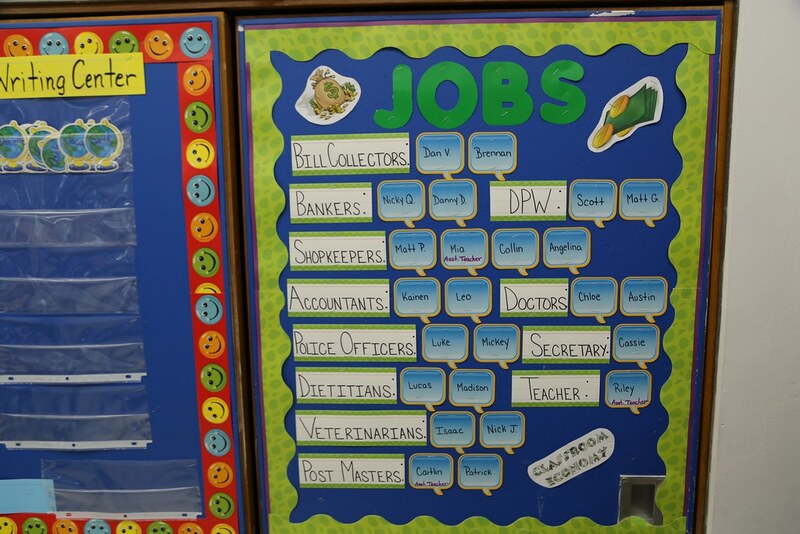 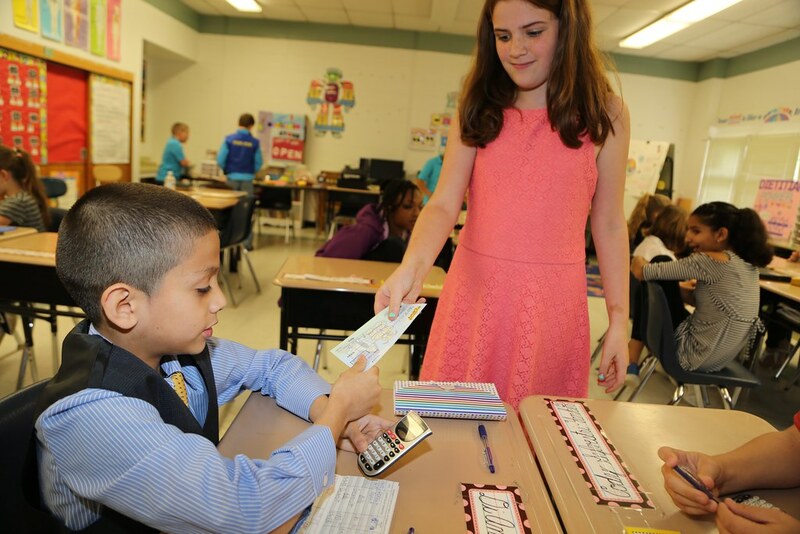 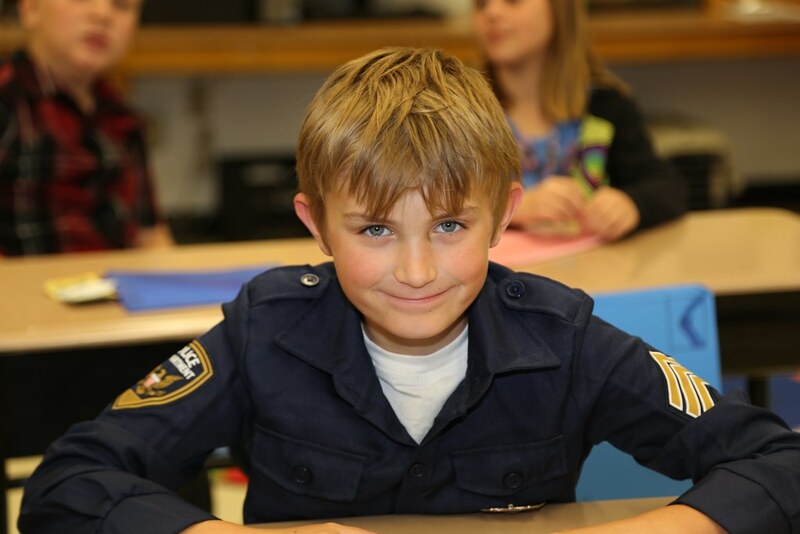 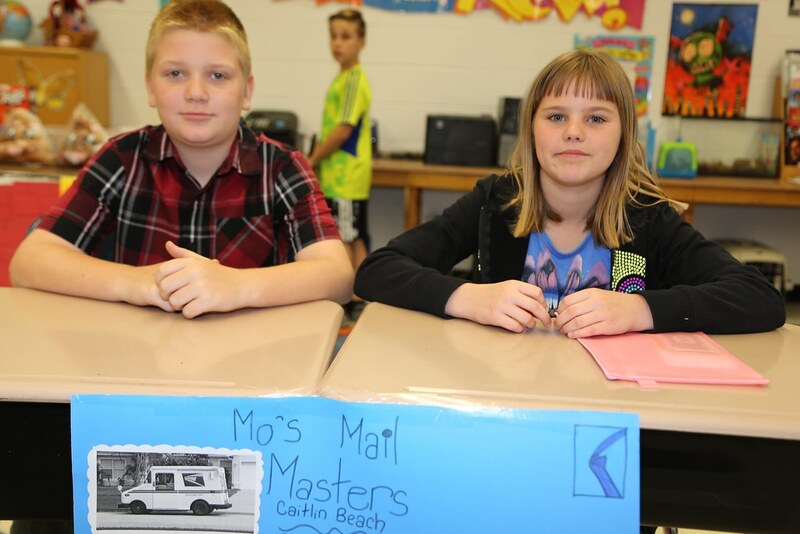 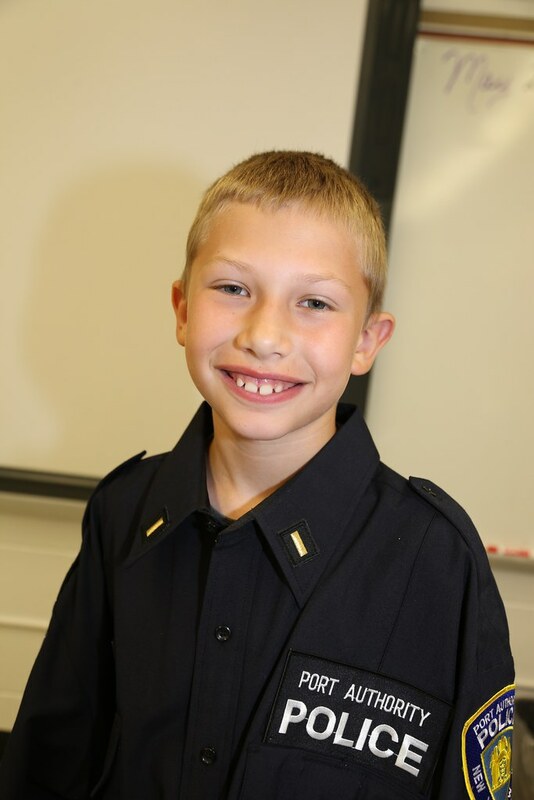 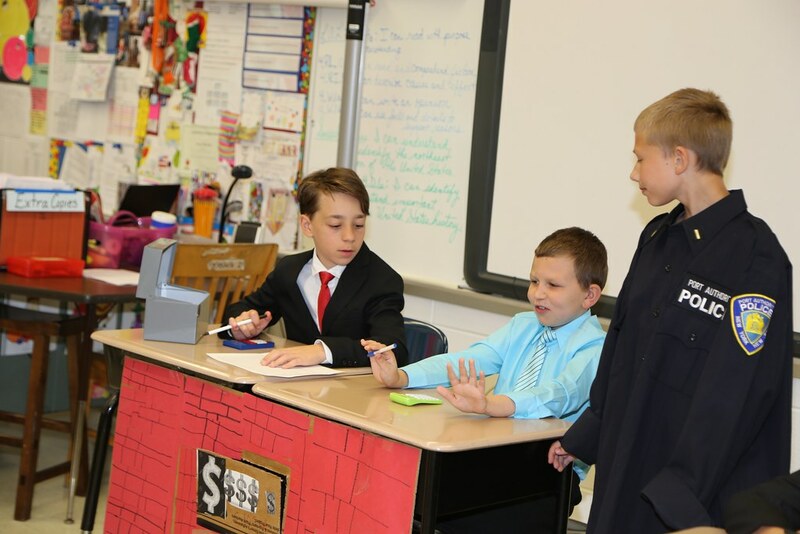 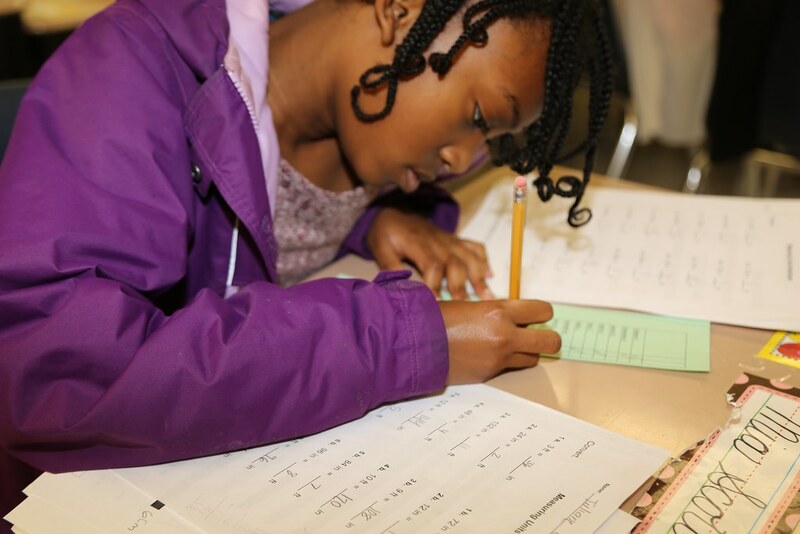 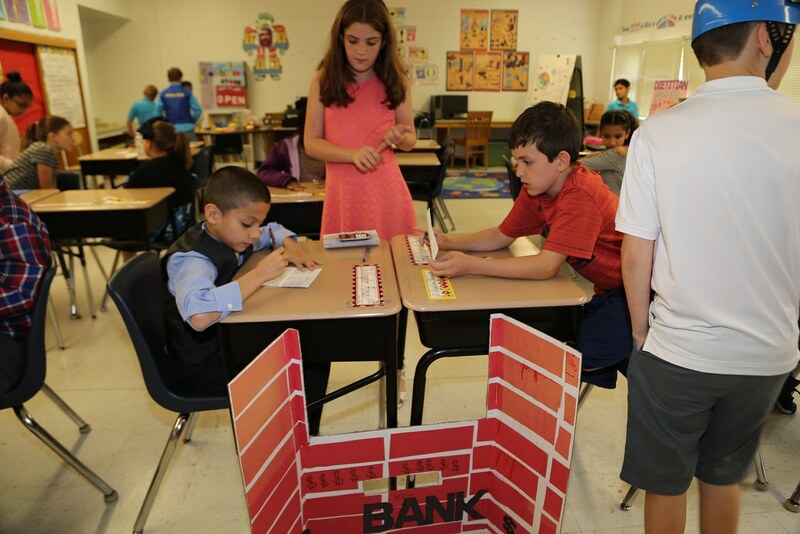 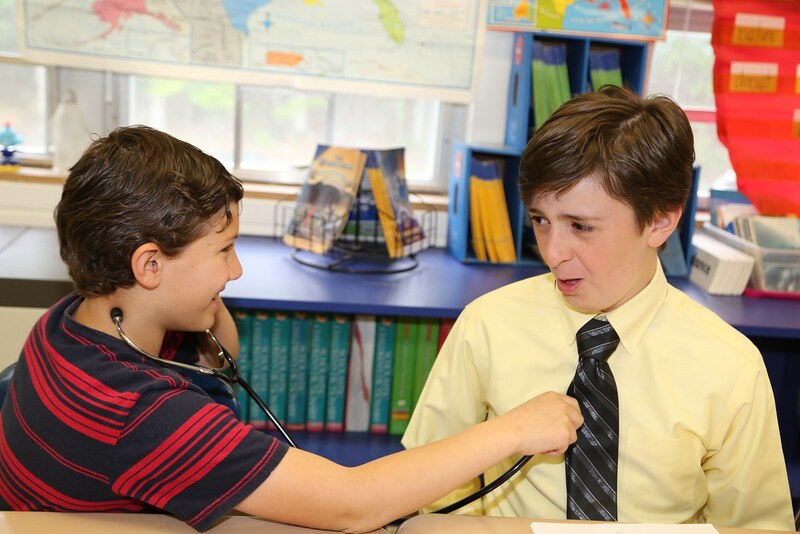 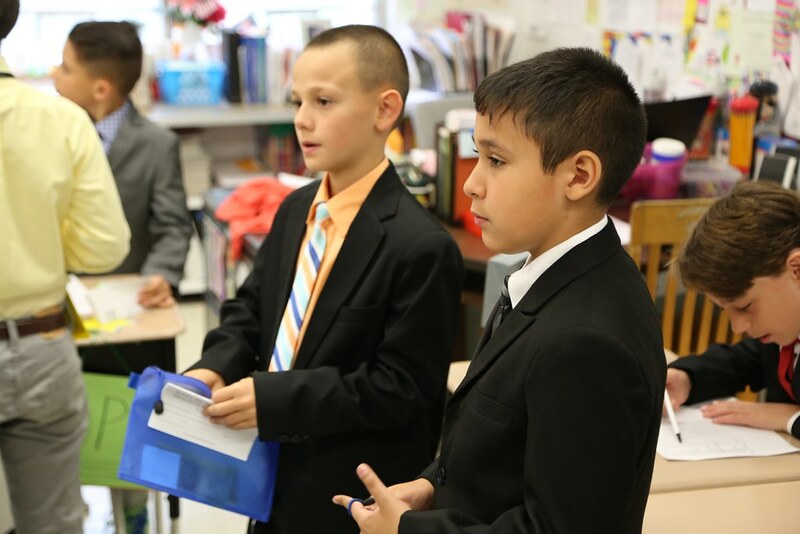 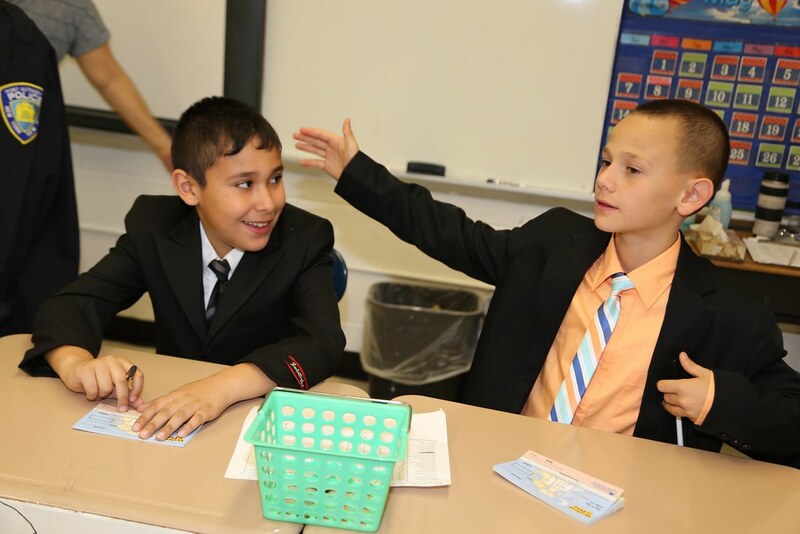 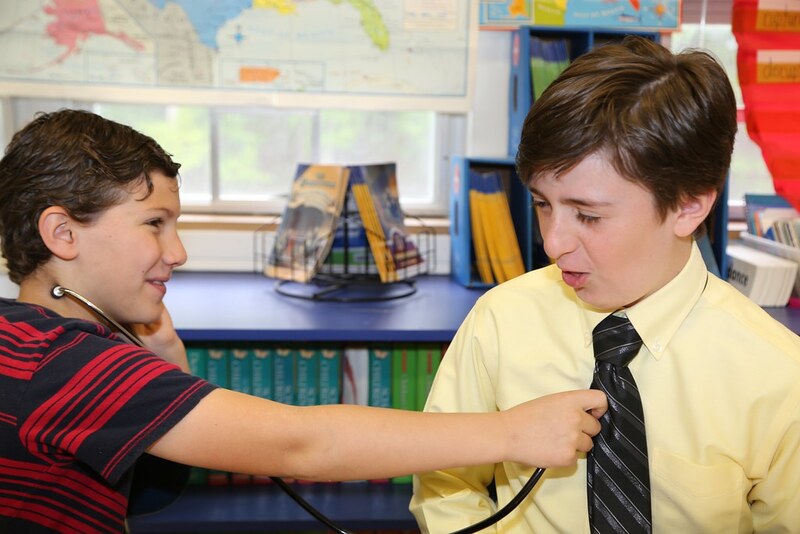 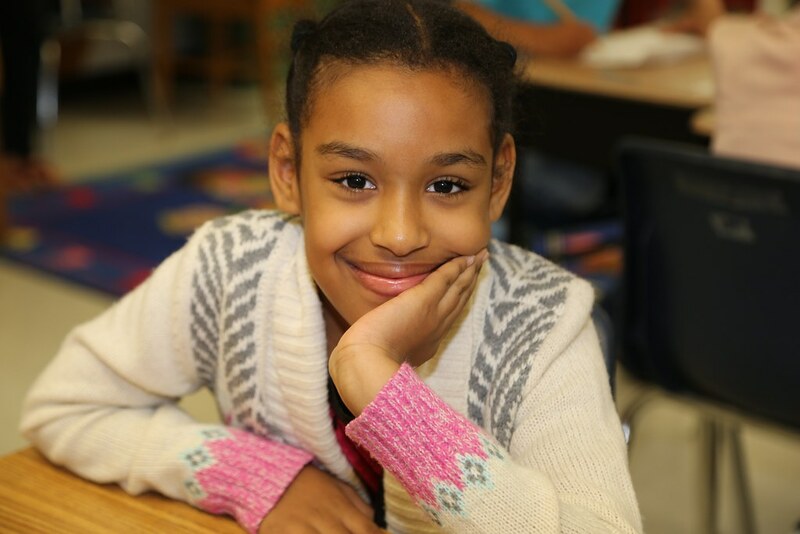 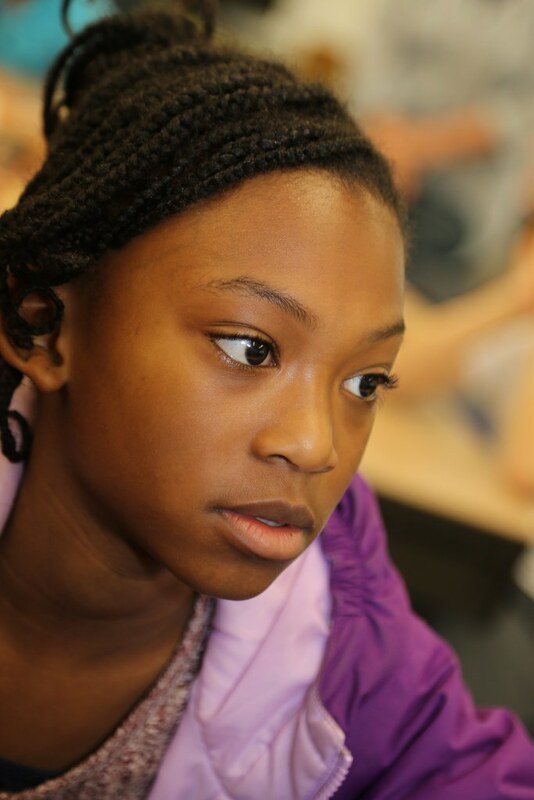 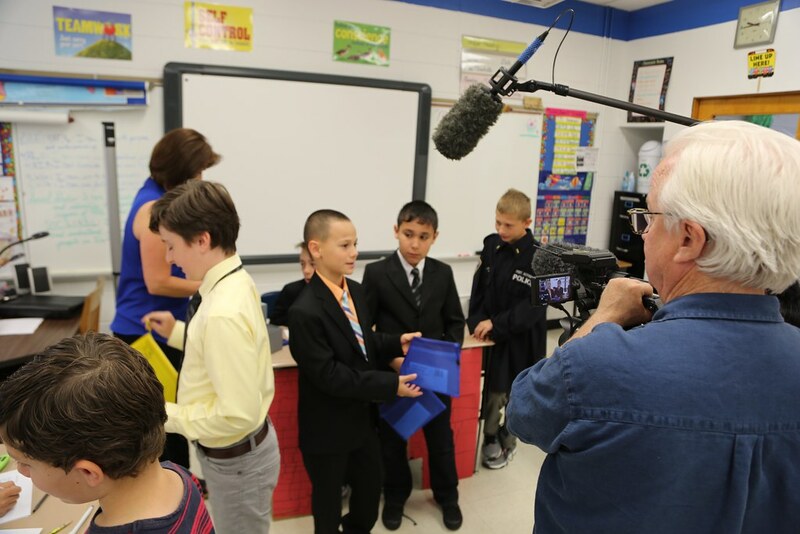 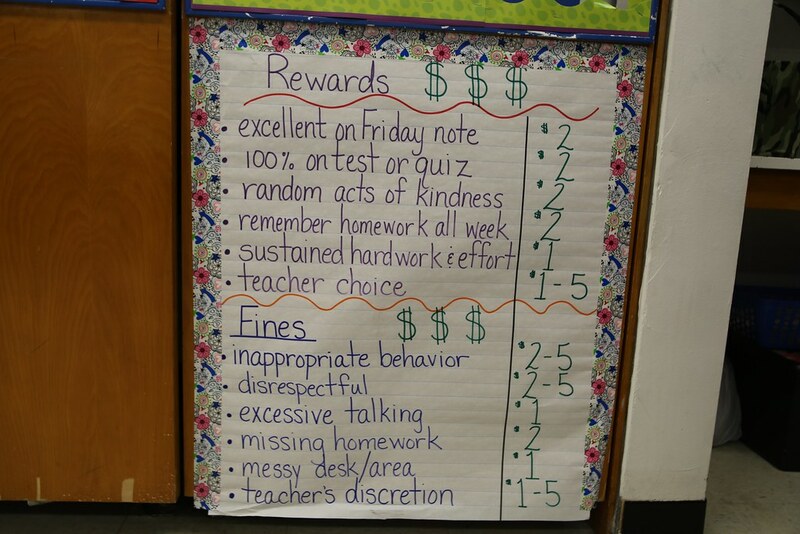 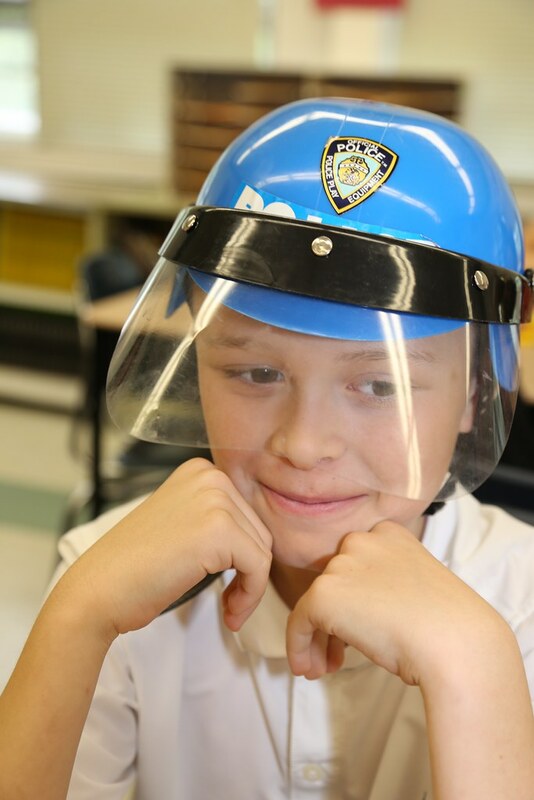 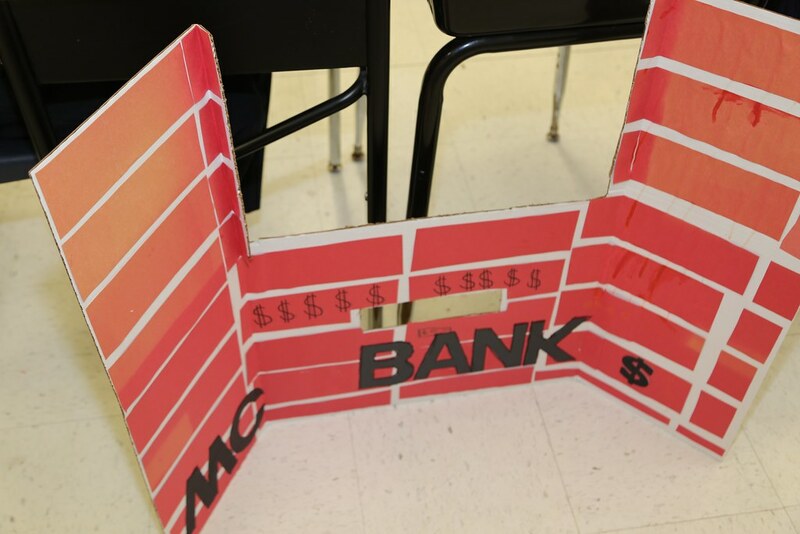 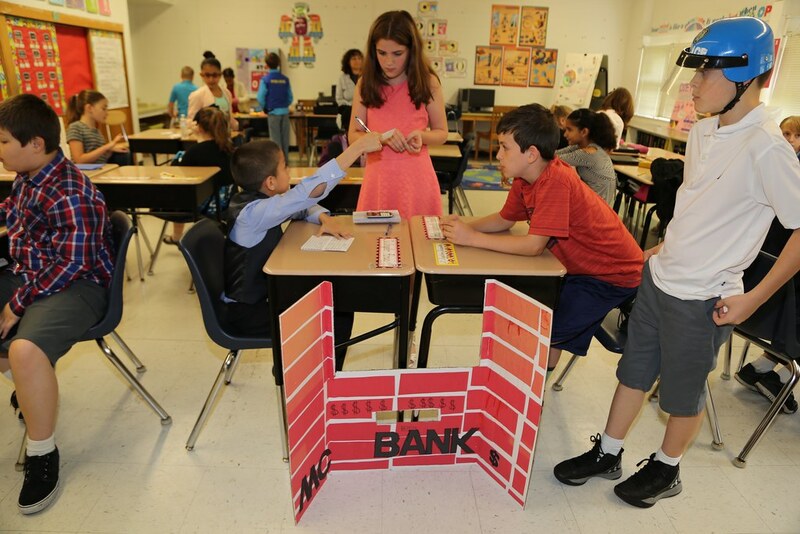 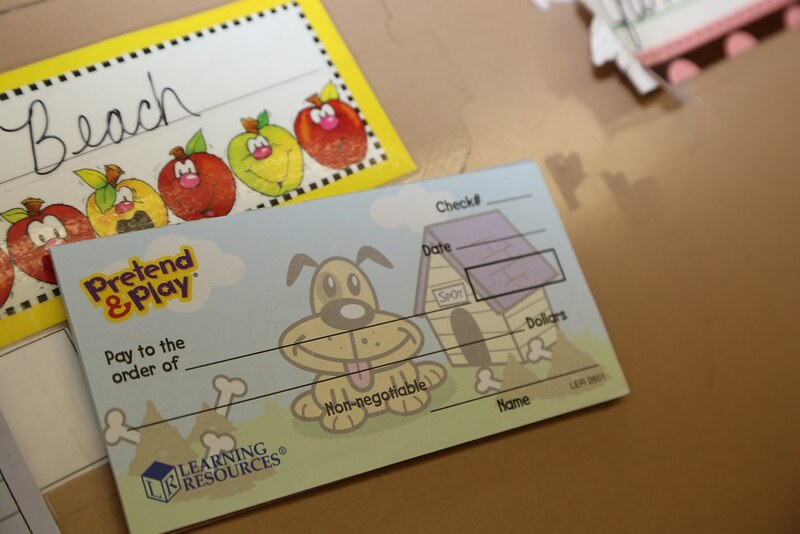 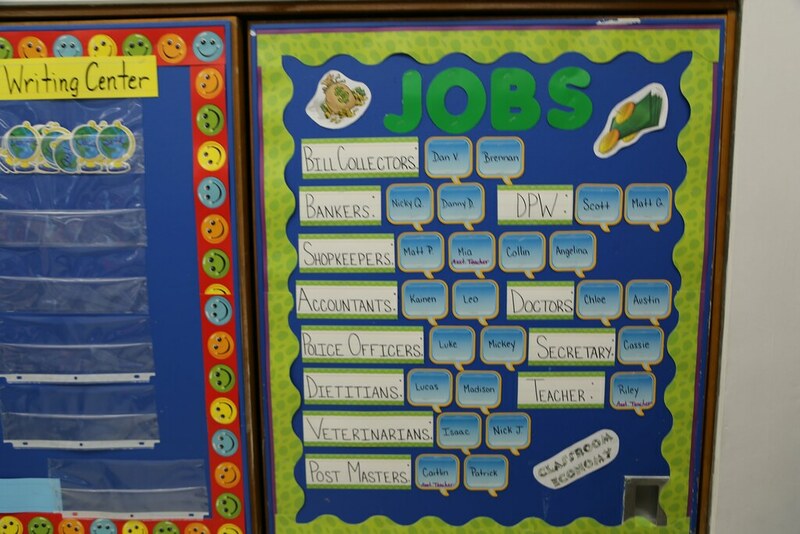 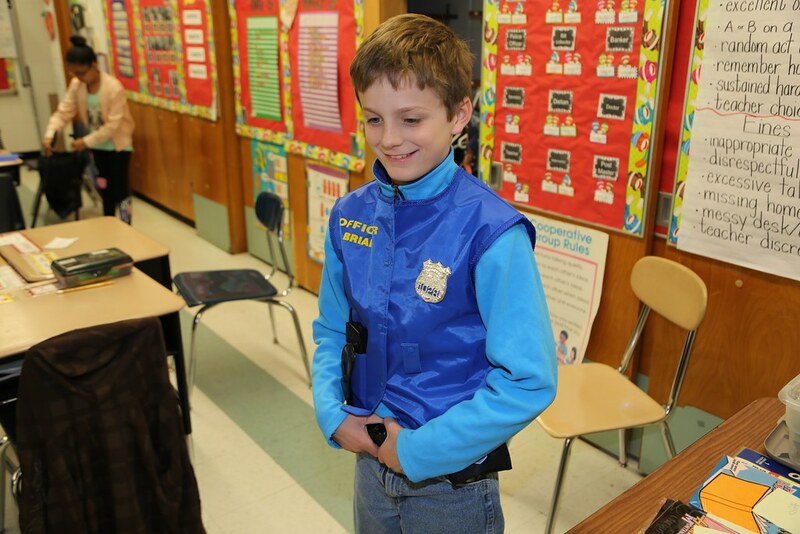 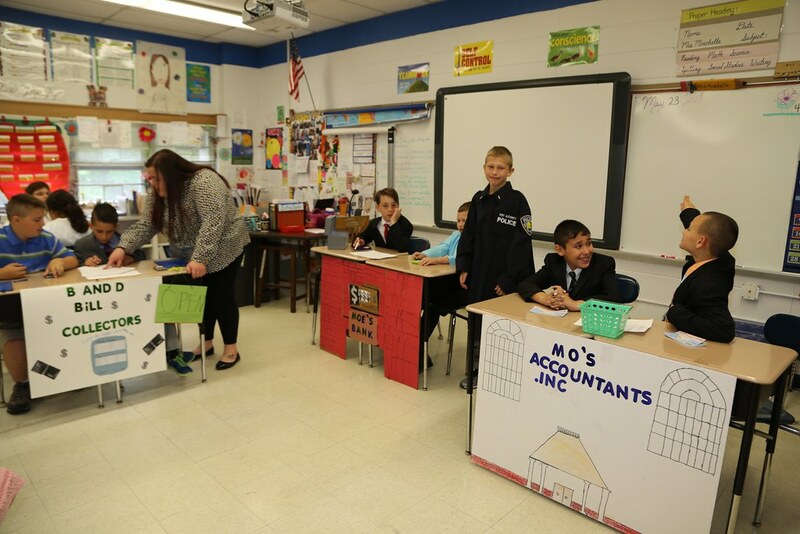 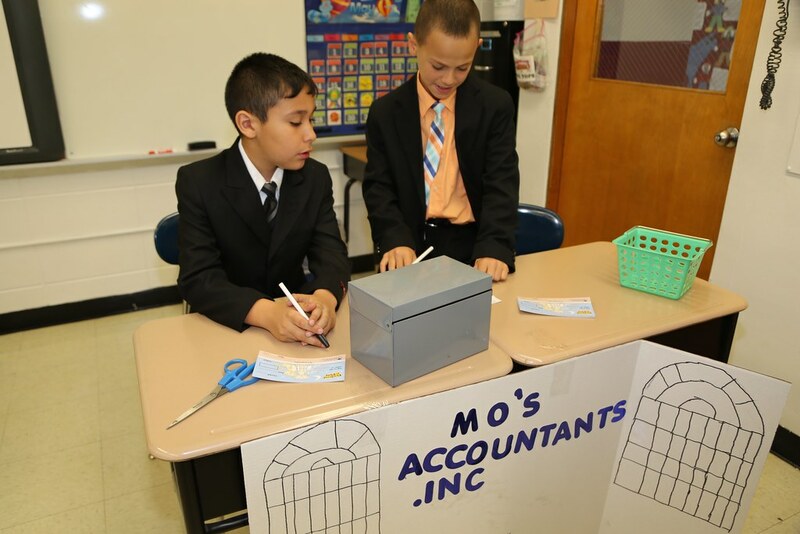 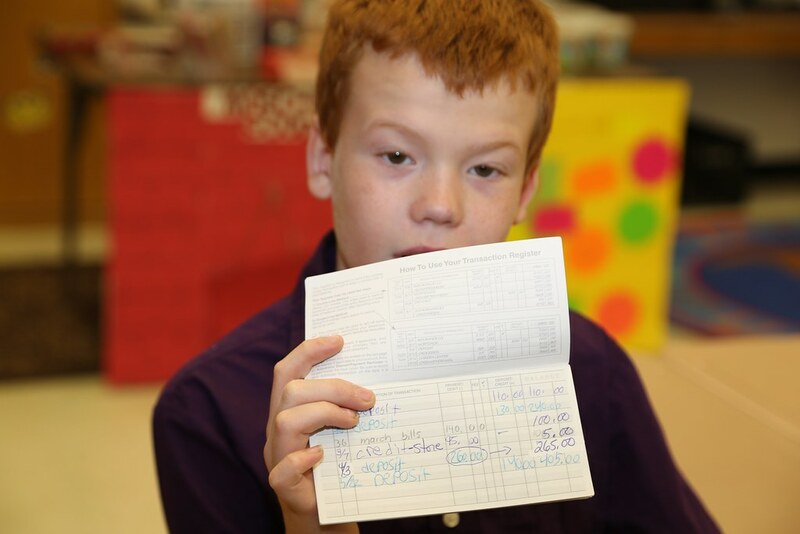 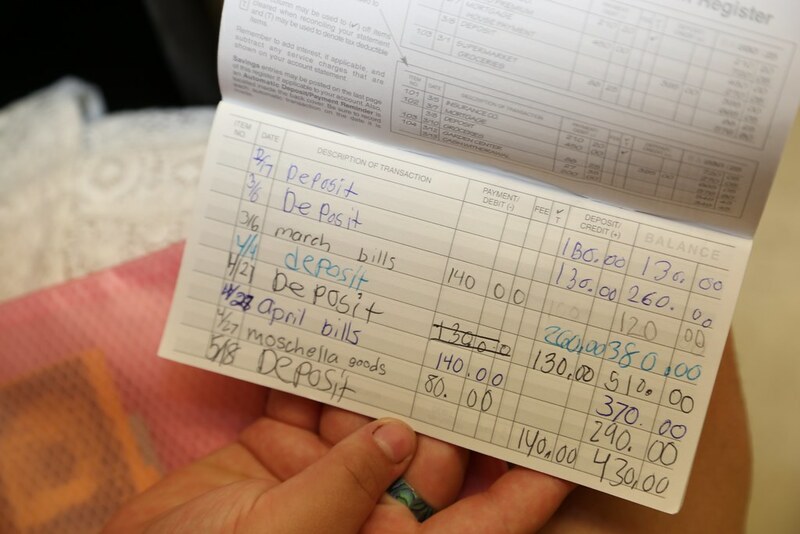 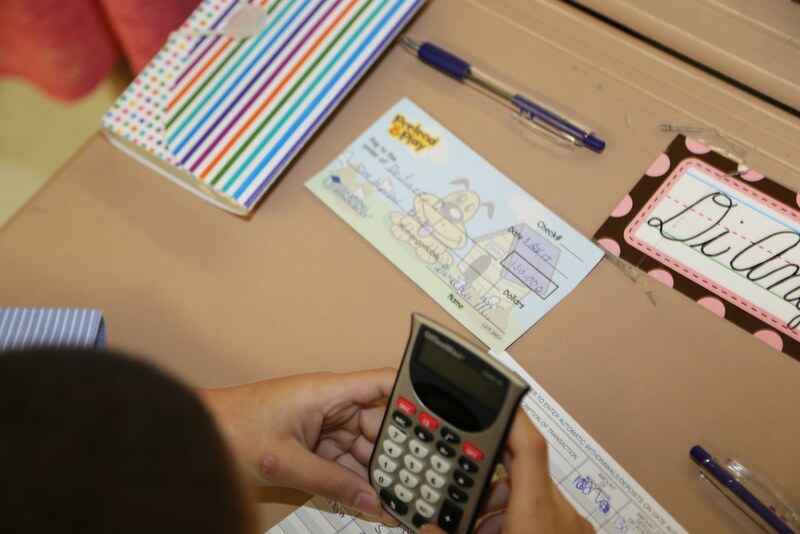 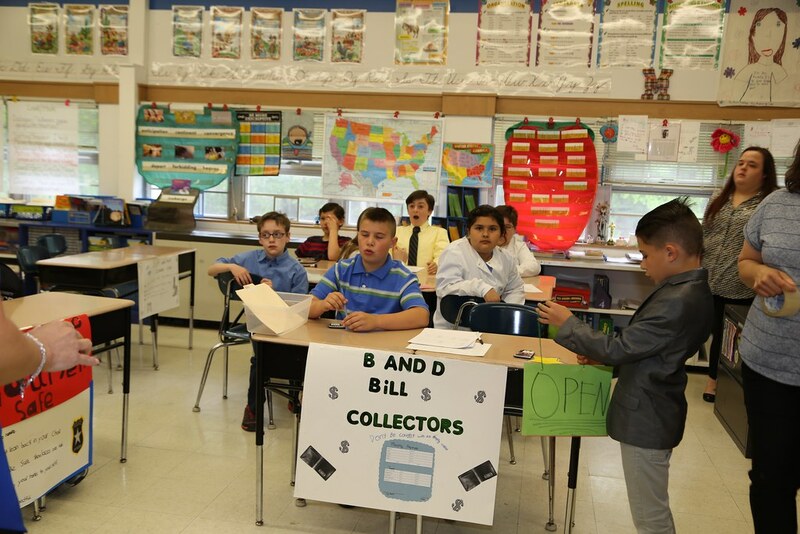 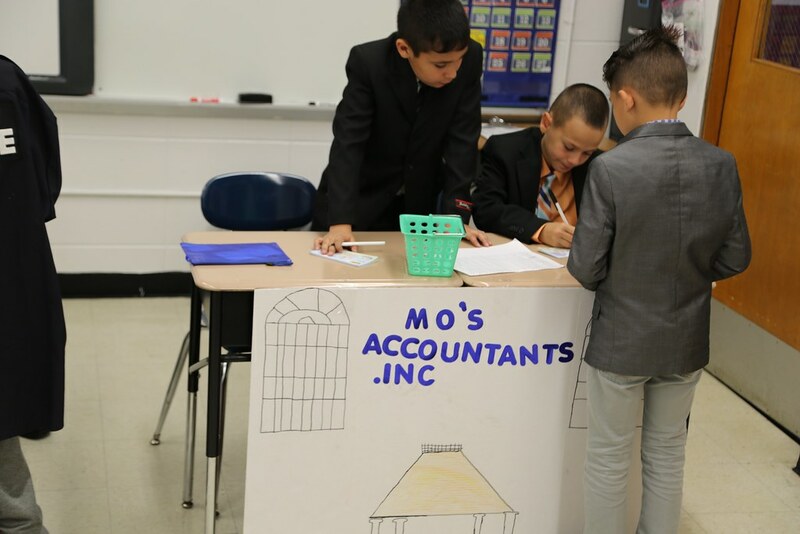 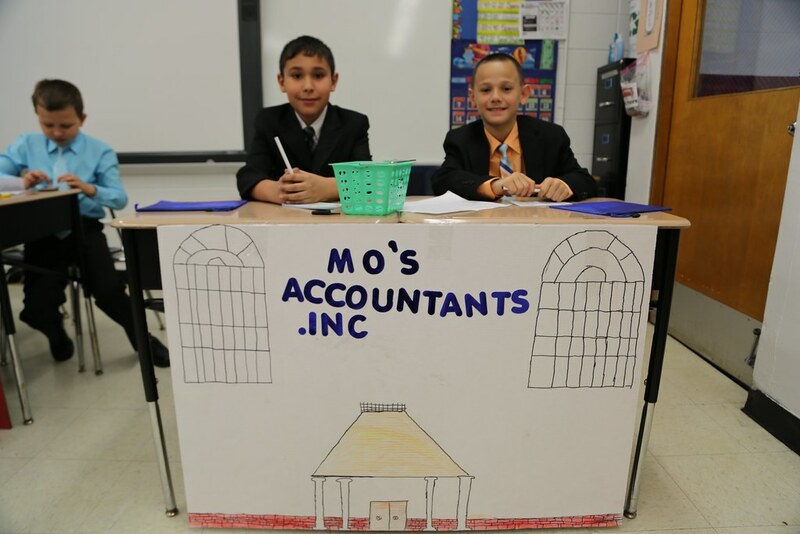 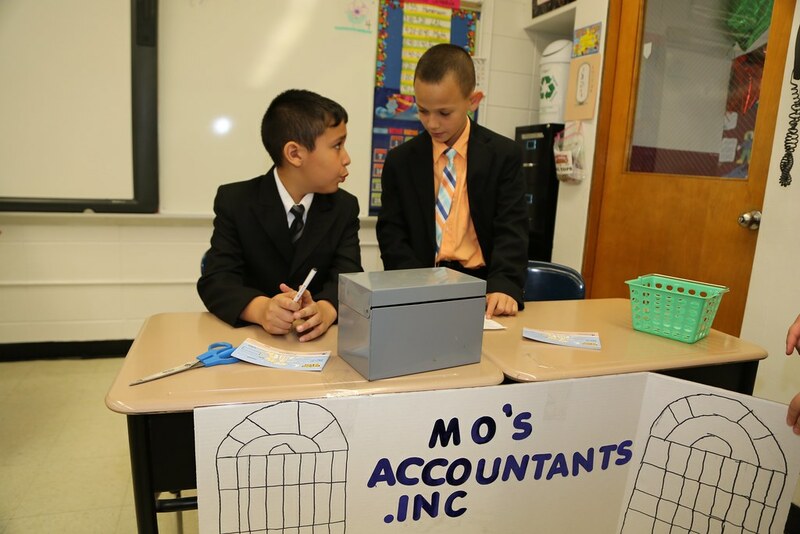 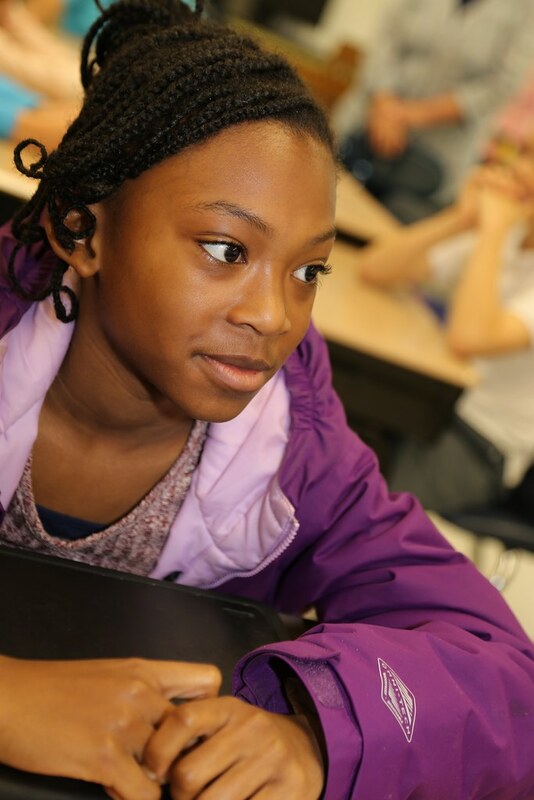 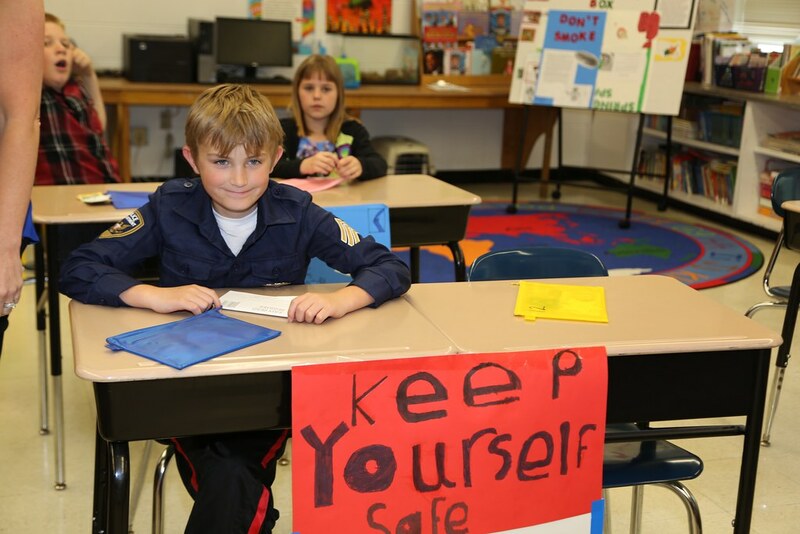 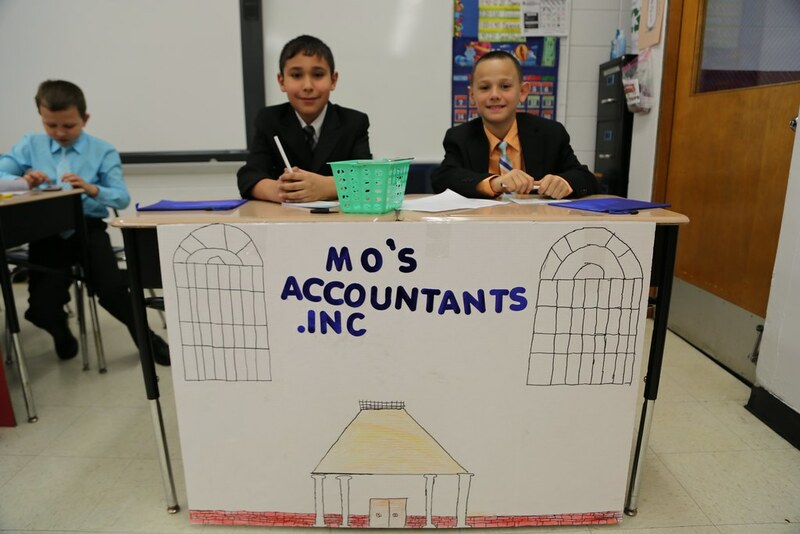 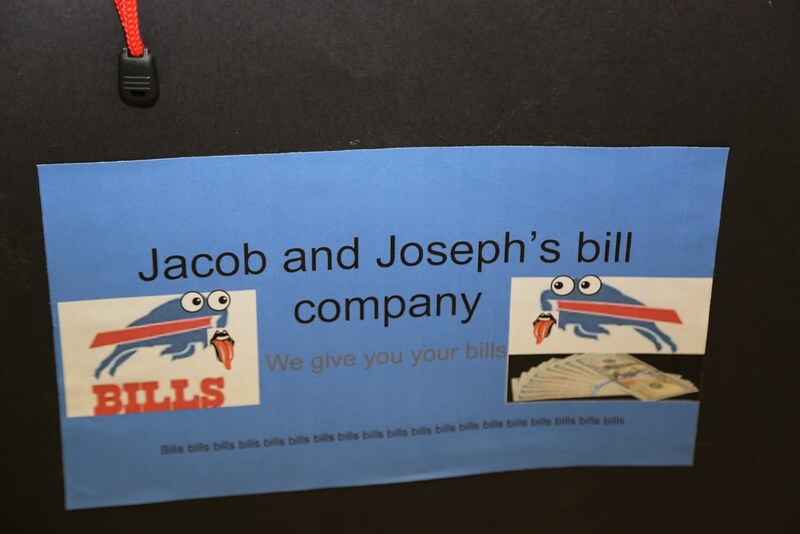 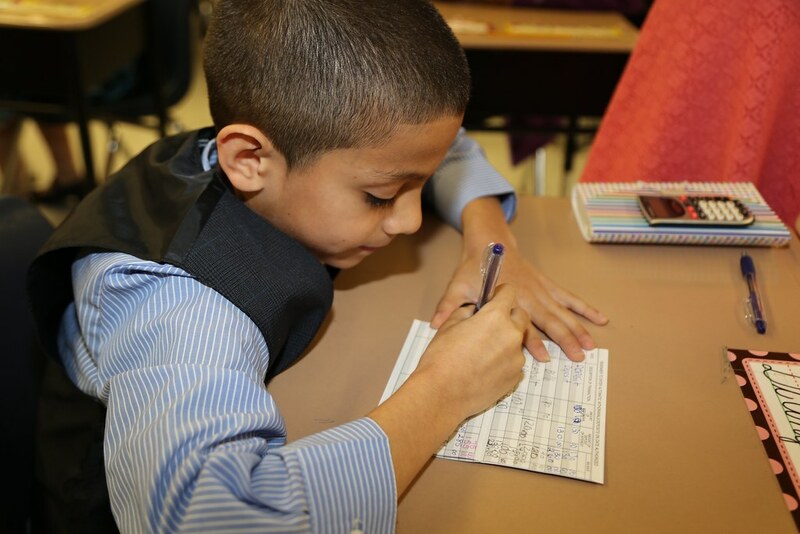 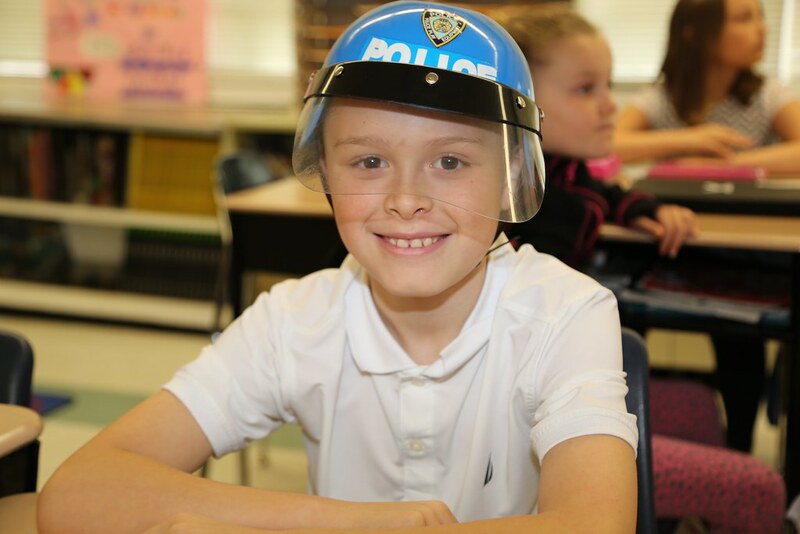 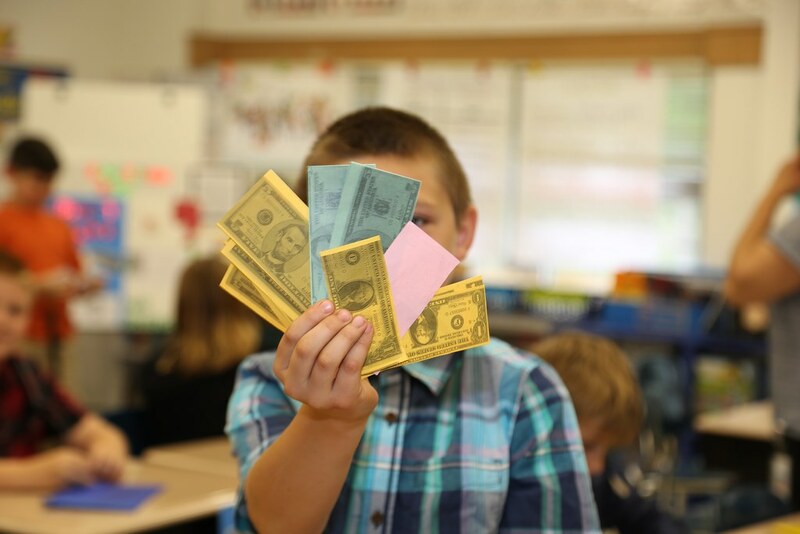 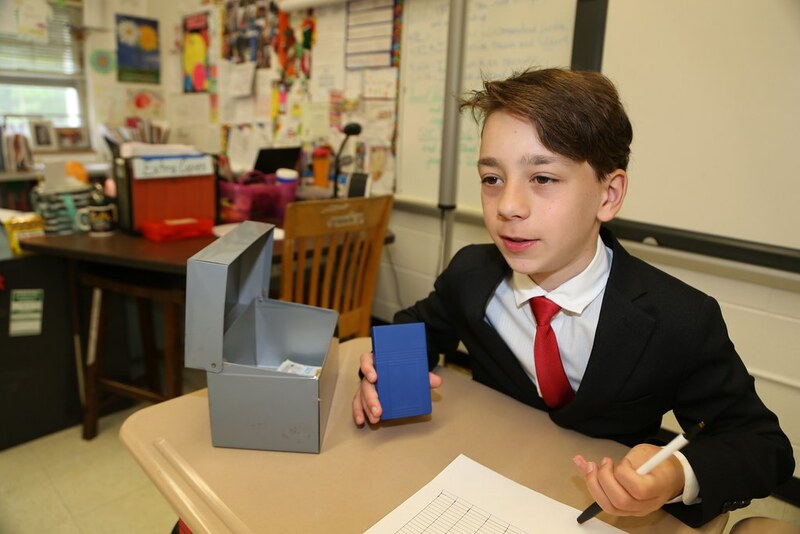 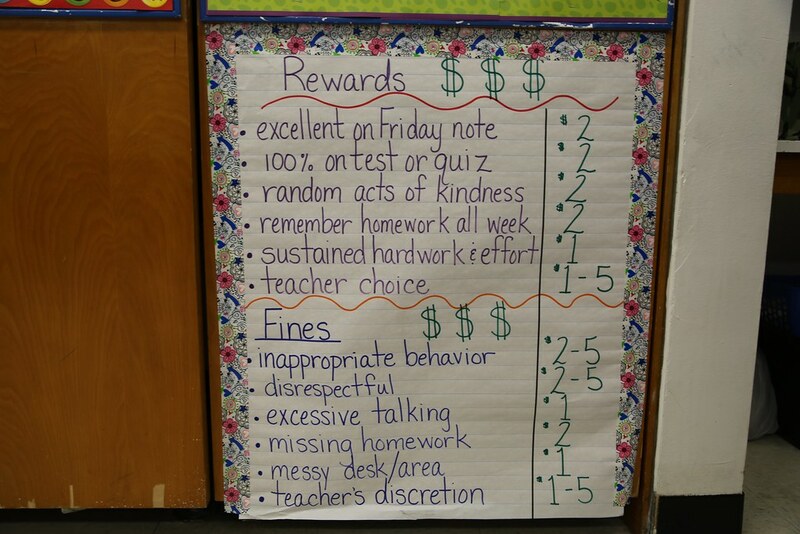 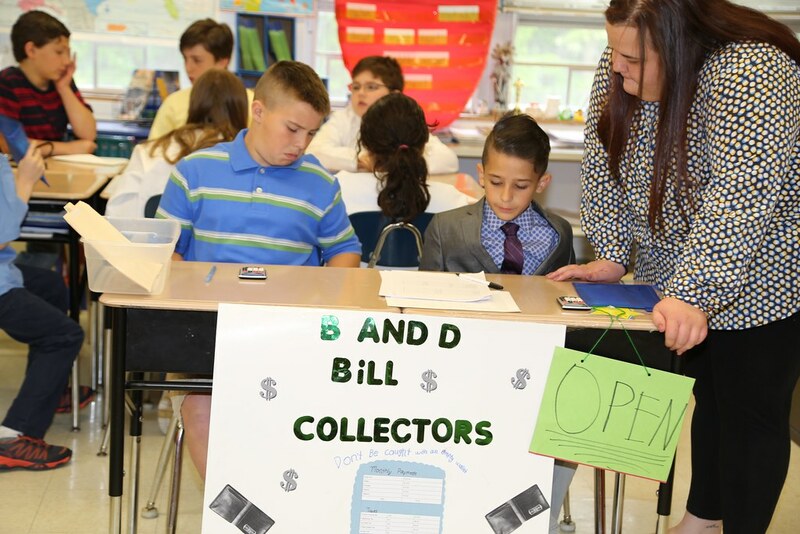 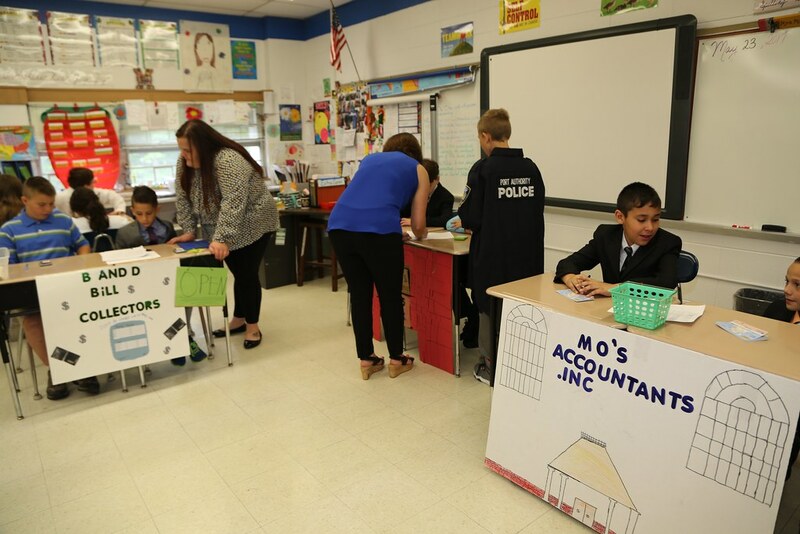 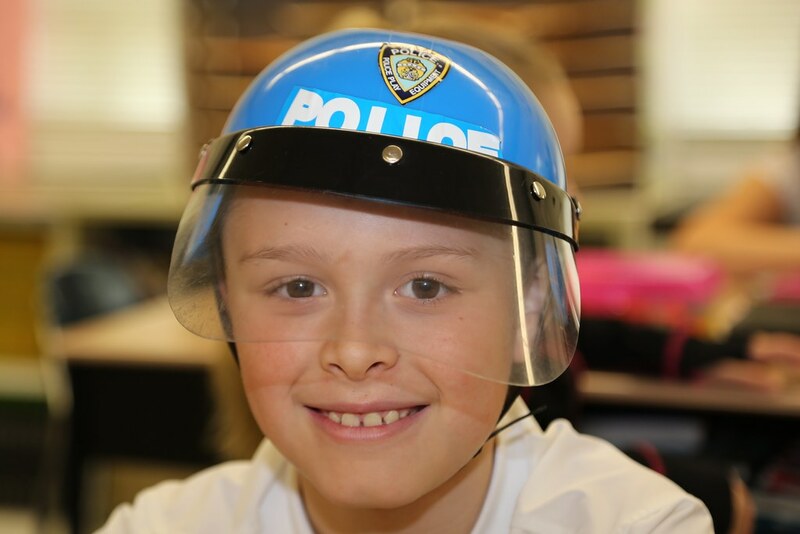 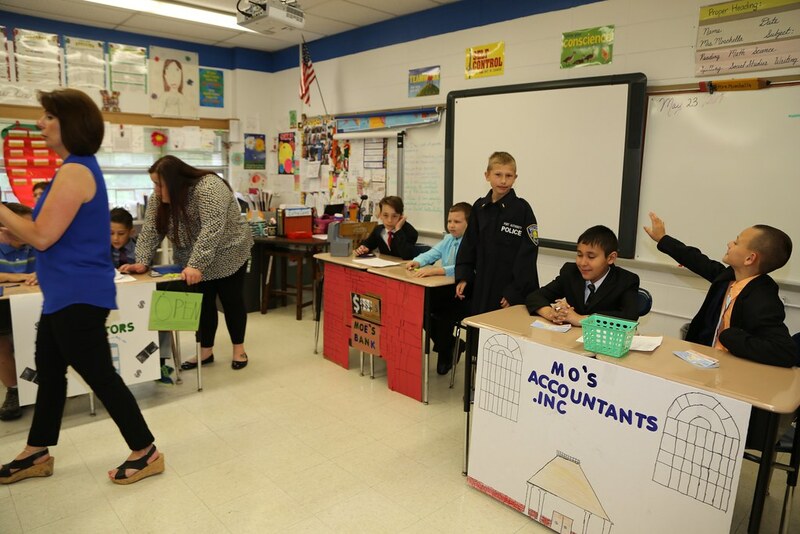 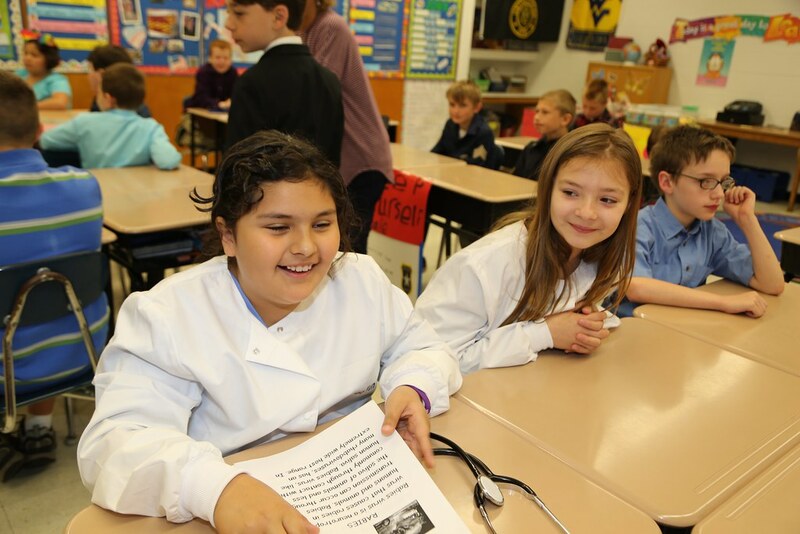 Each student plays a role from banker to doctor and learns how to pay bills and taxes and manage their money.